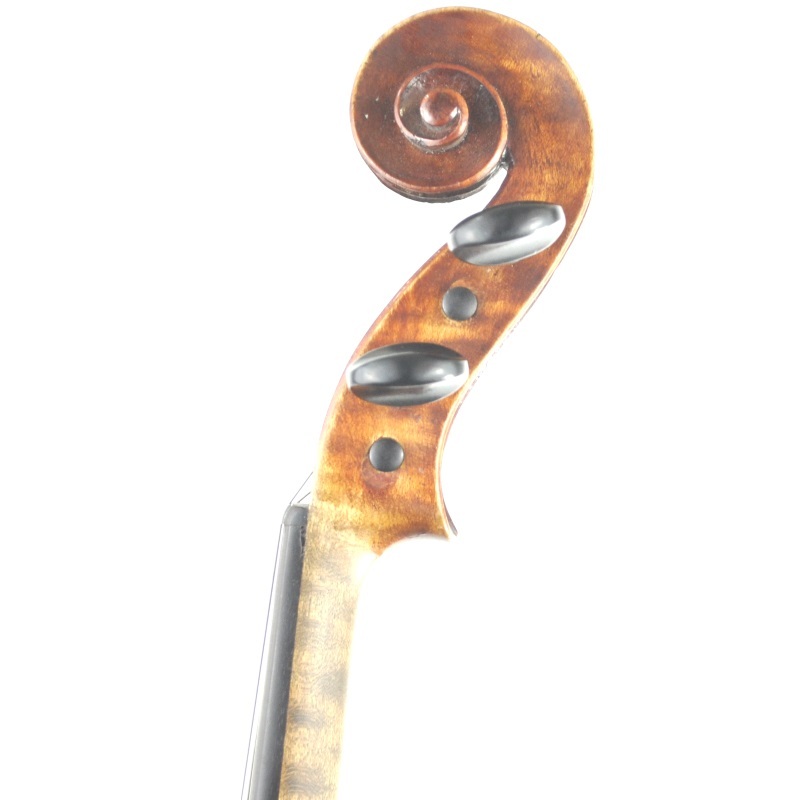 Jon. 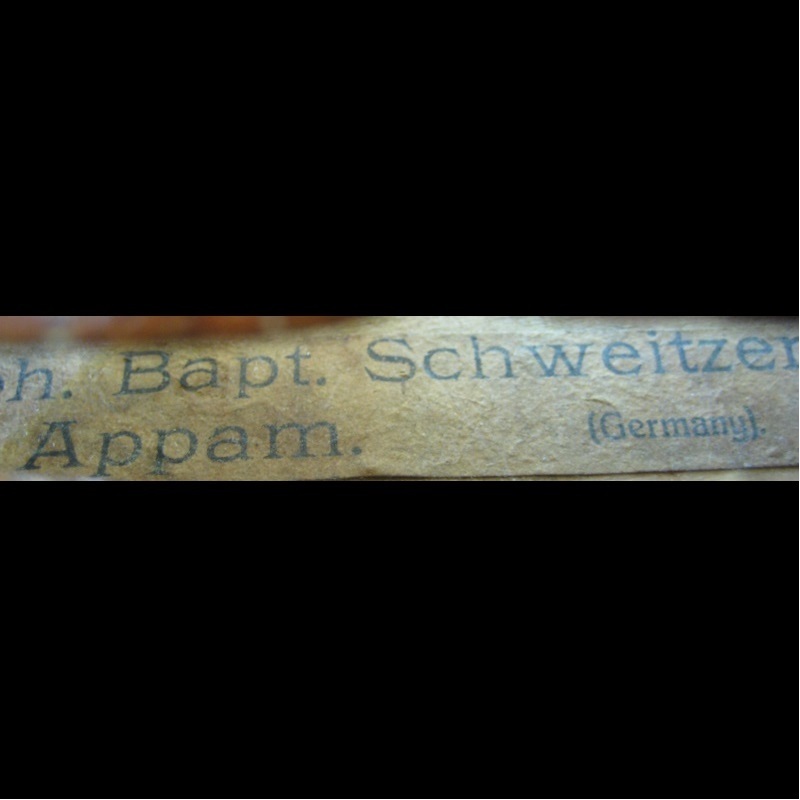 Bap. 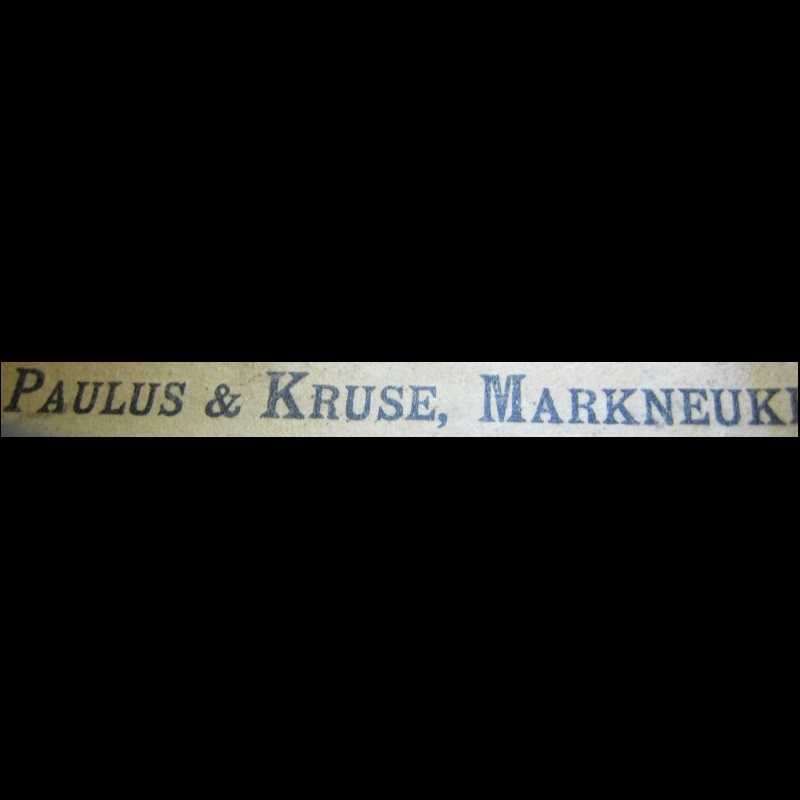 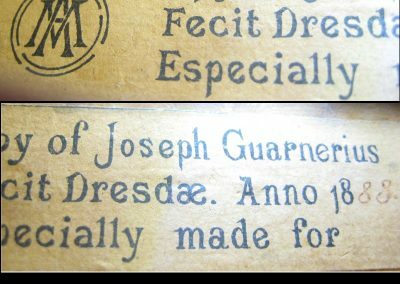 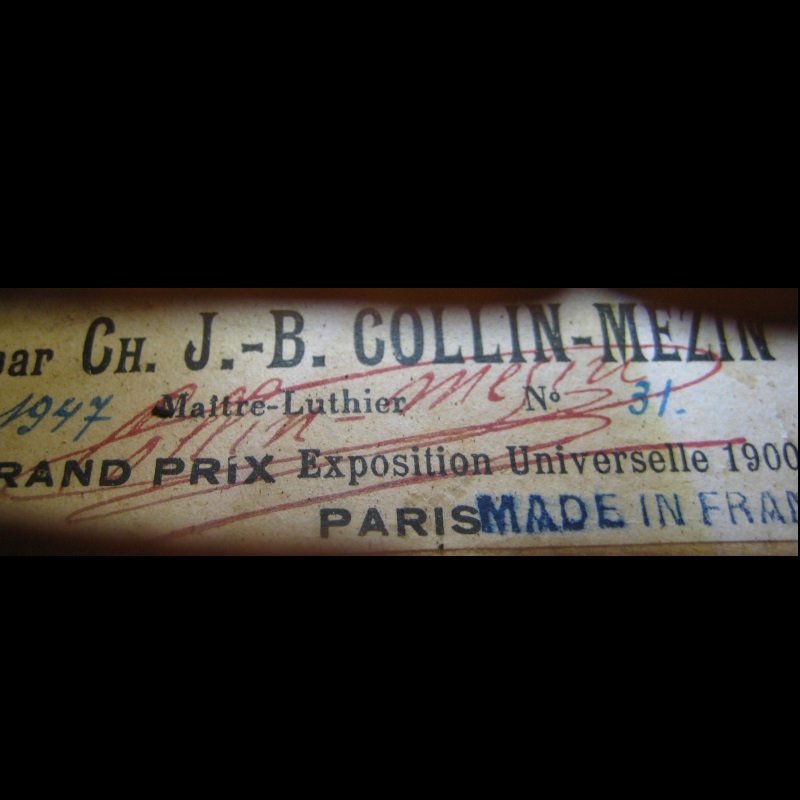 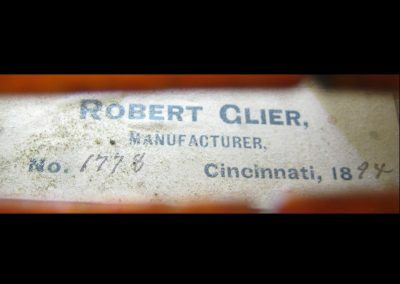 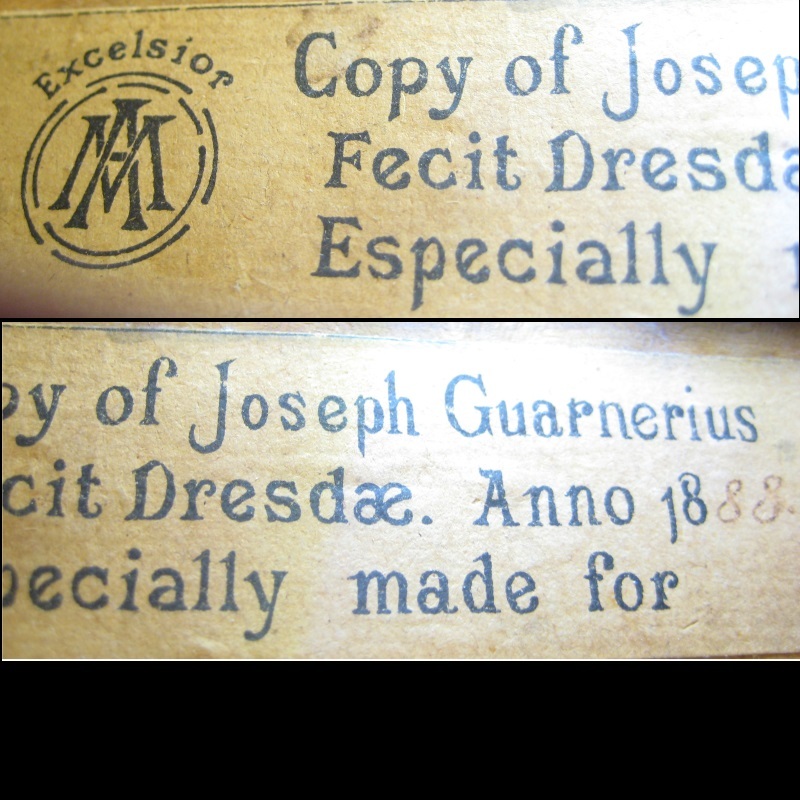 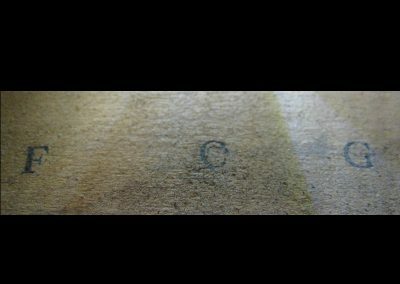 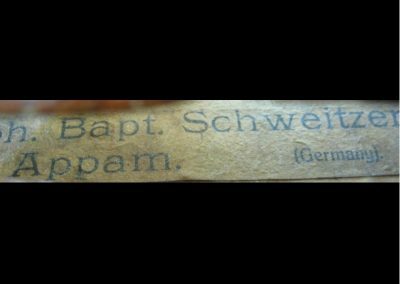 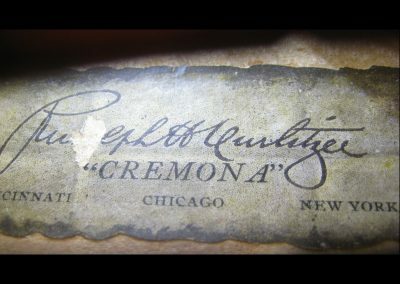 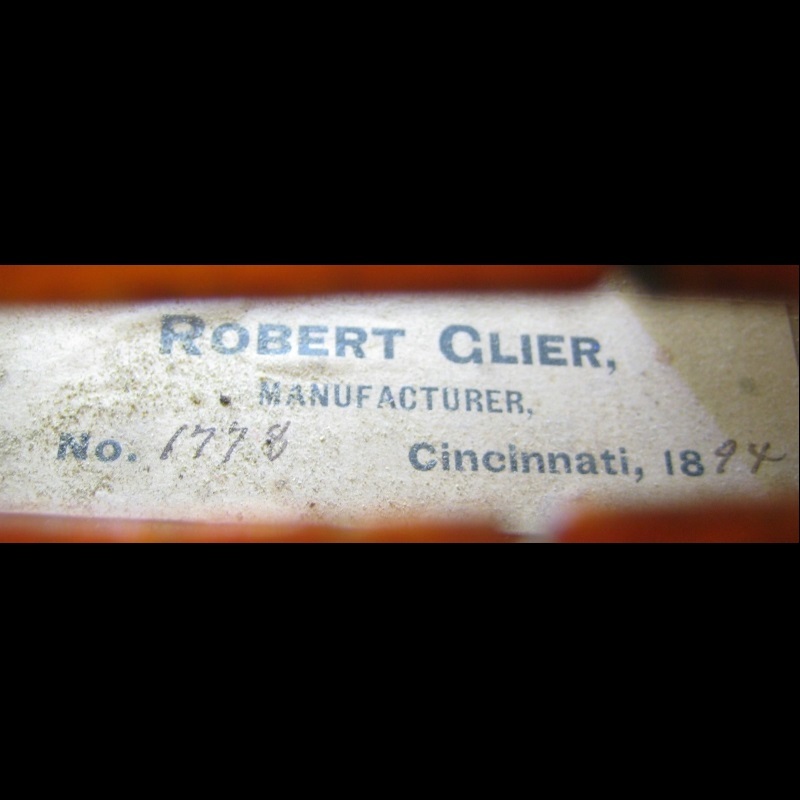 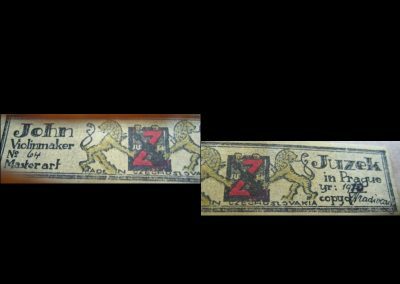 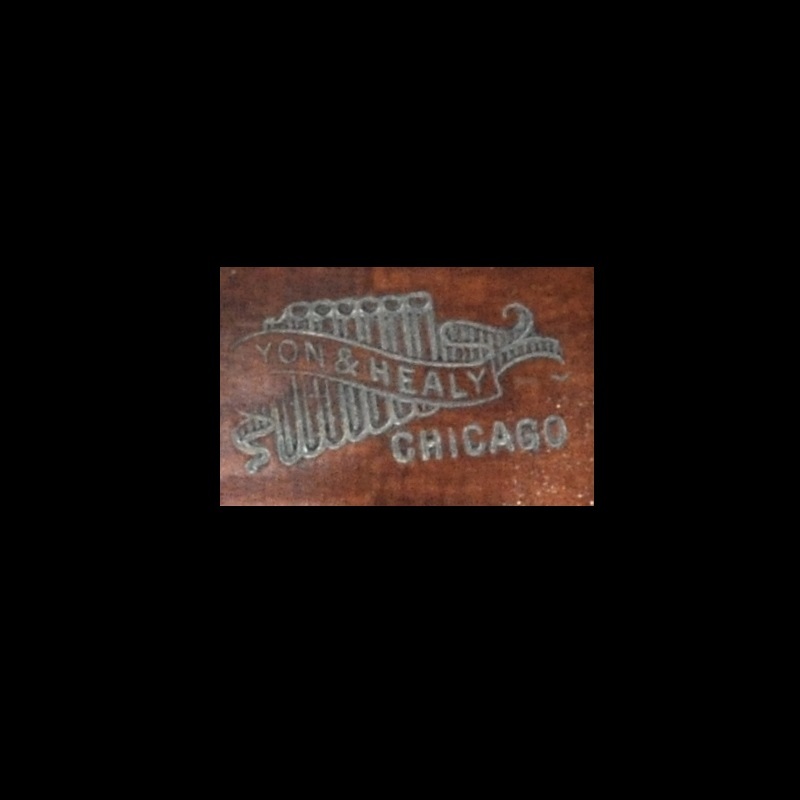 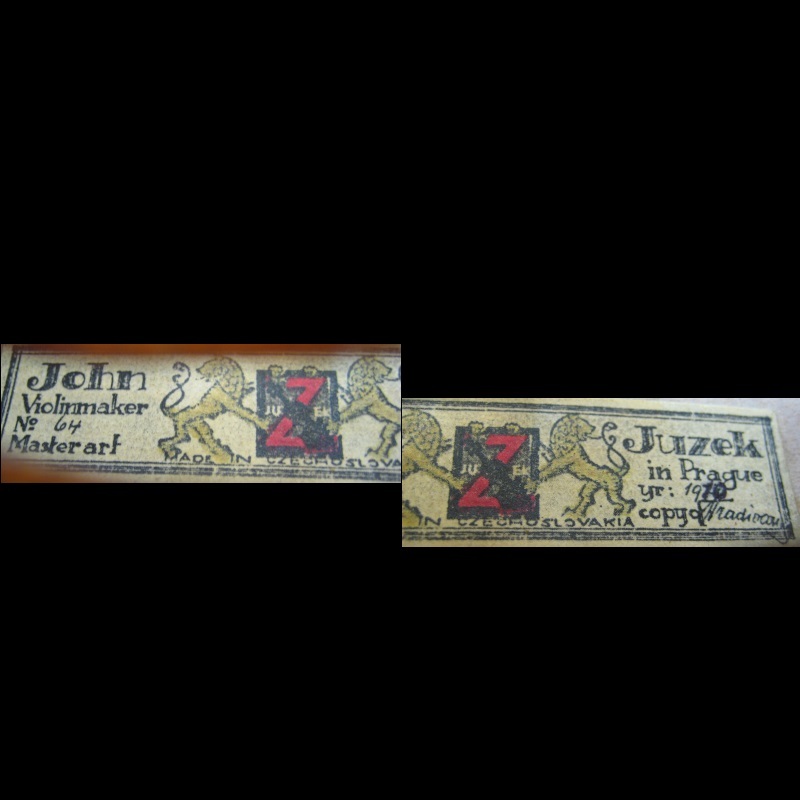 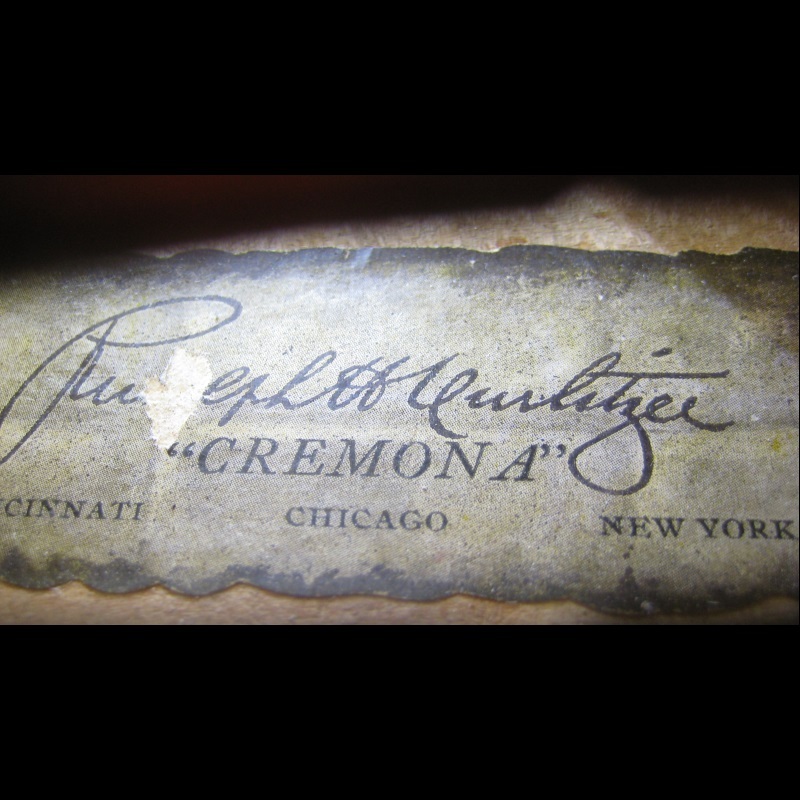 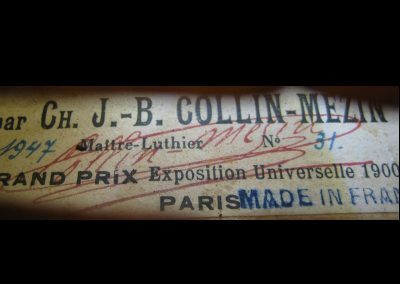 Schweitzer label, circa 1900. 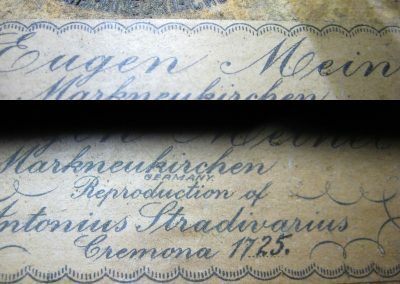 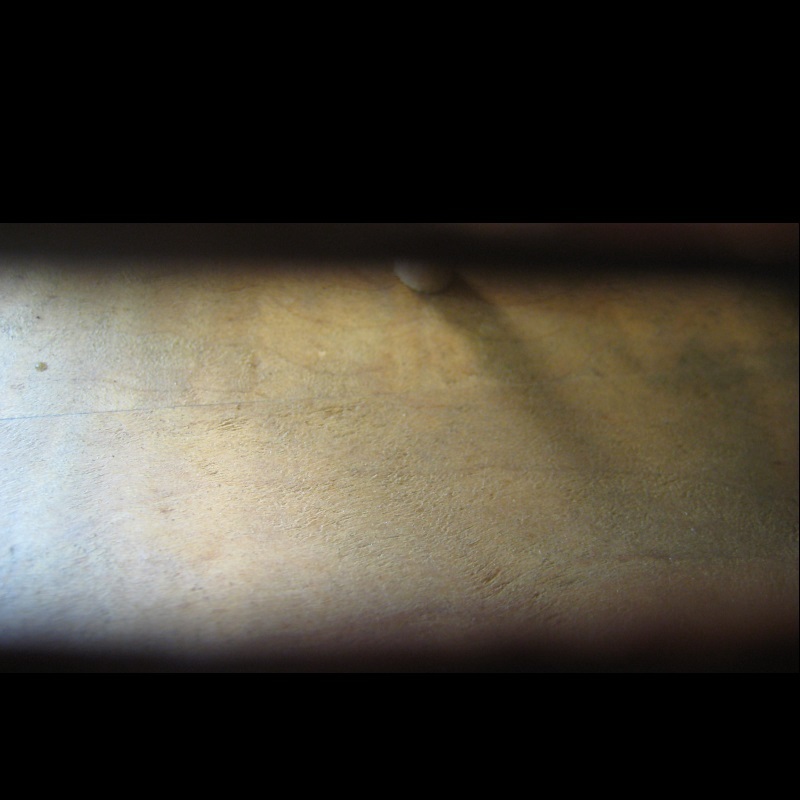 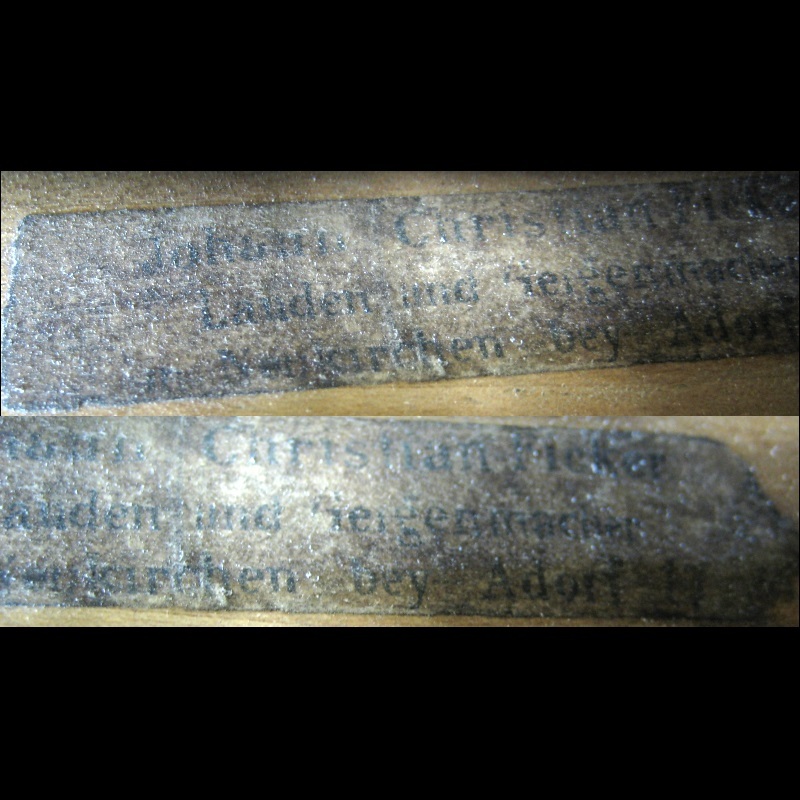 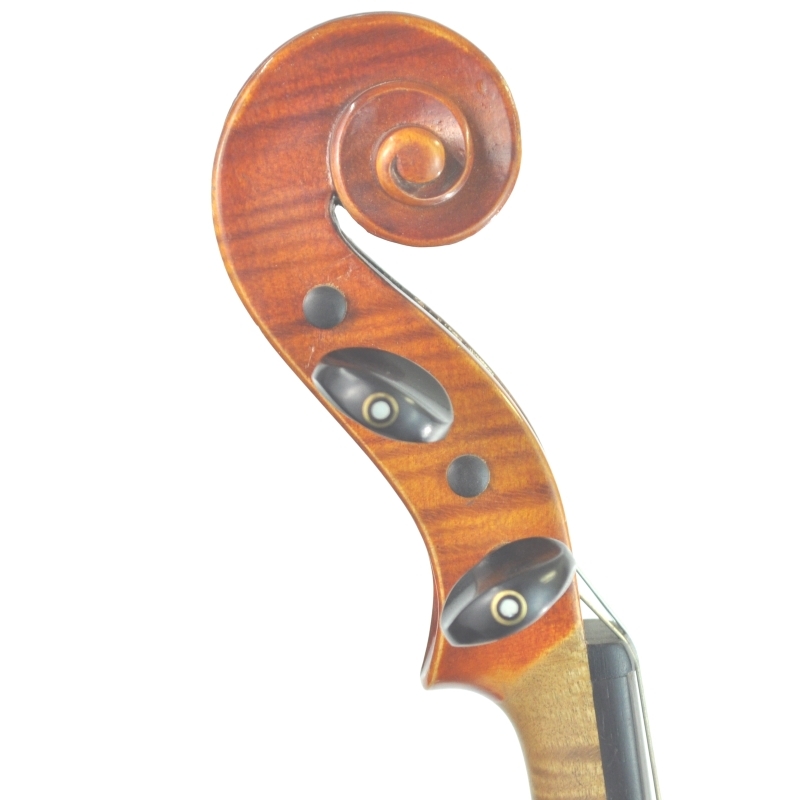 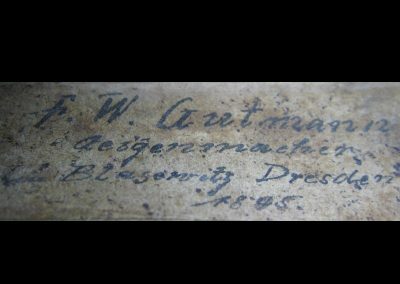 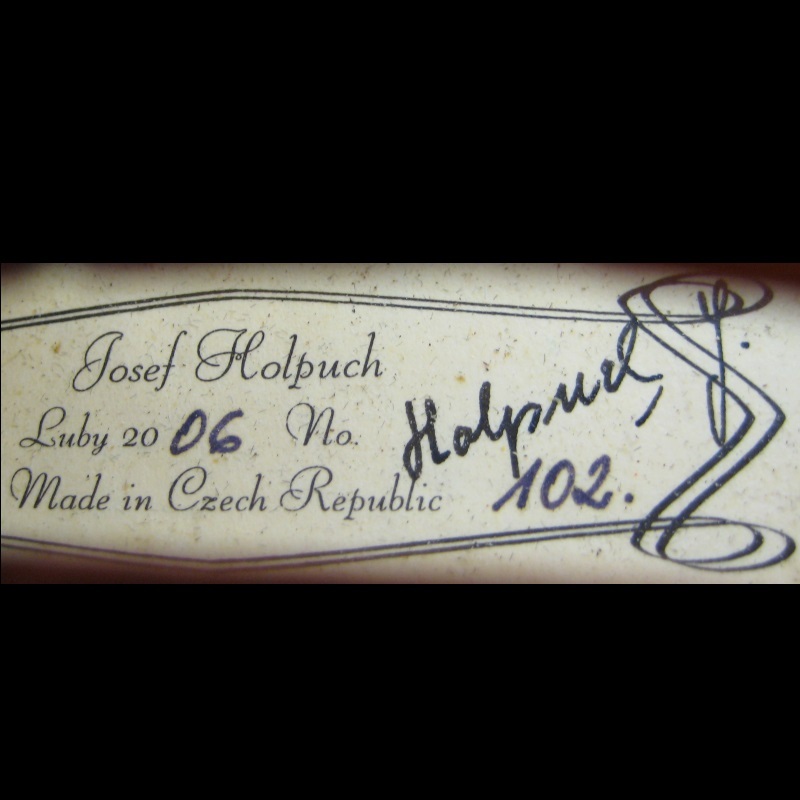 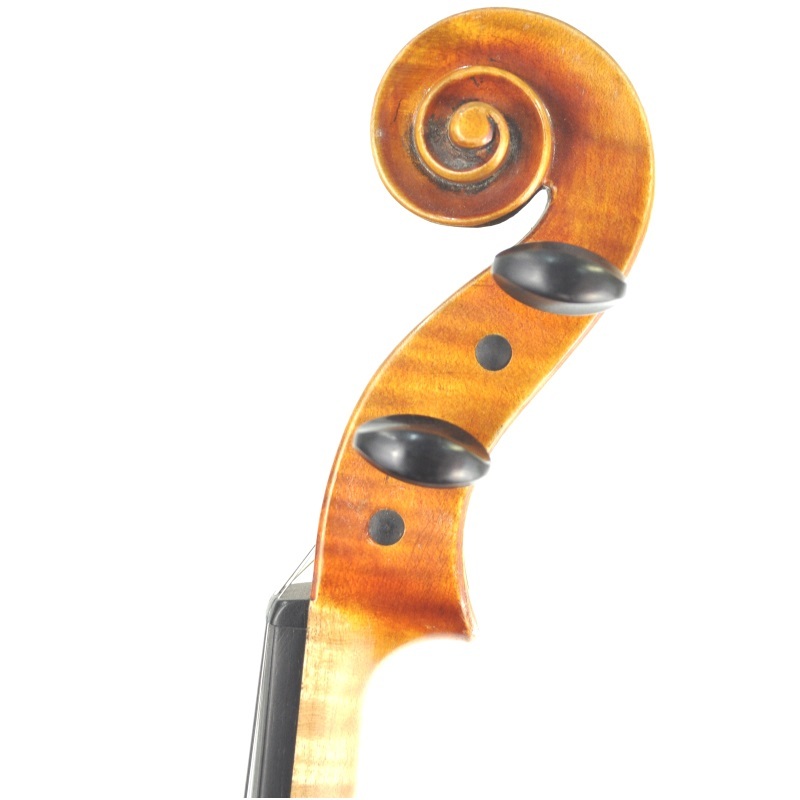 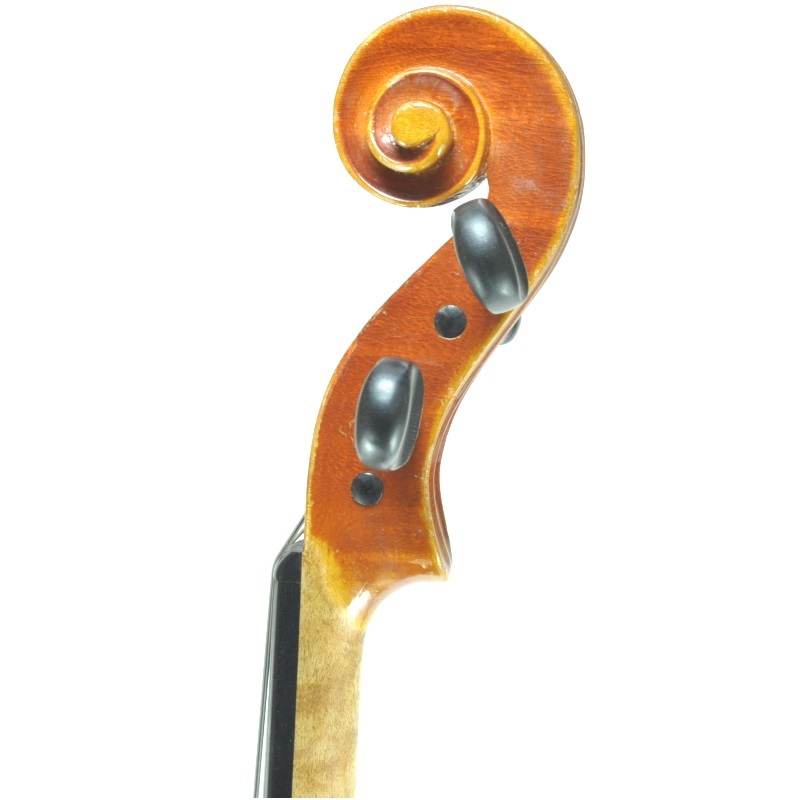 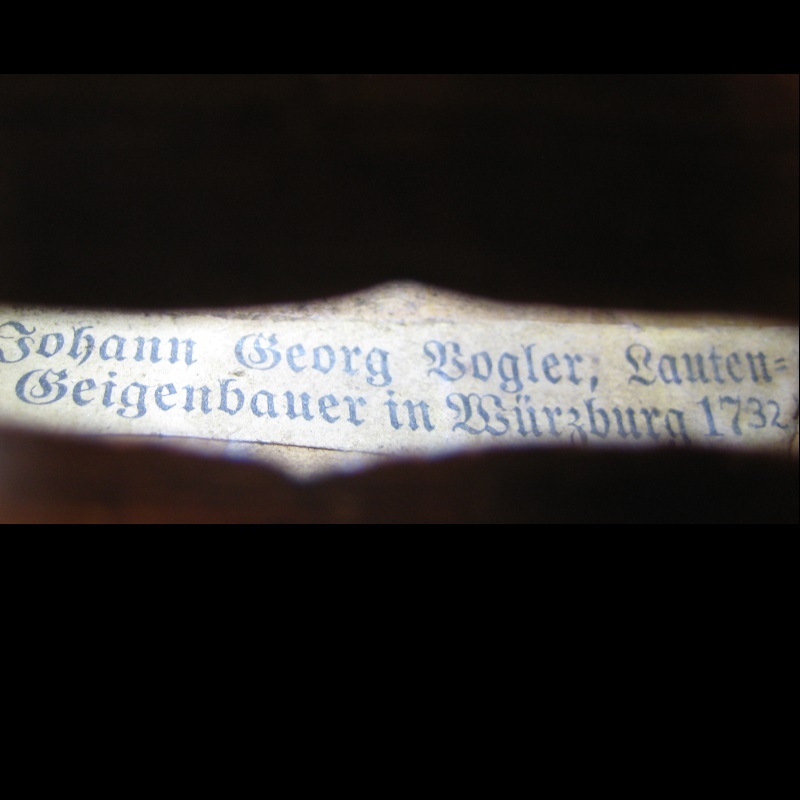 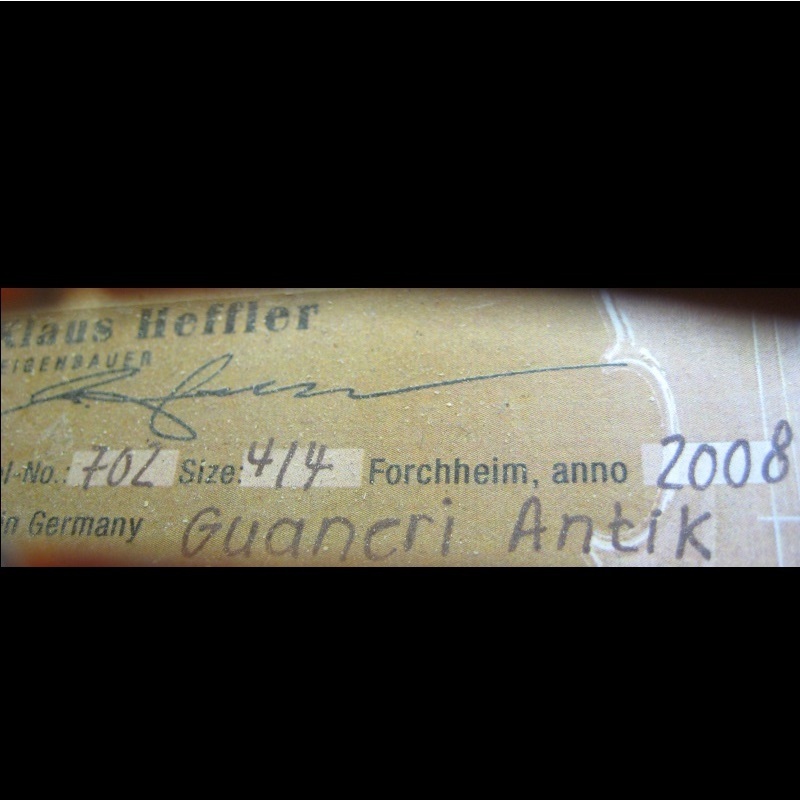 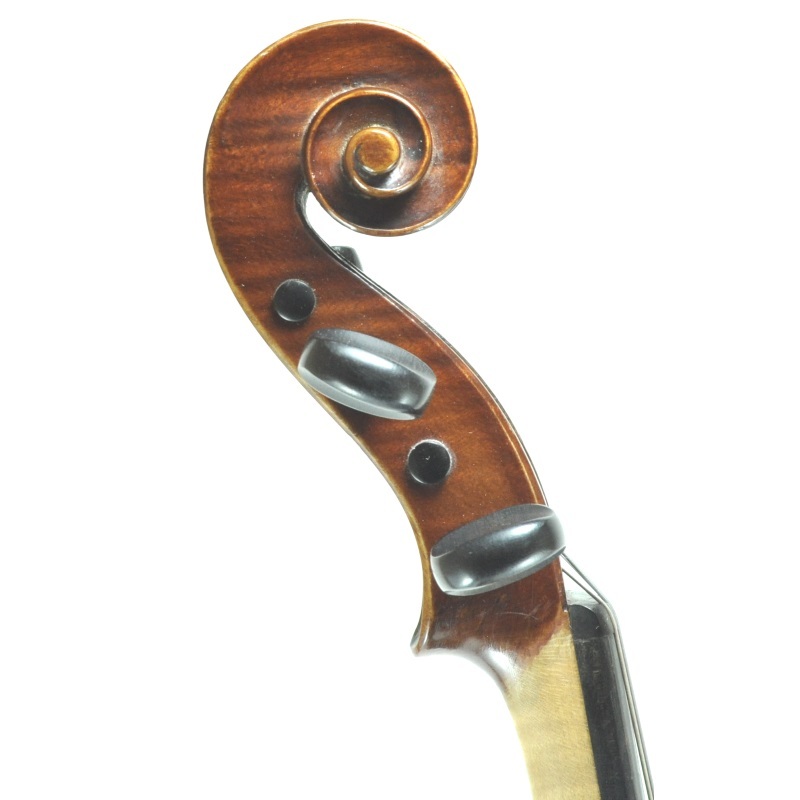 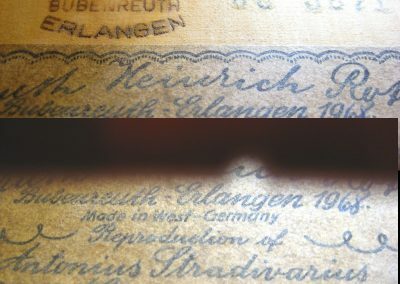 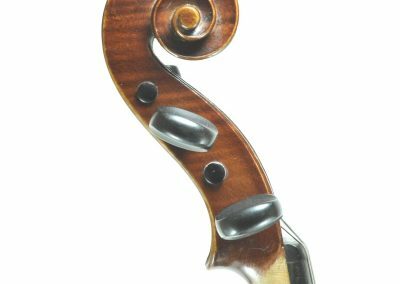 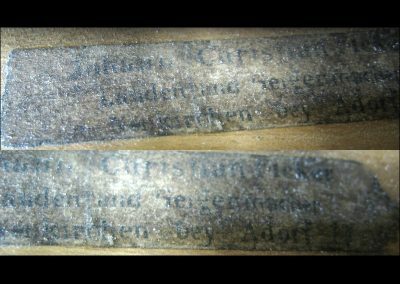 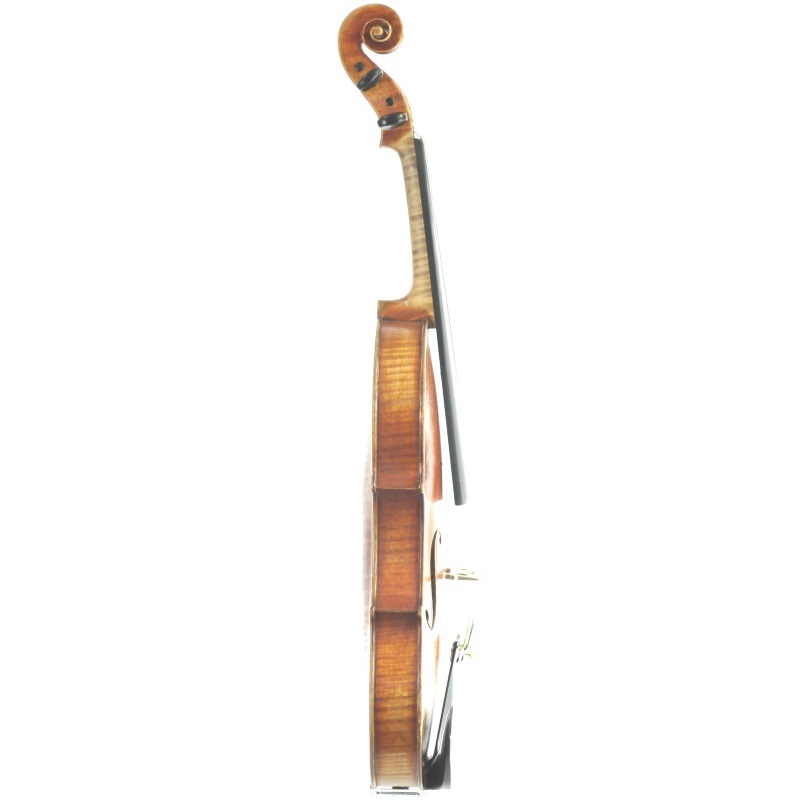 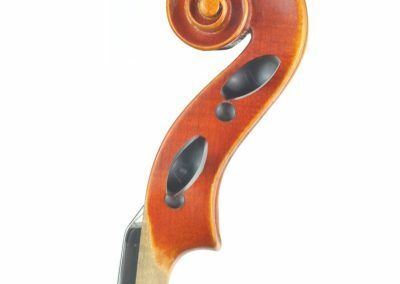 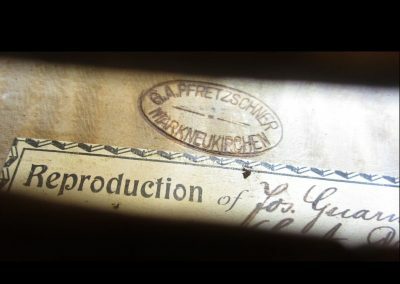 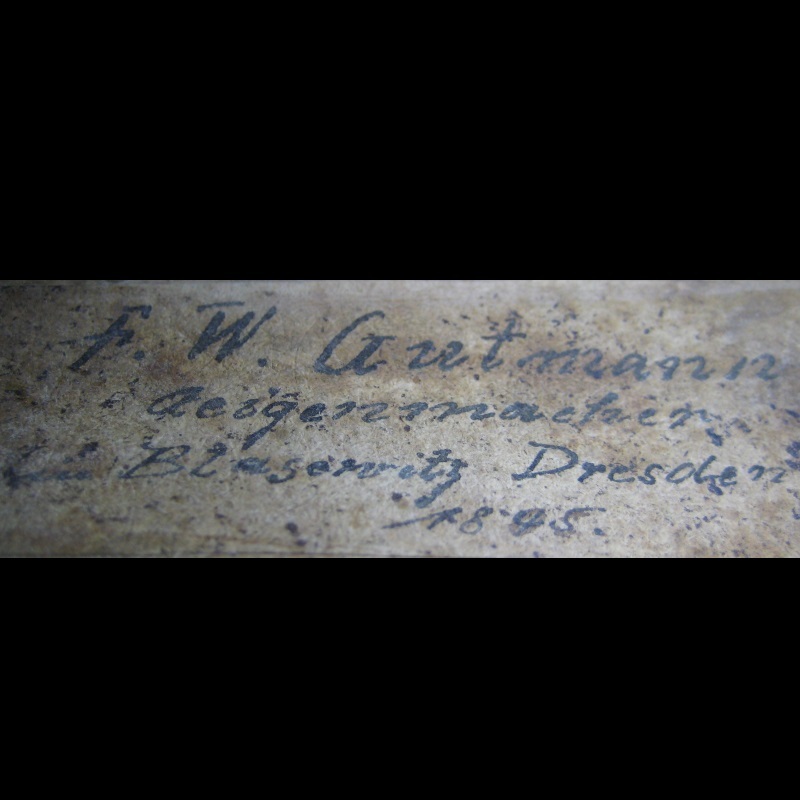 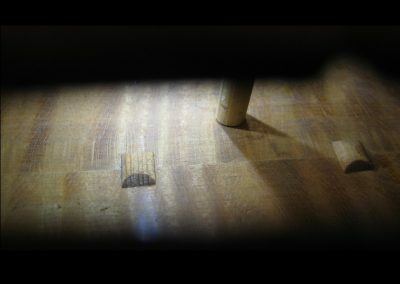 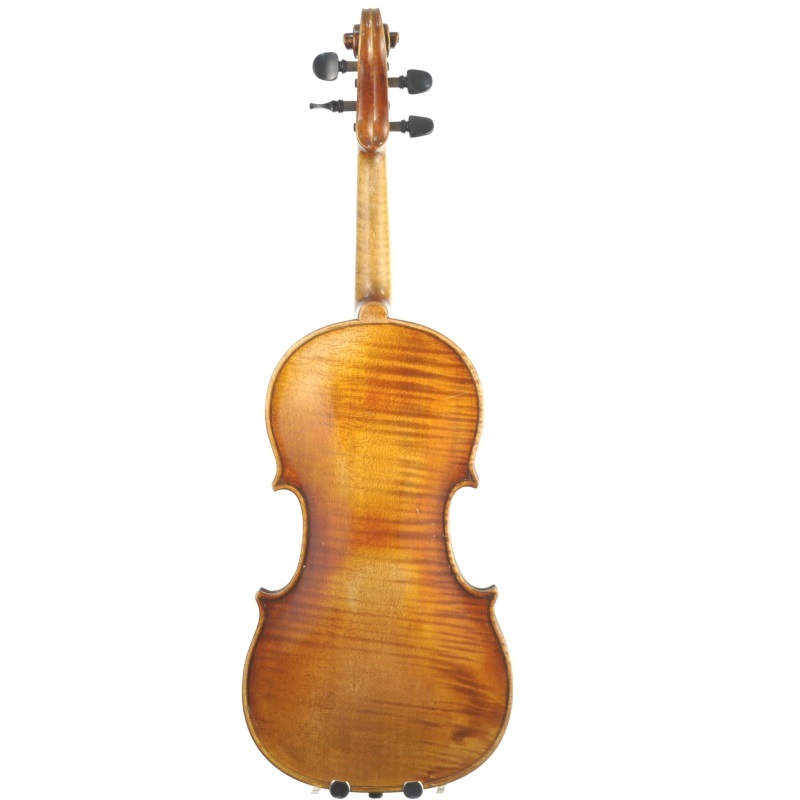 A violin born in Markneukirchin, Germany. 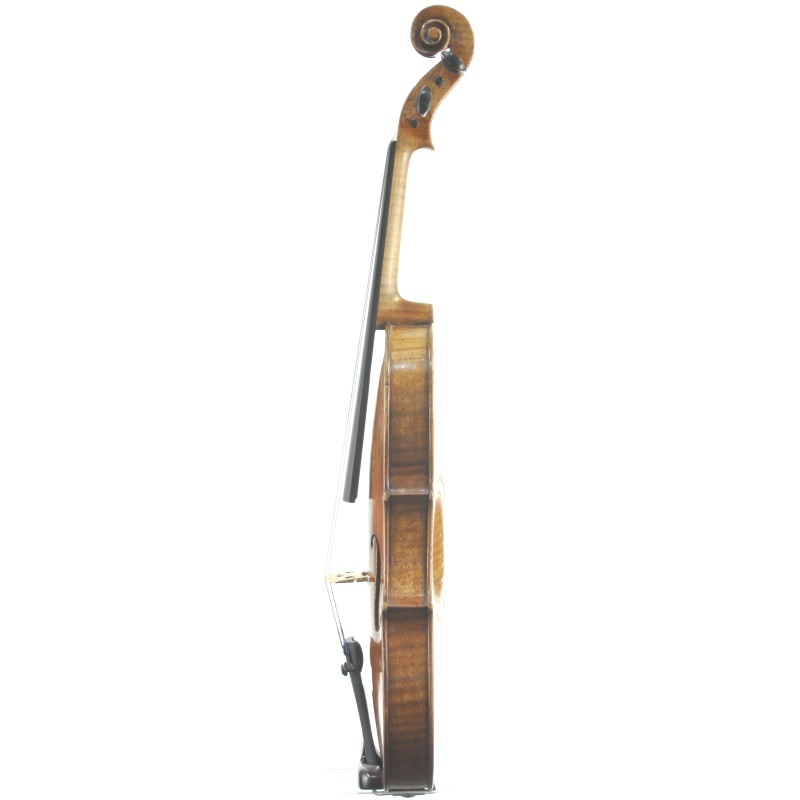 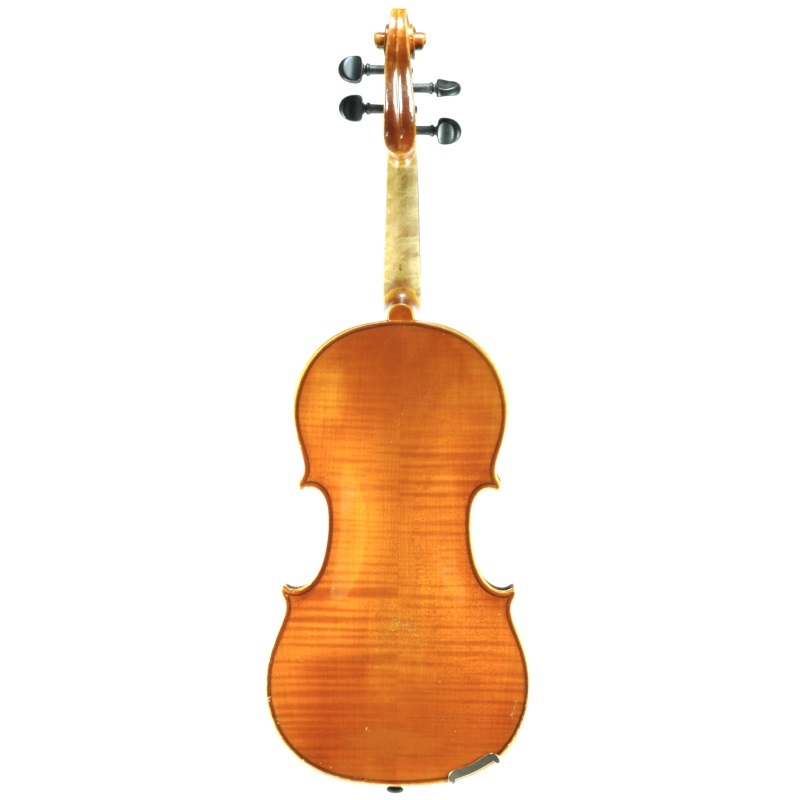 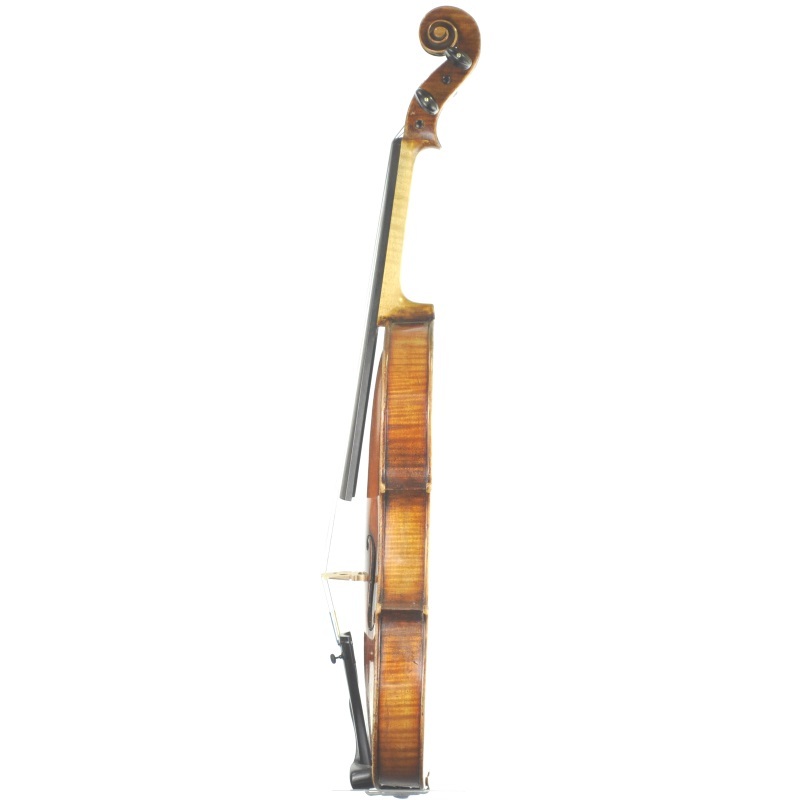 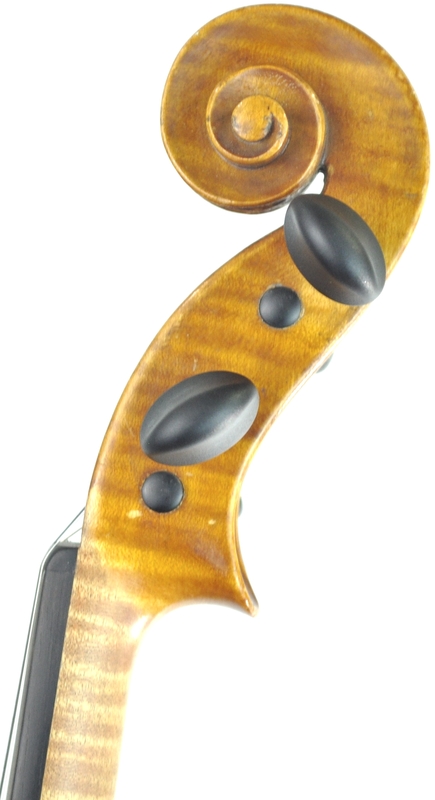 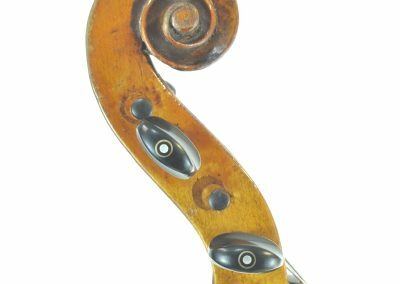 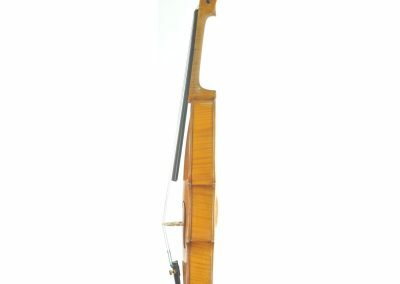 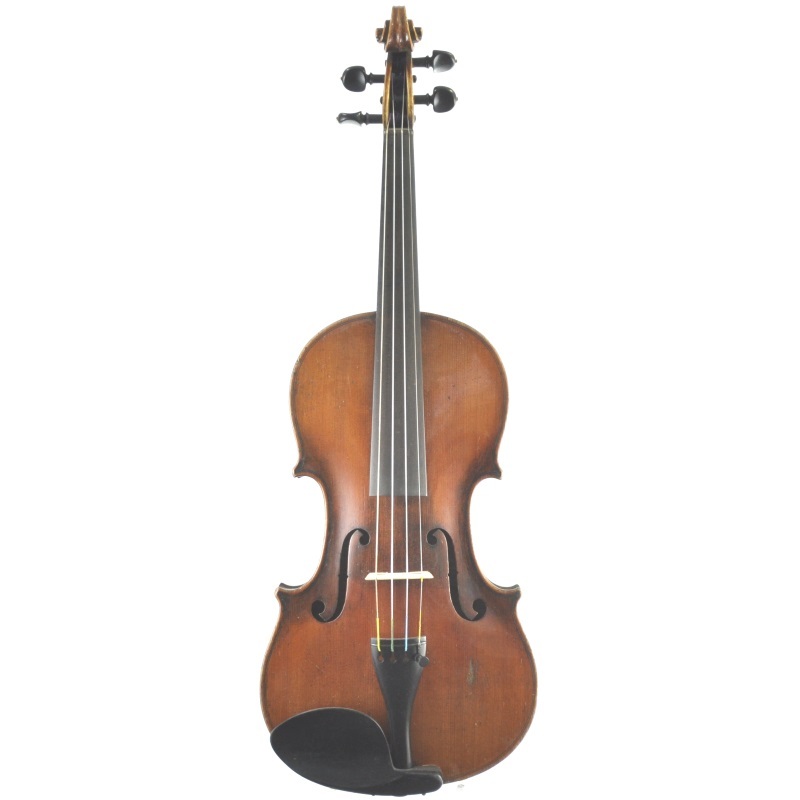 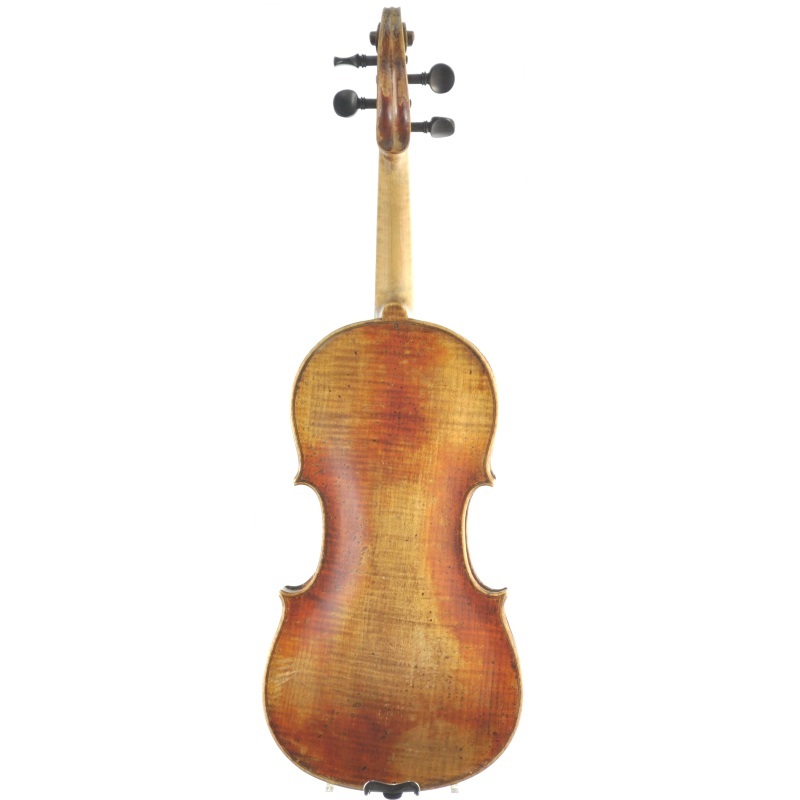 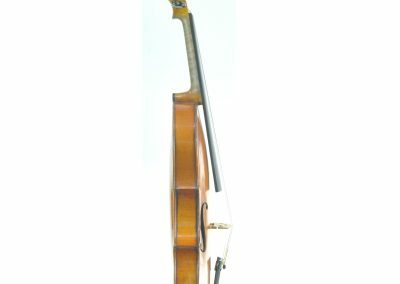 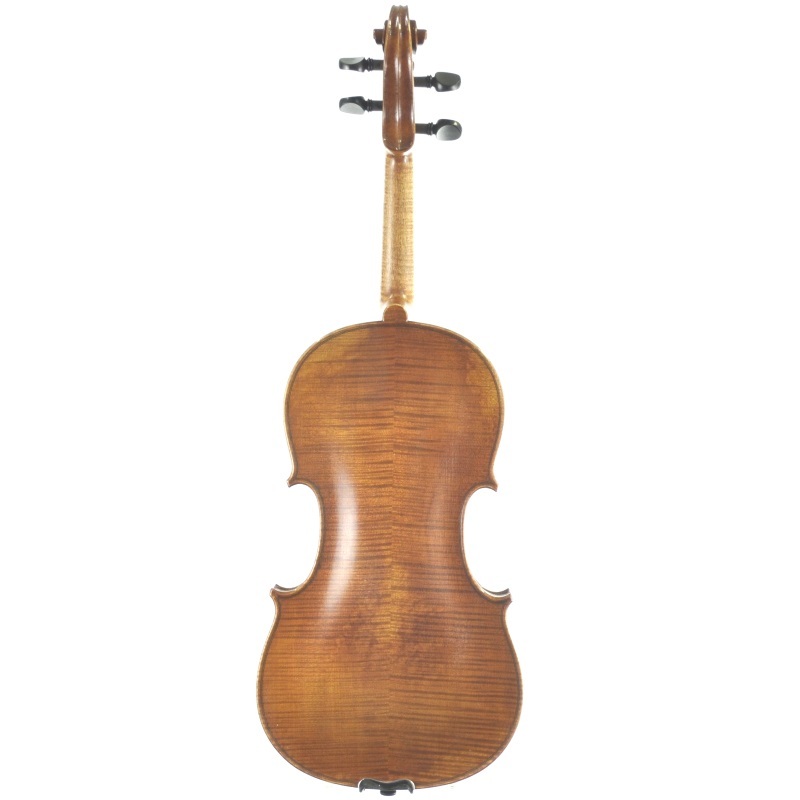 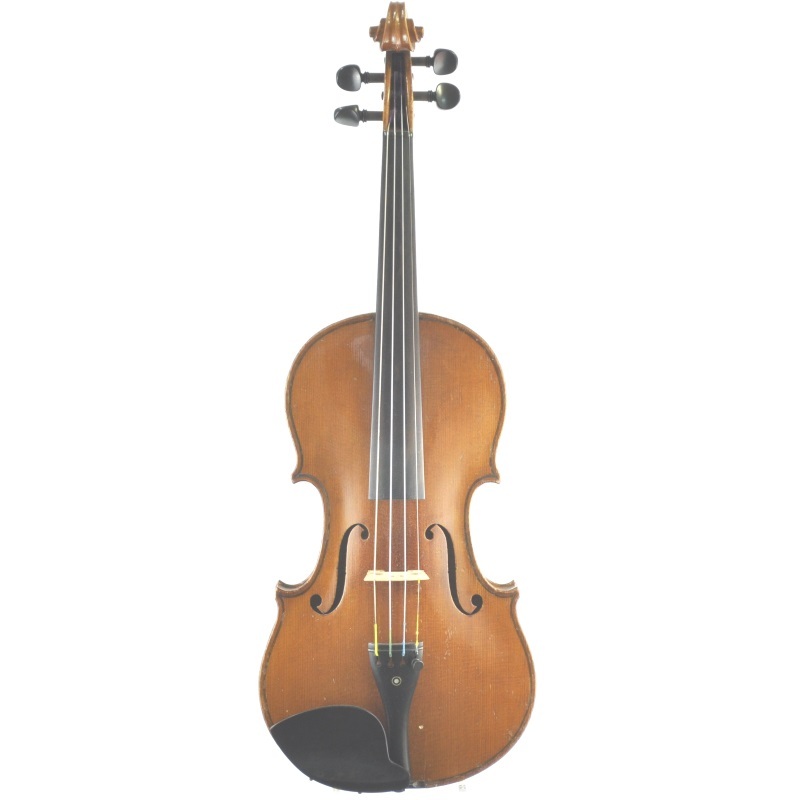 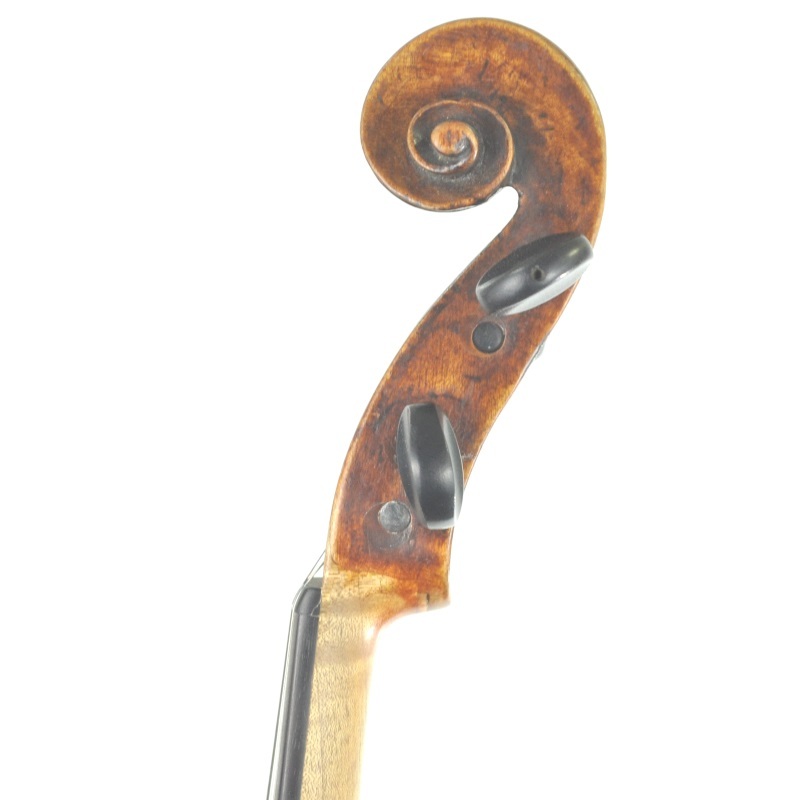 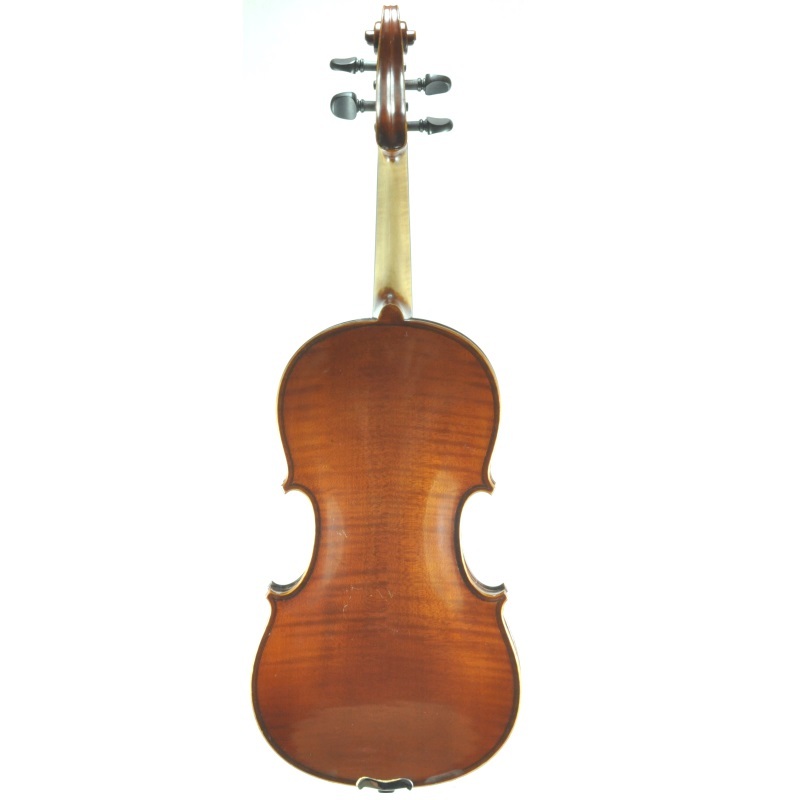 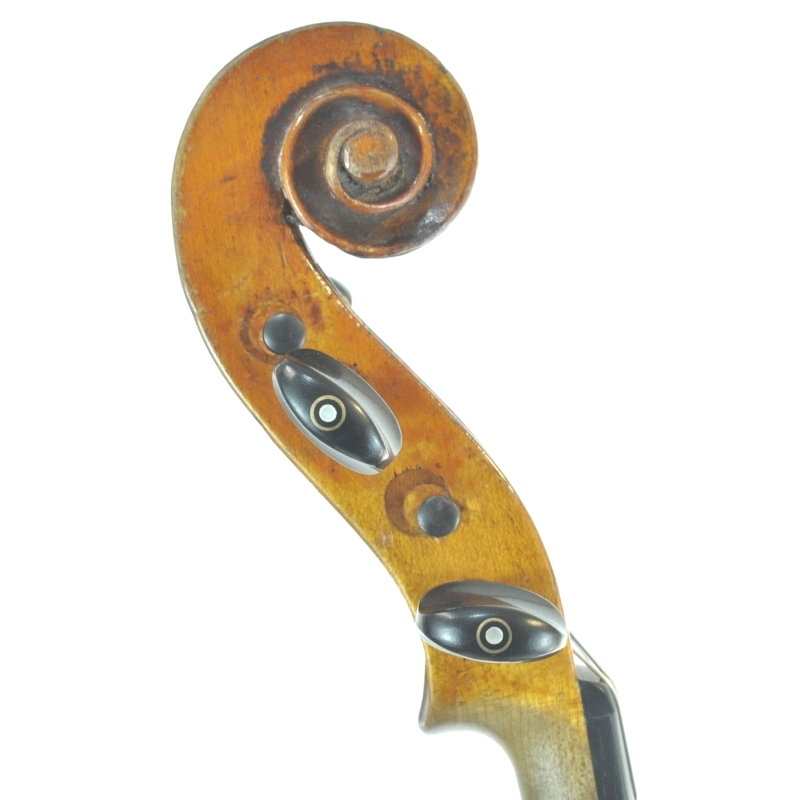 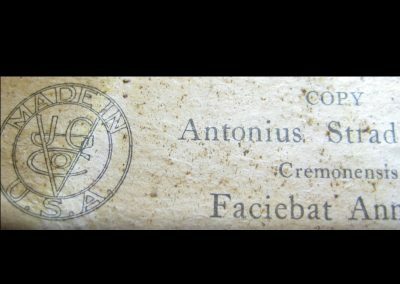 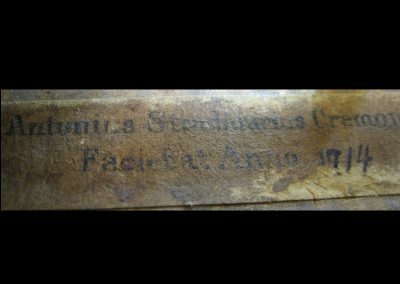 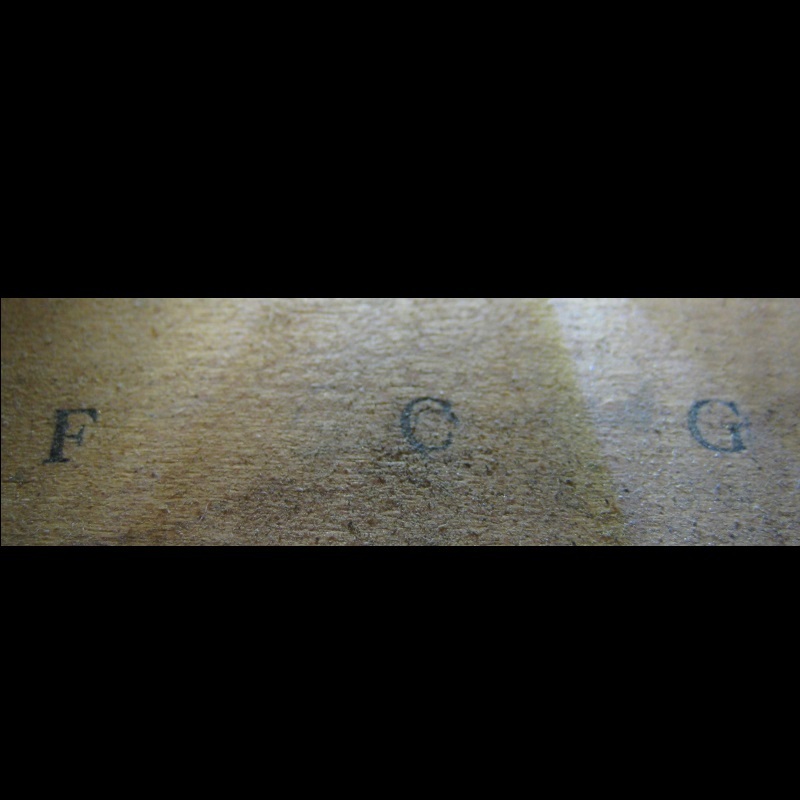 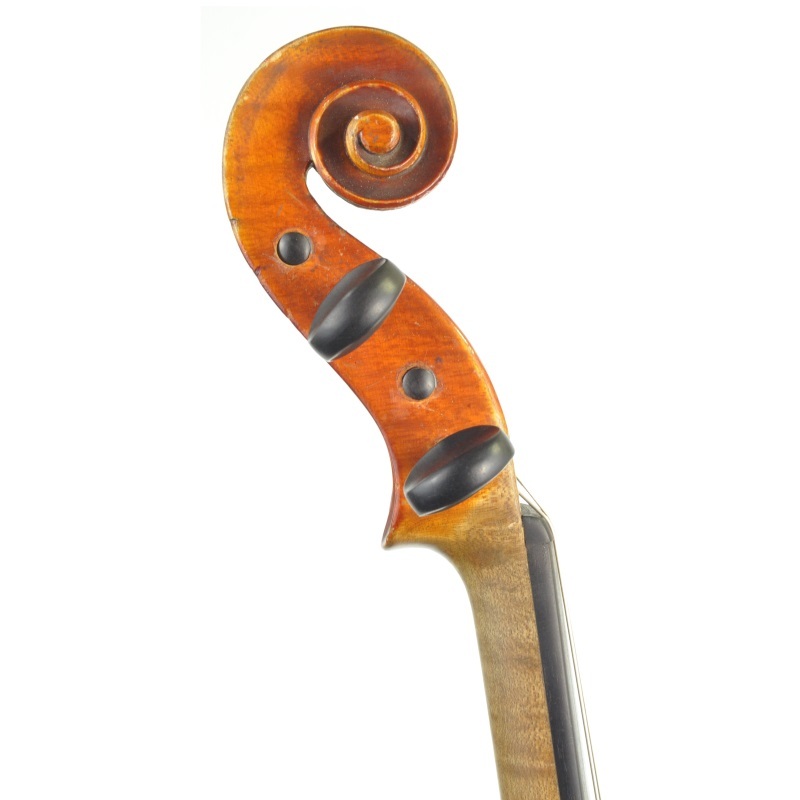 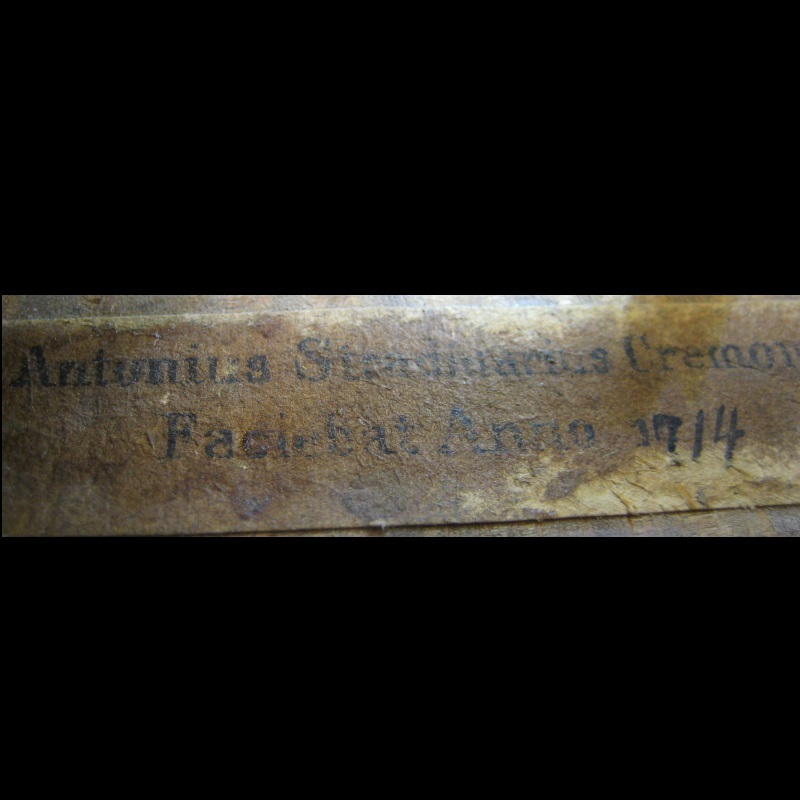 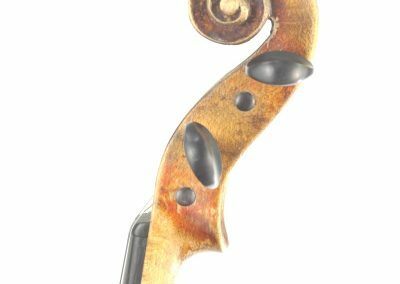 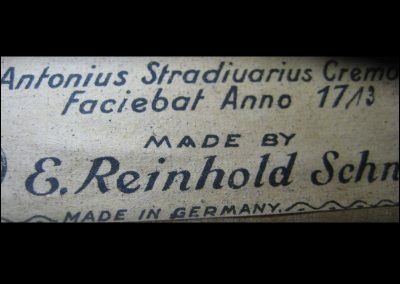 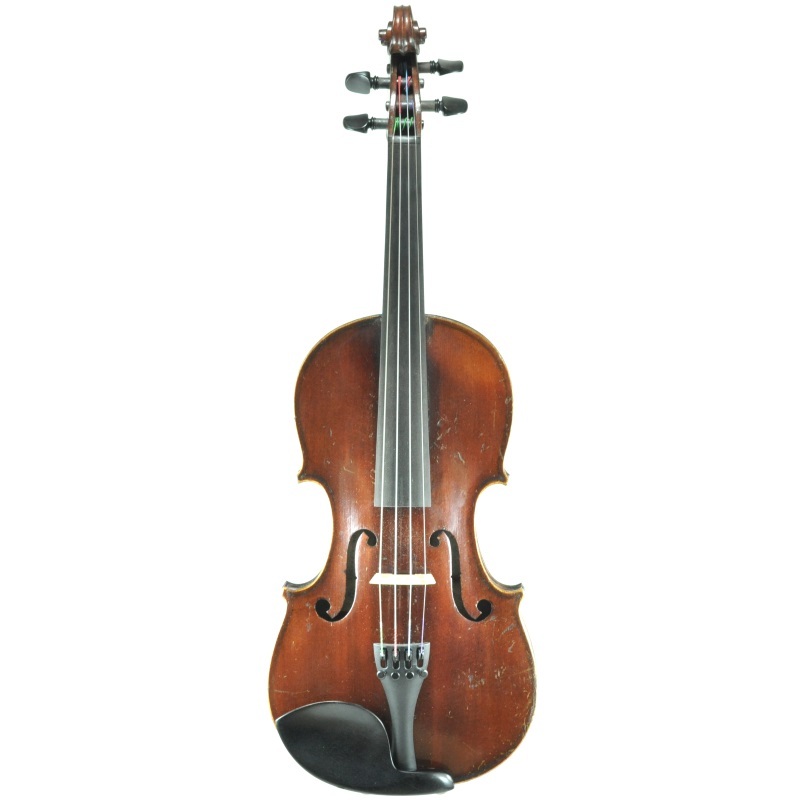 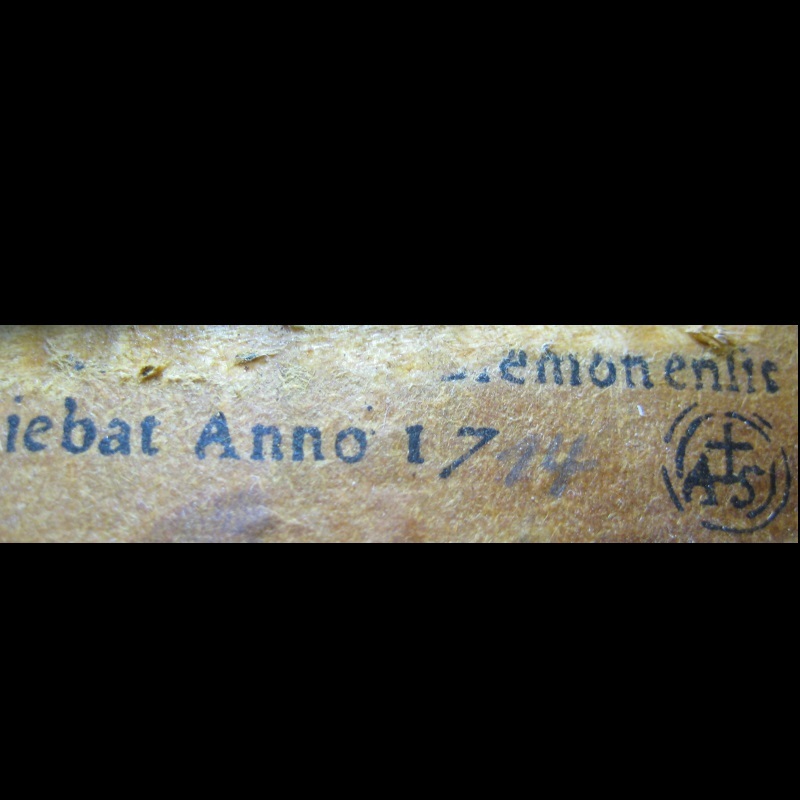 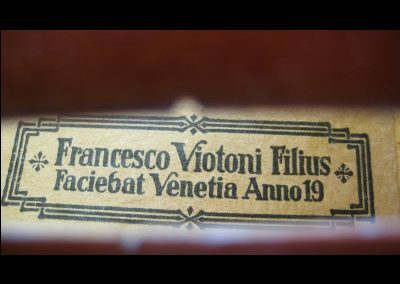 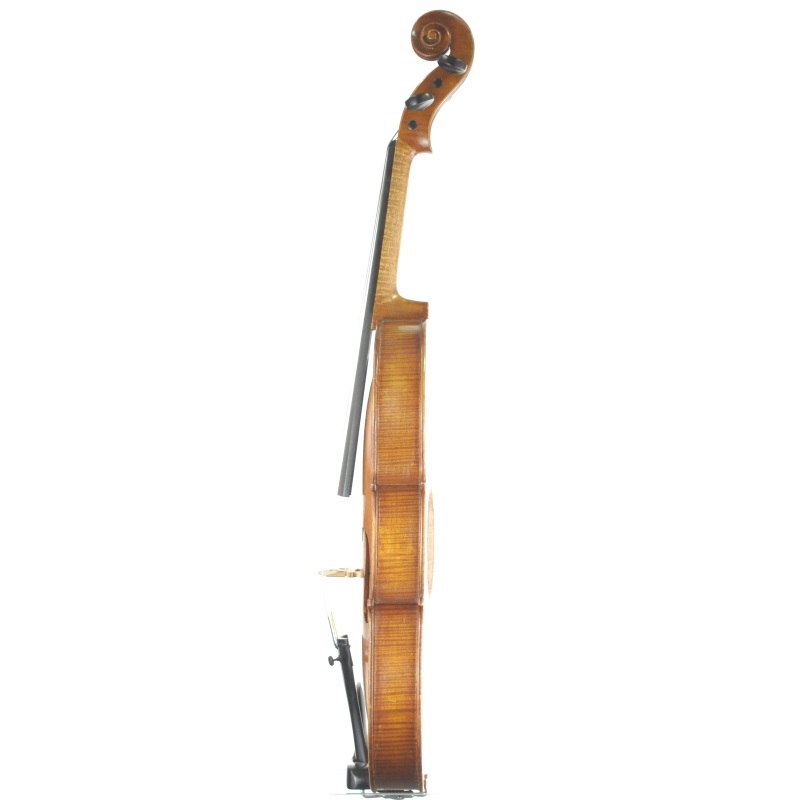 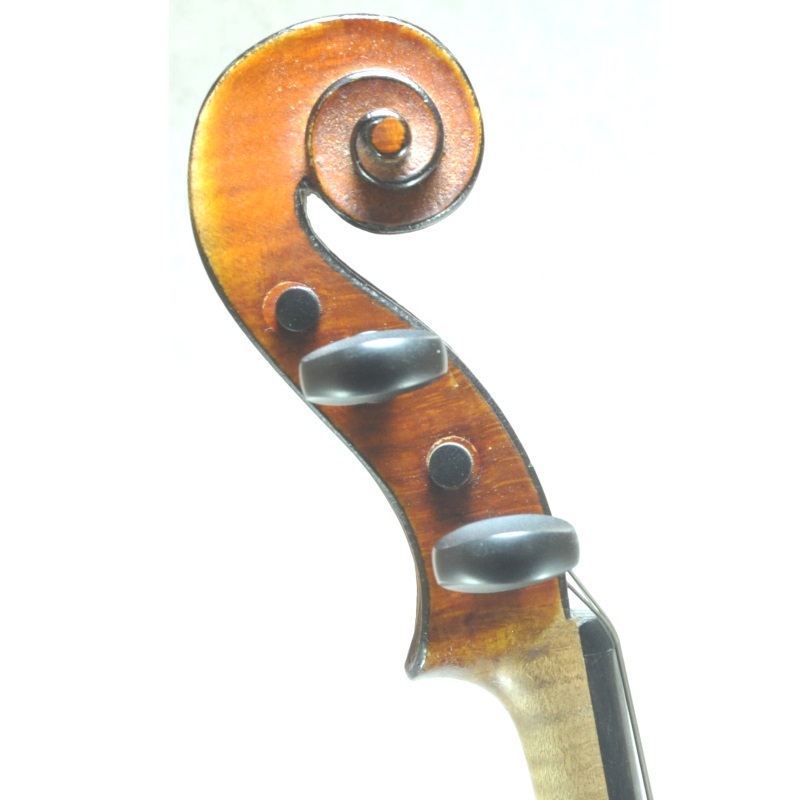 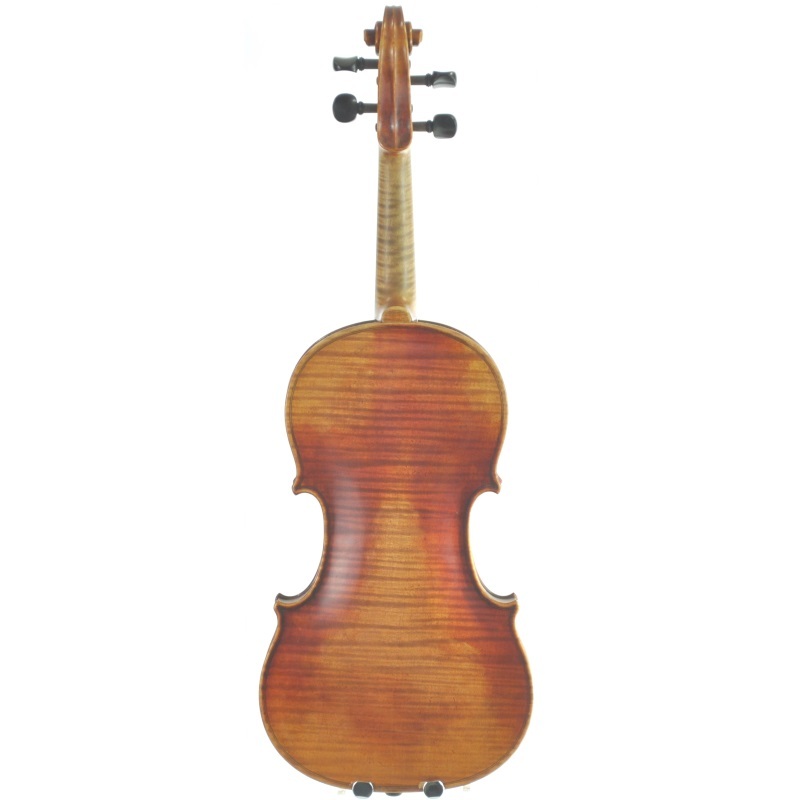 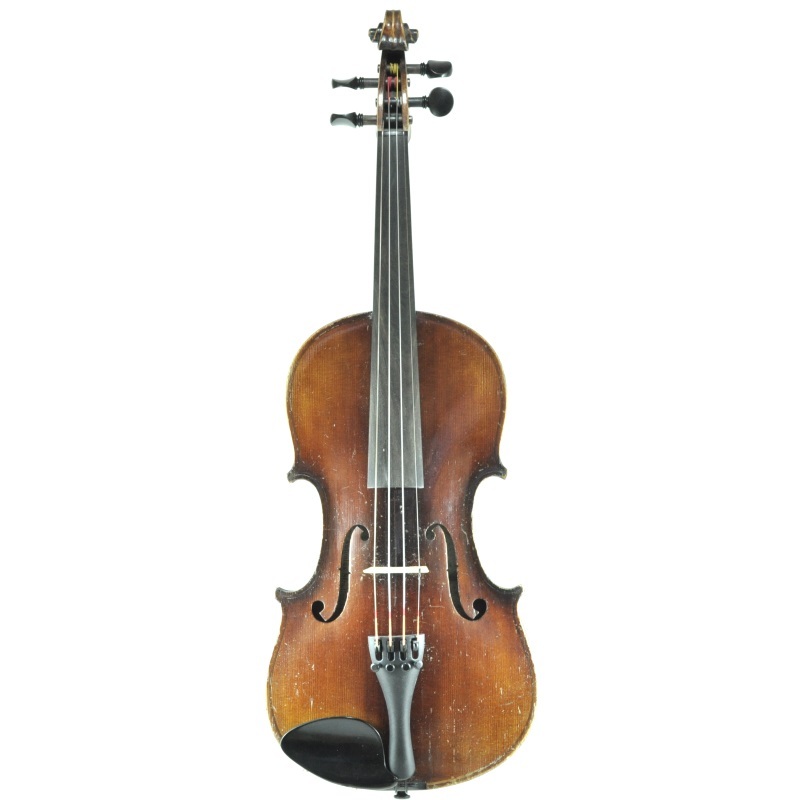 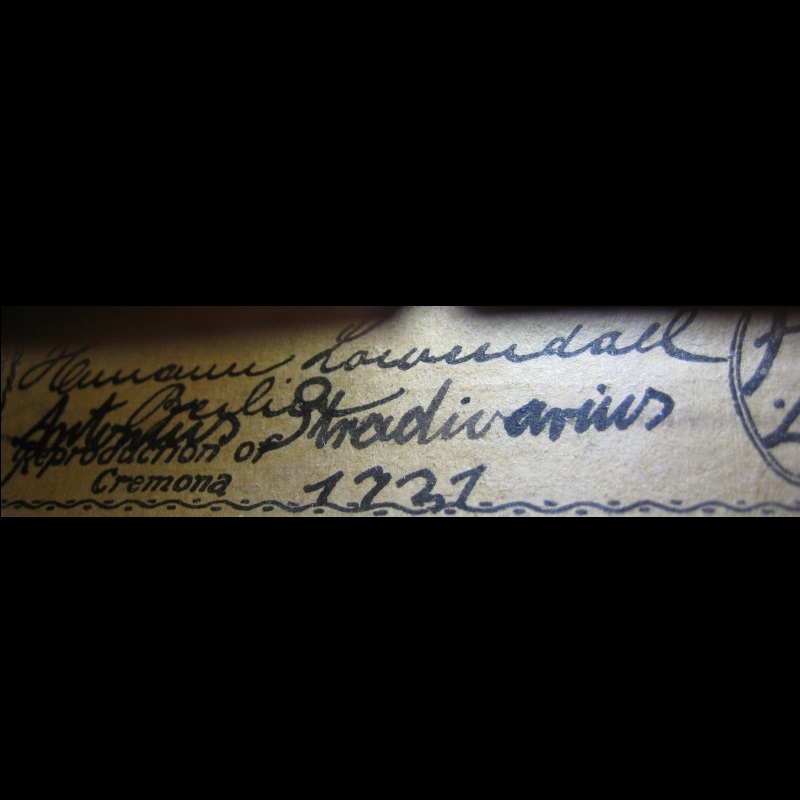 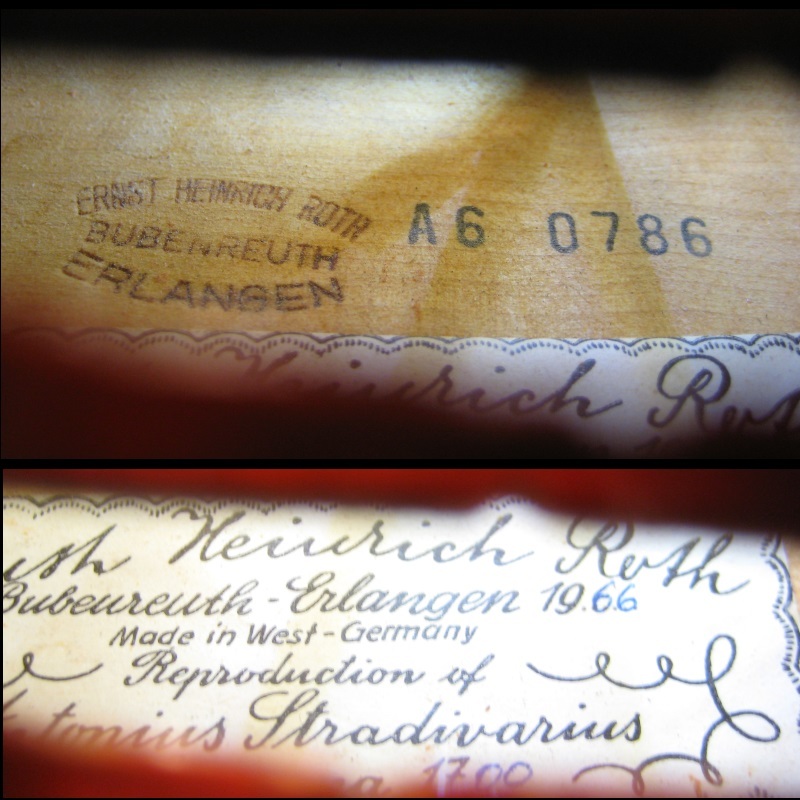 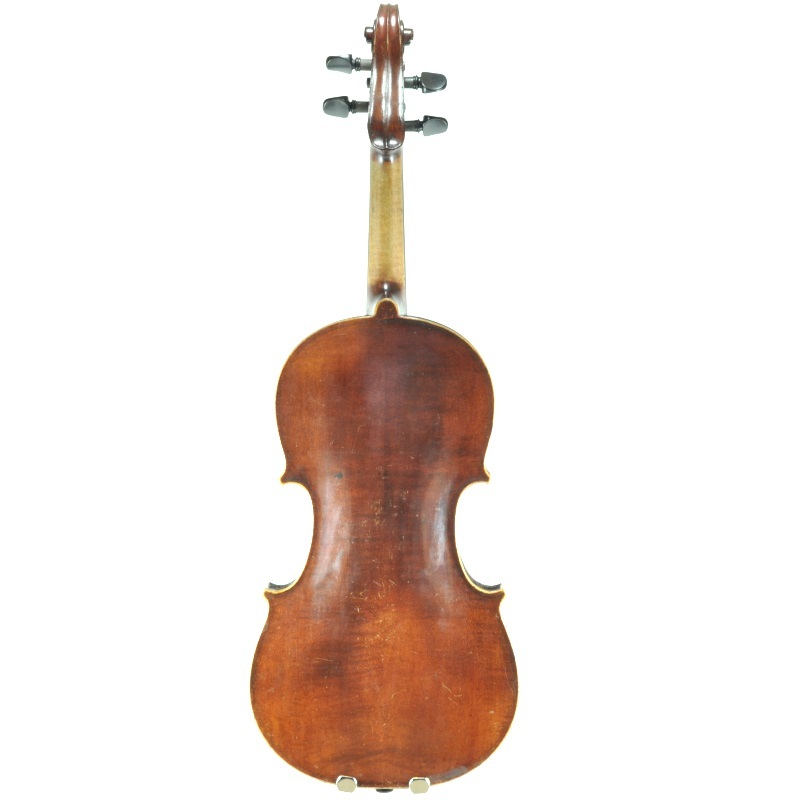 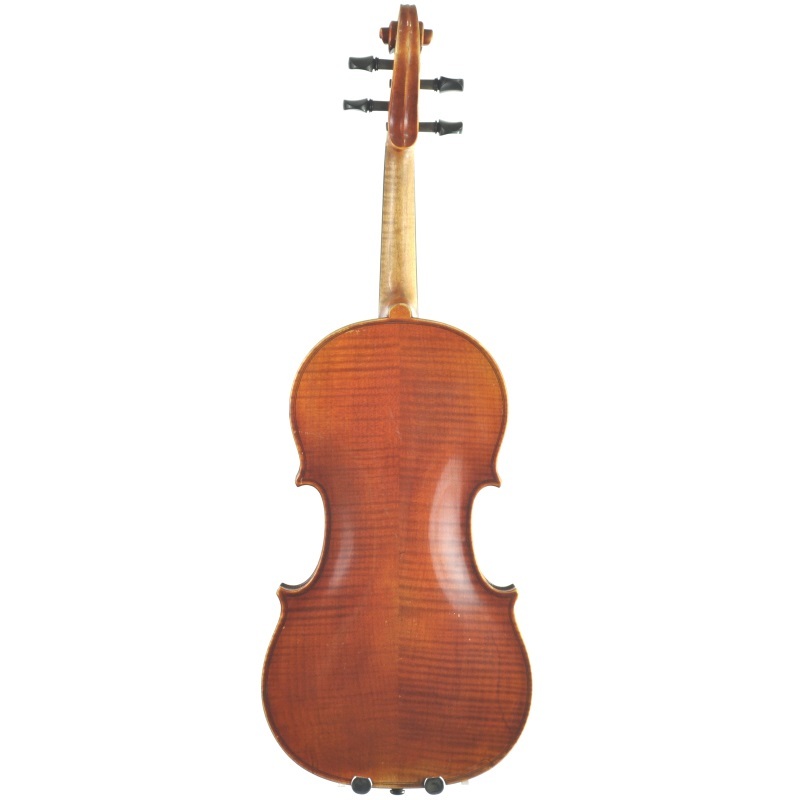 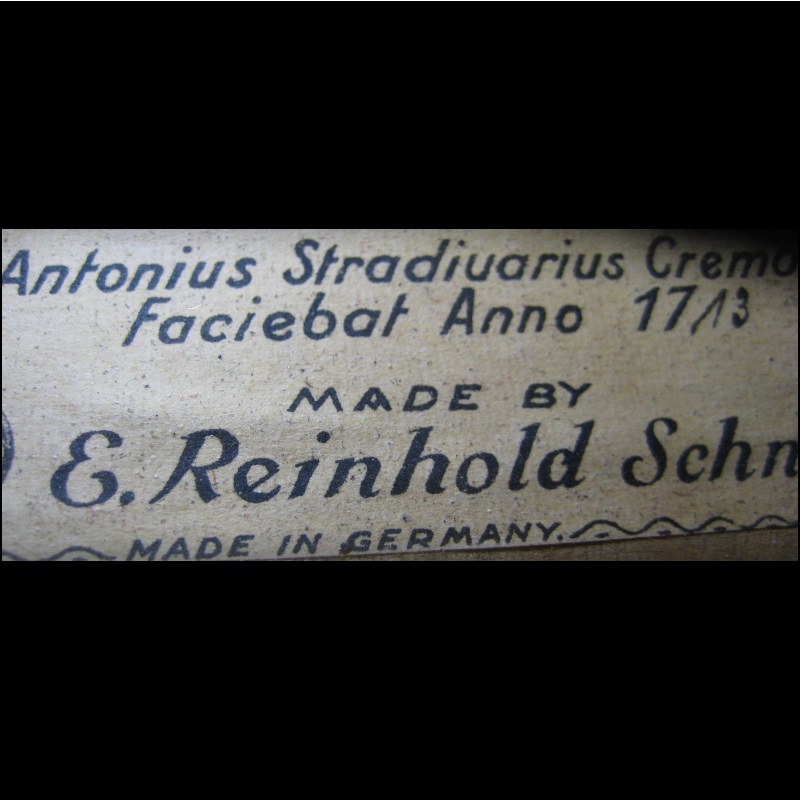 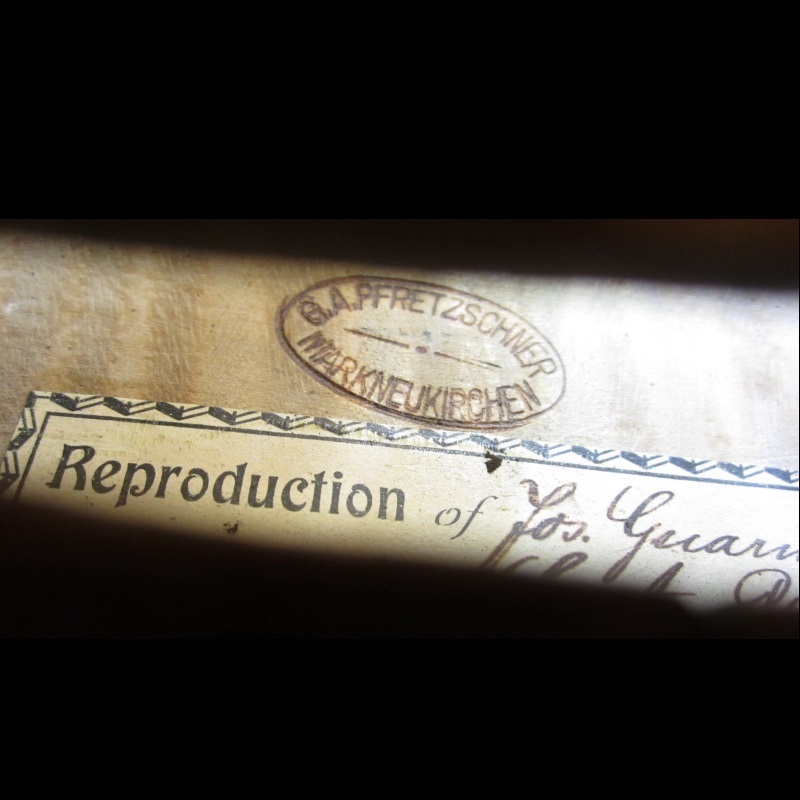 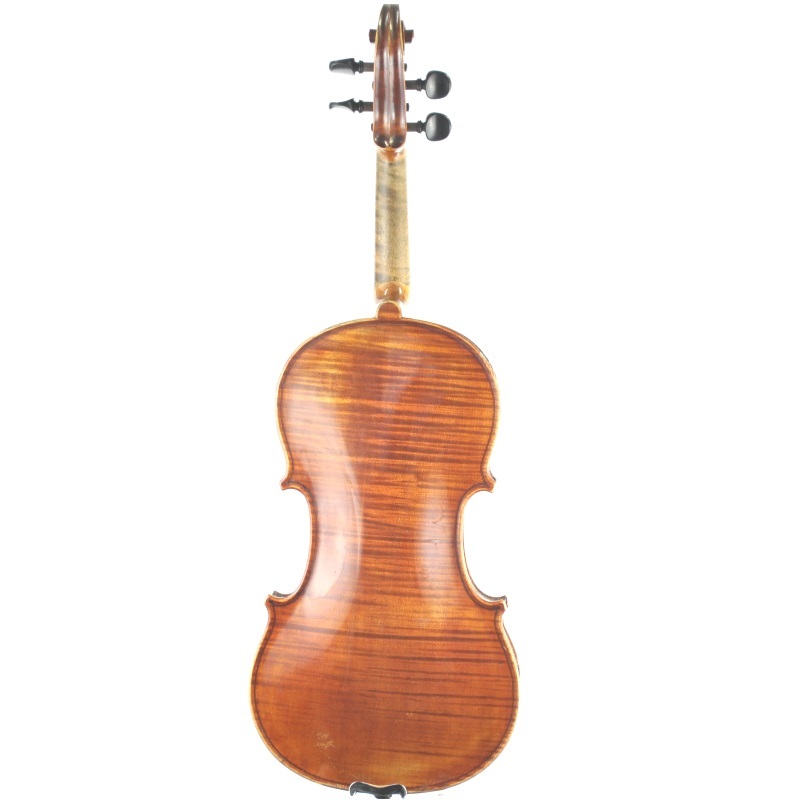 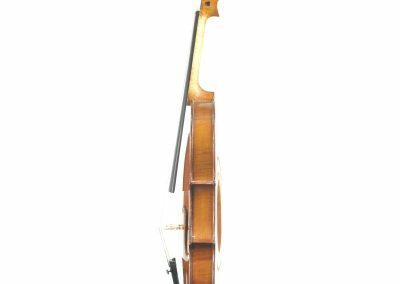 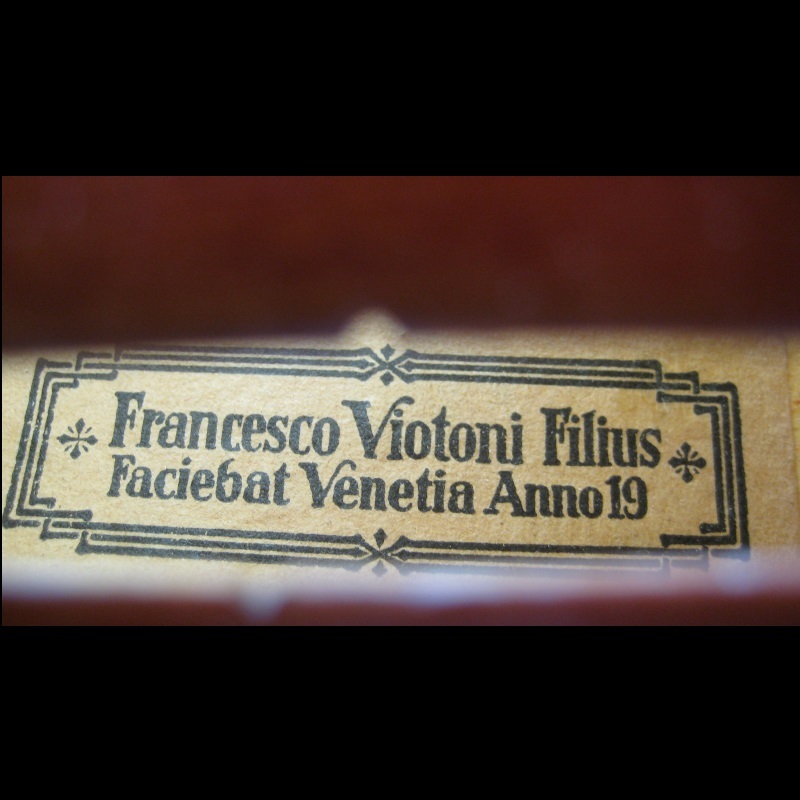 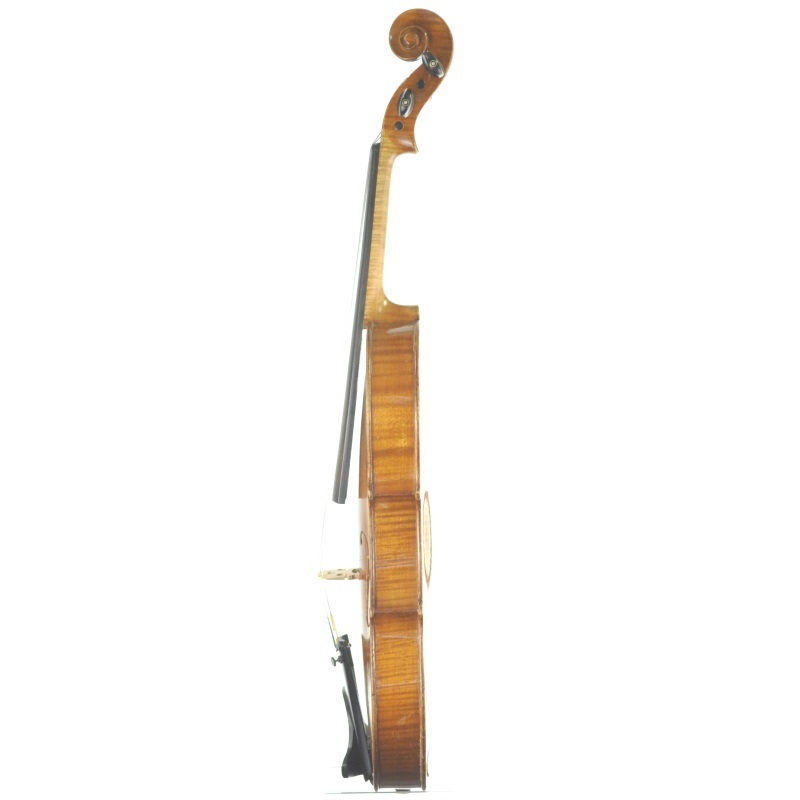 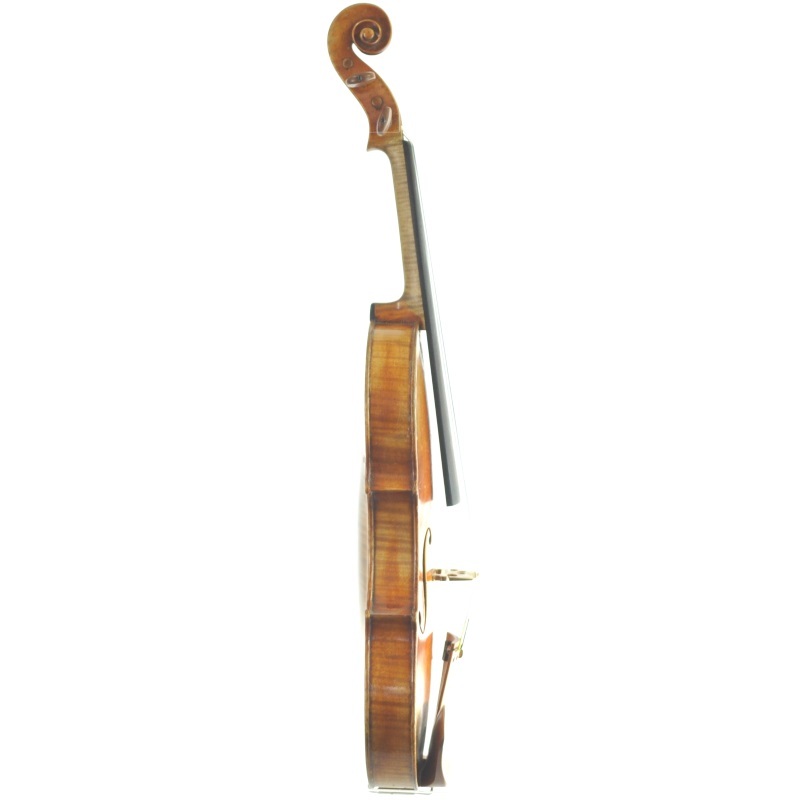 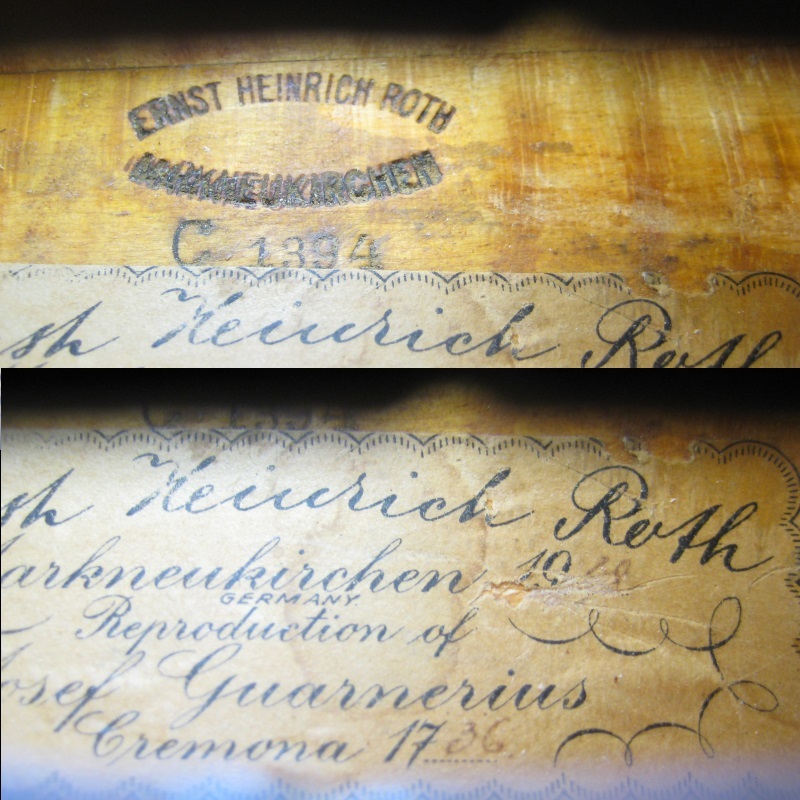 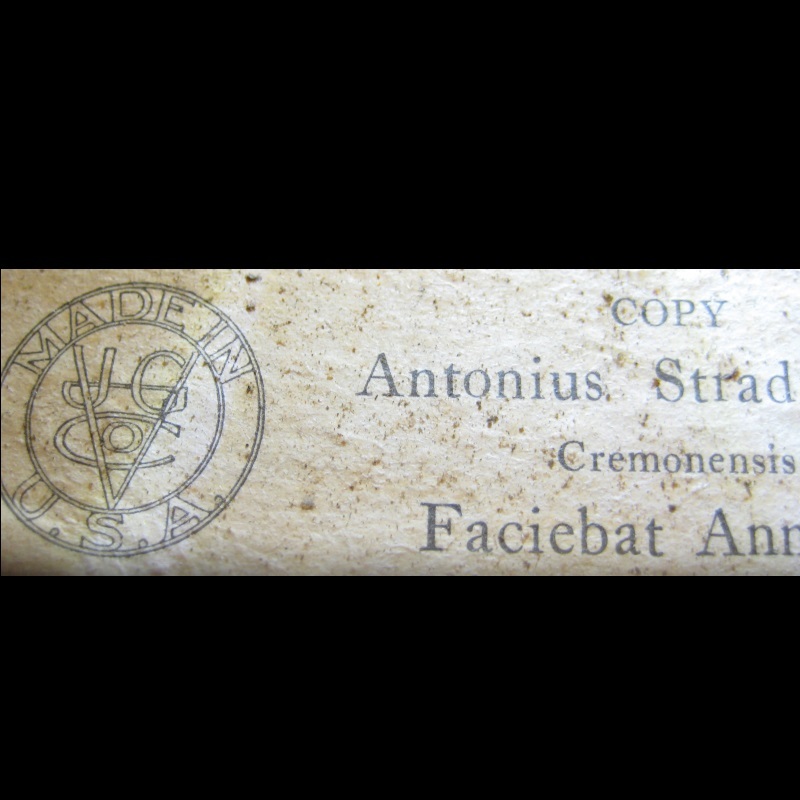 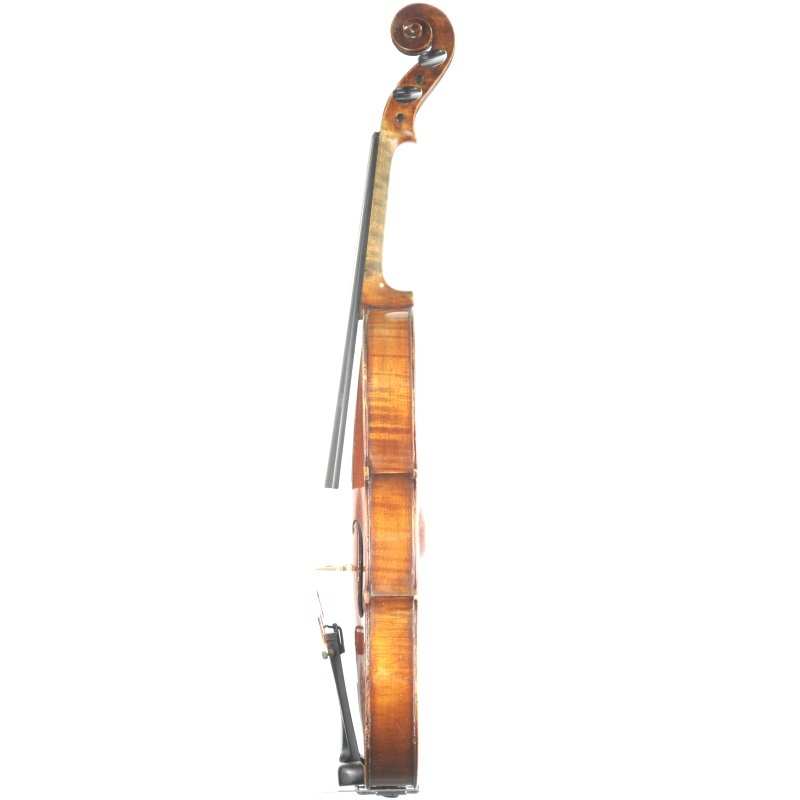 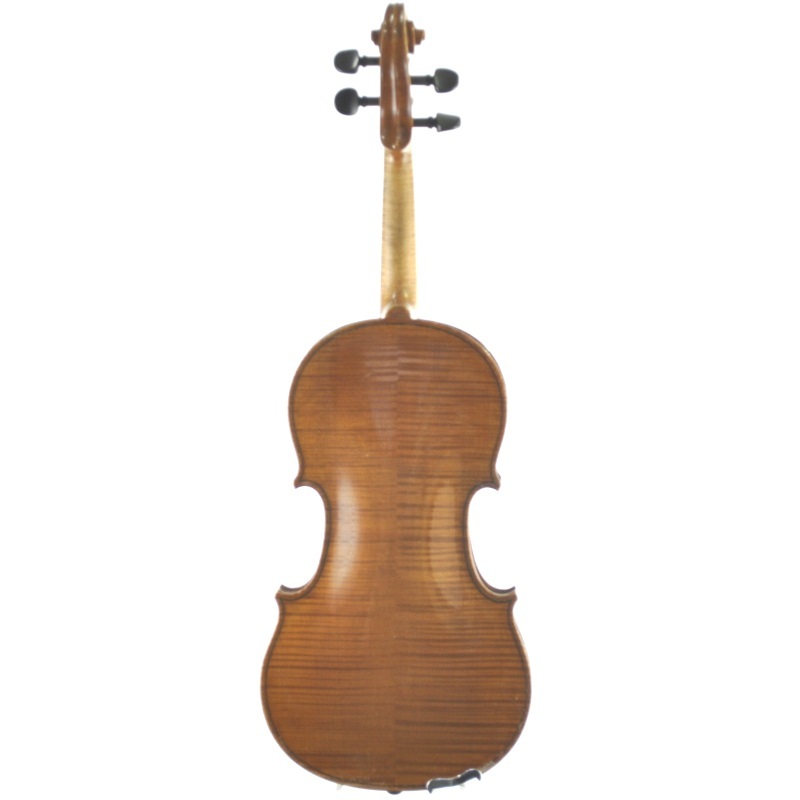 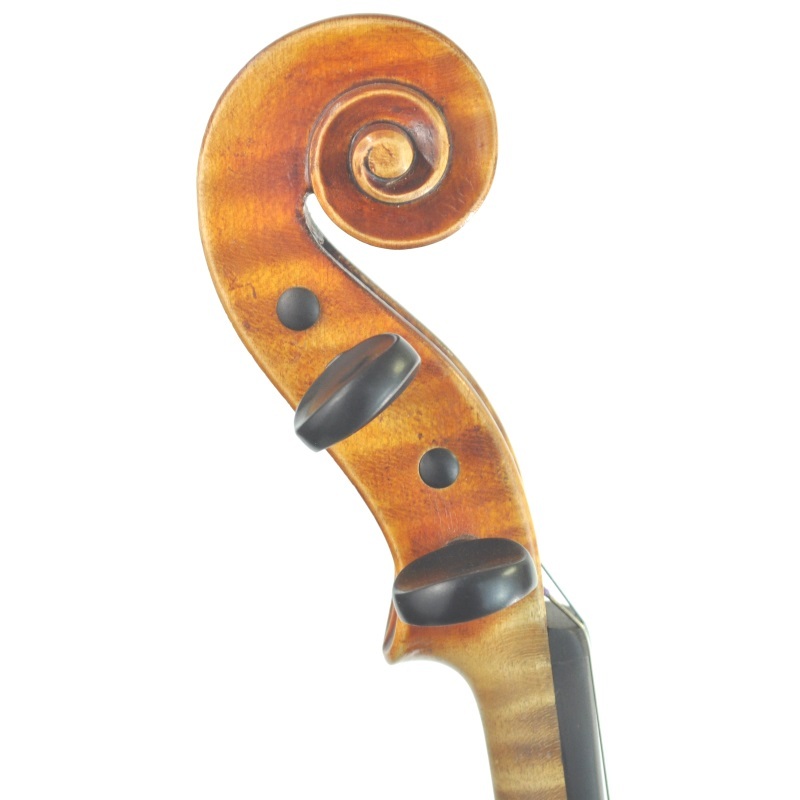 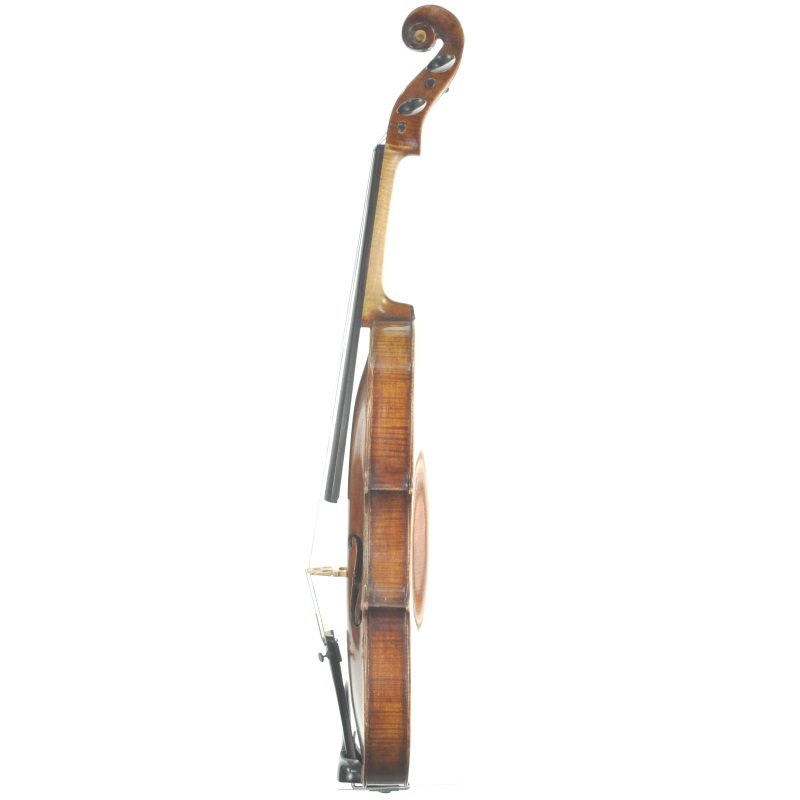 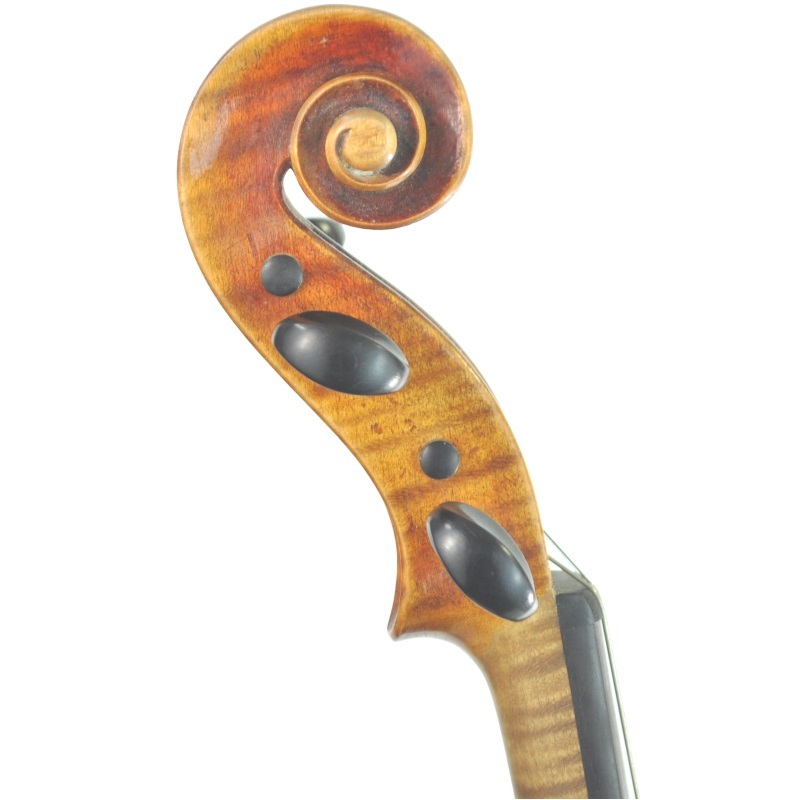 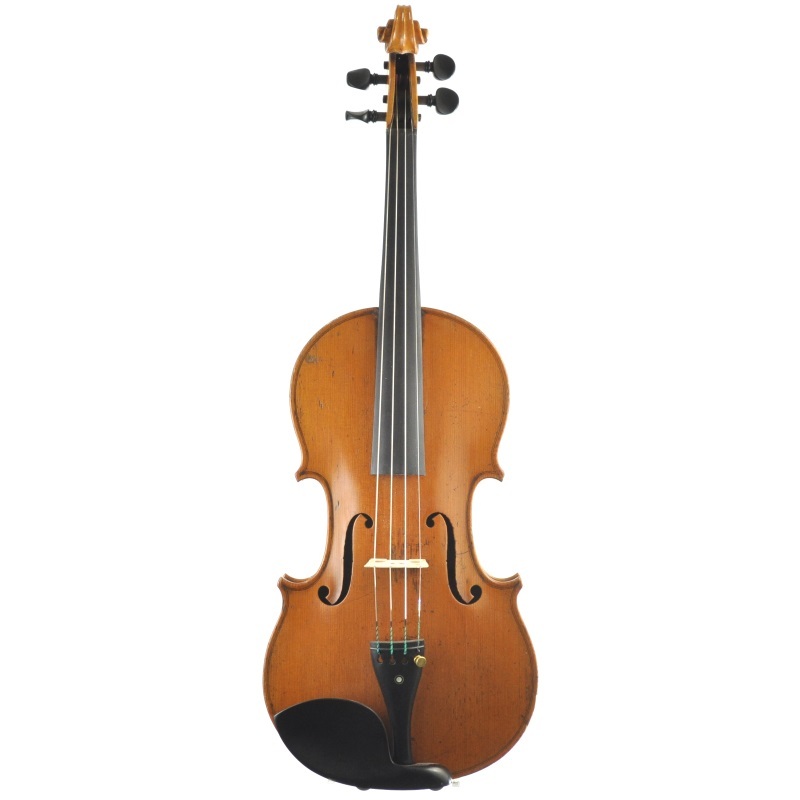 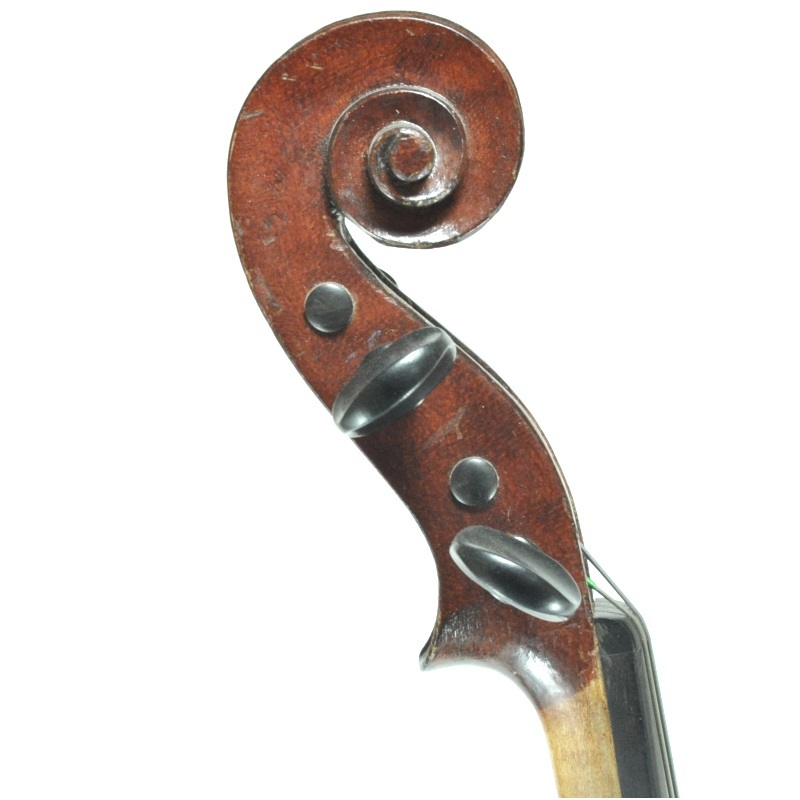 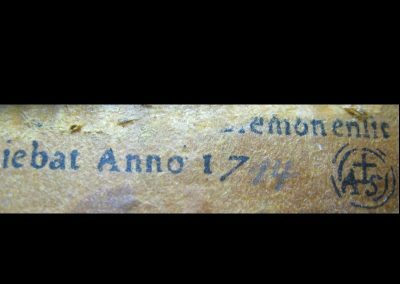 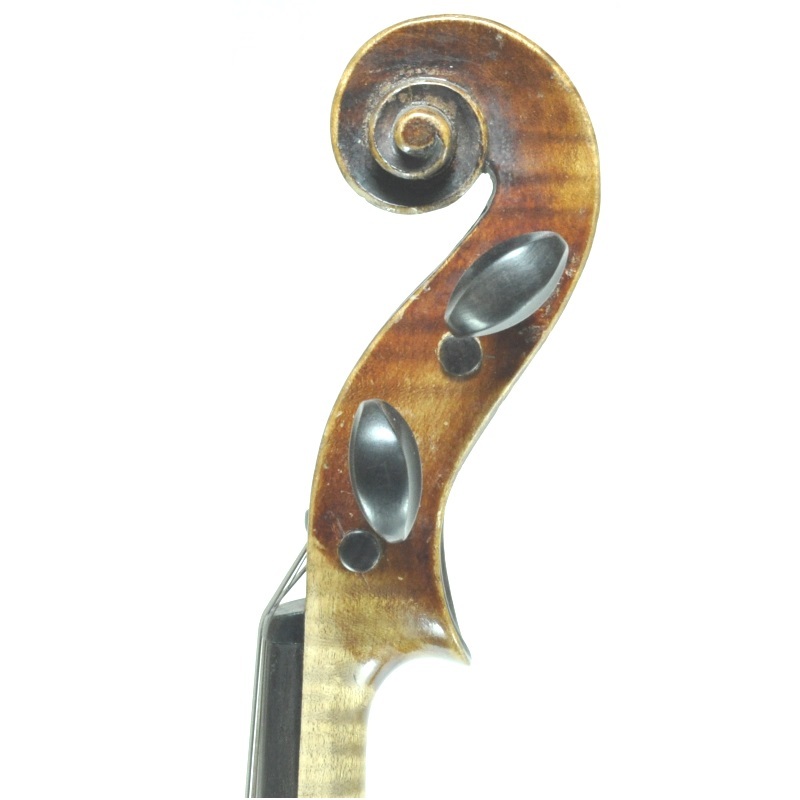 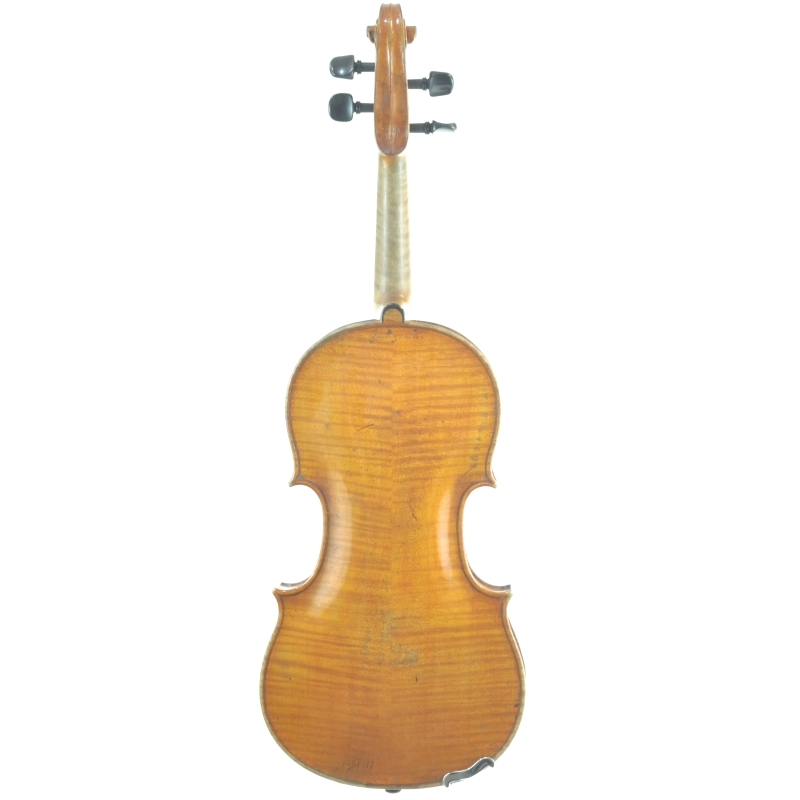 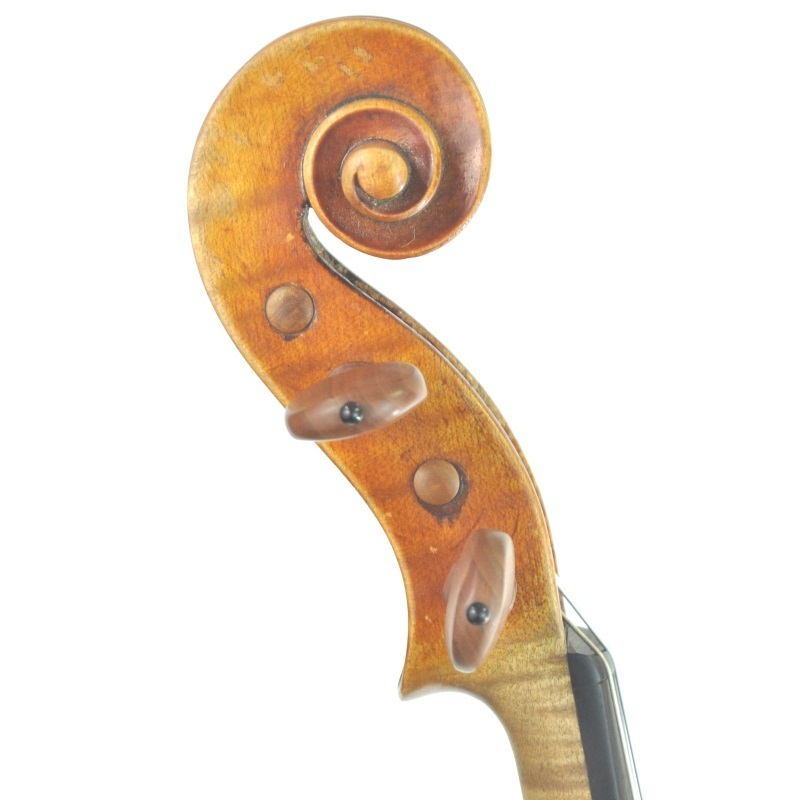 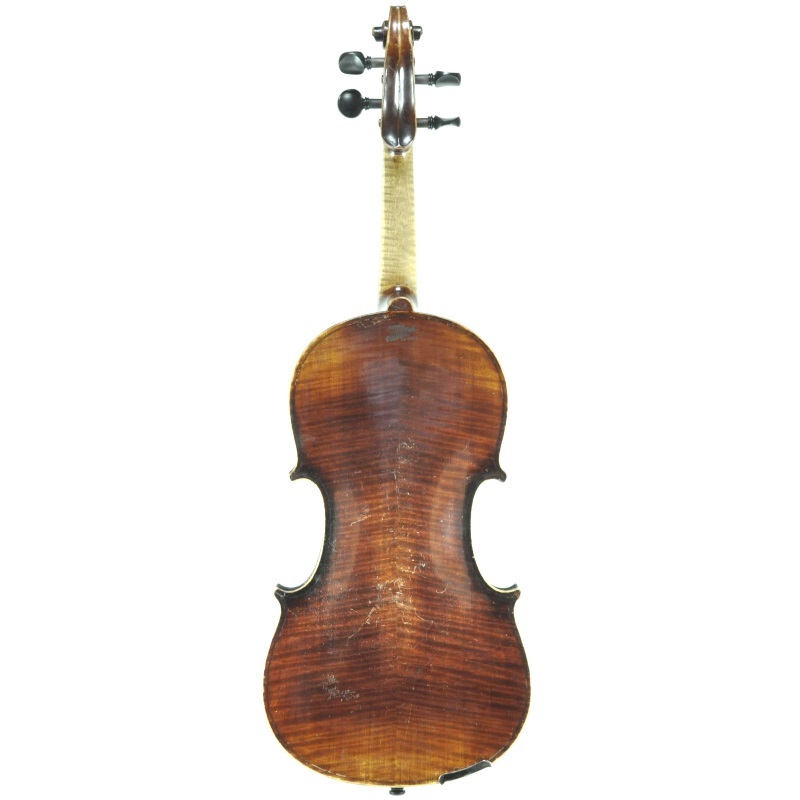 An E.H. Roth copy of a Strad violin from the year 1700; Model 120R. 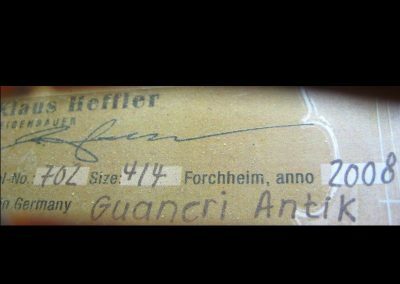 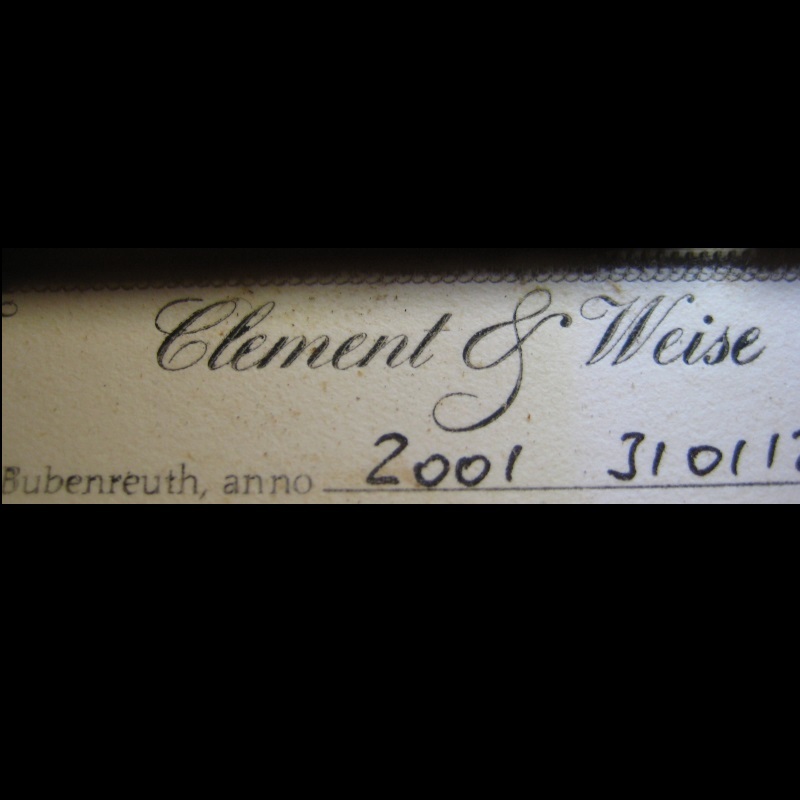 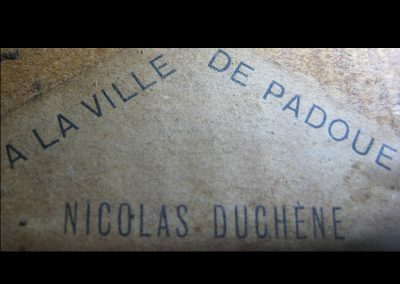 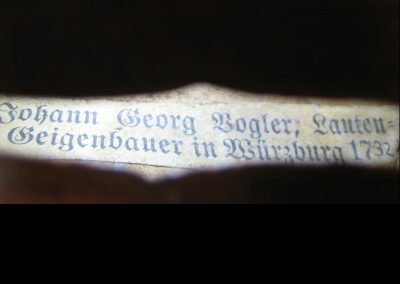 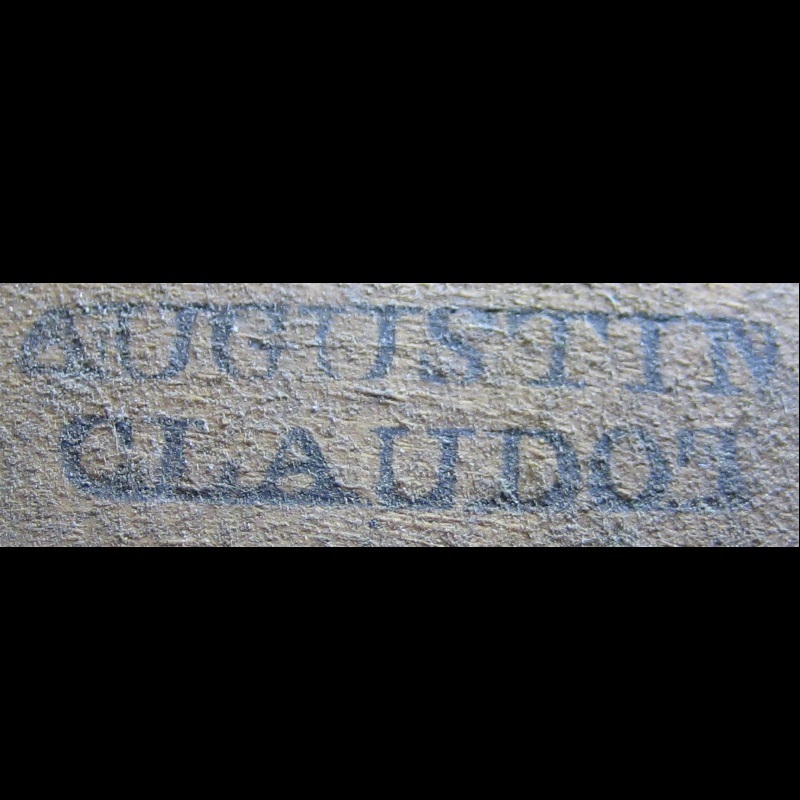 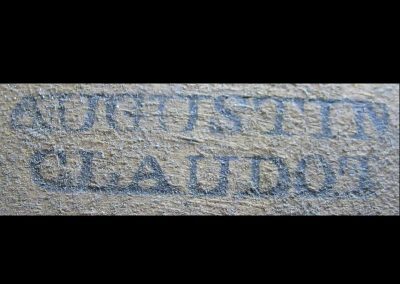 Born in Bubenreuth, 1968. 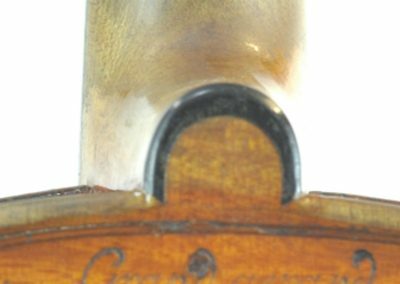 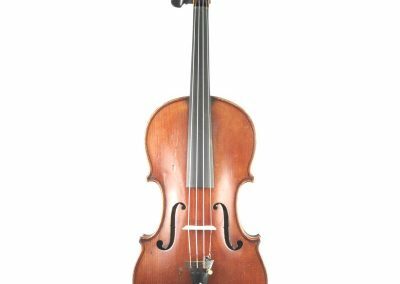 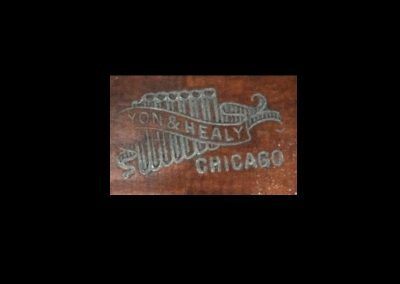 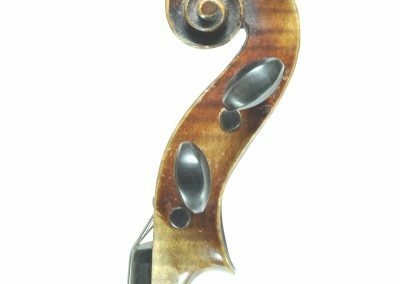 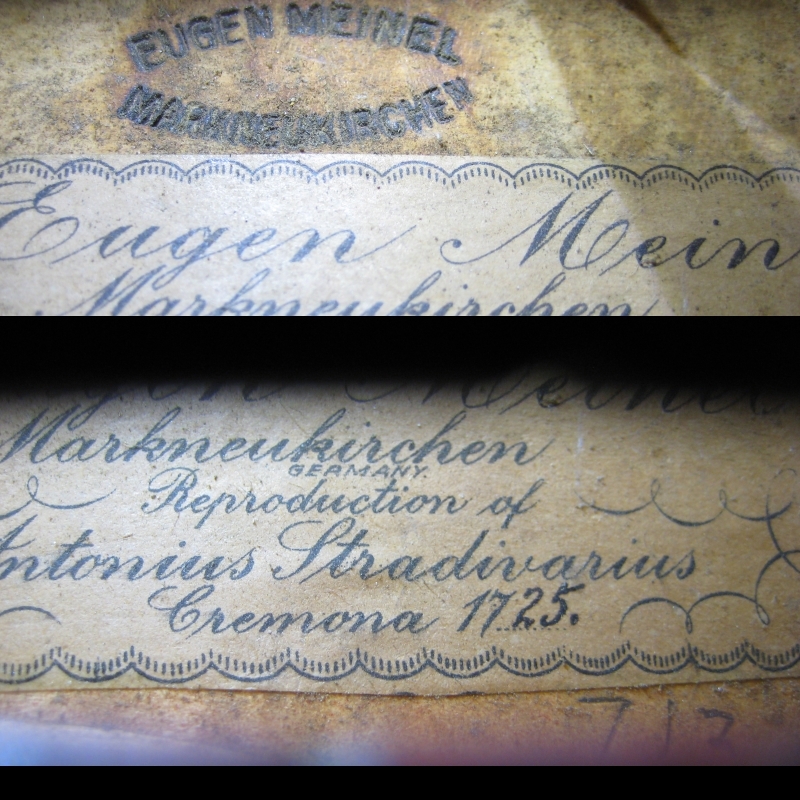 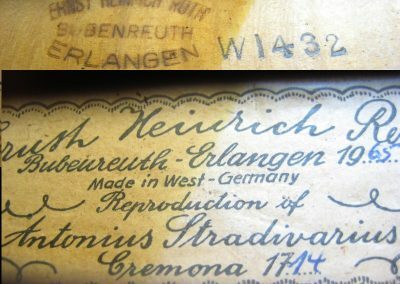 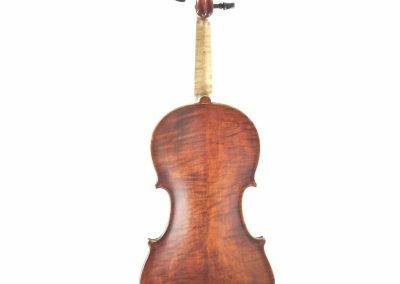 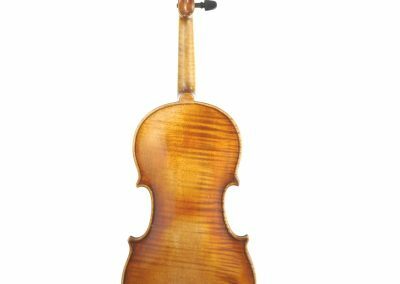 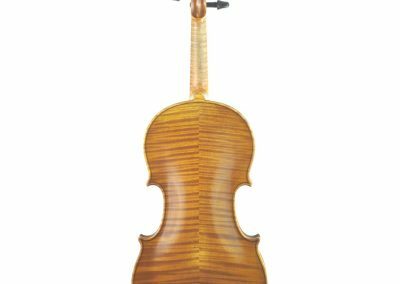 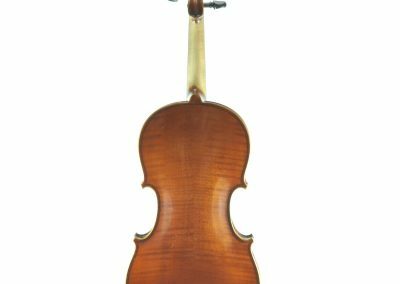 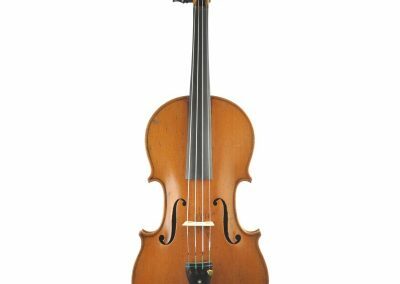 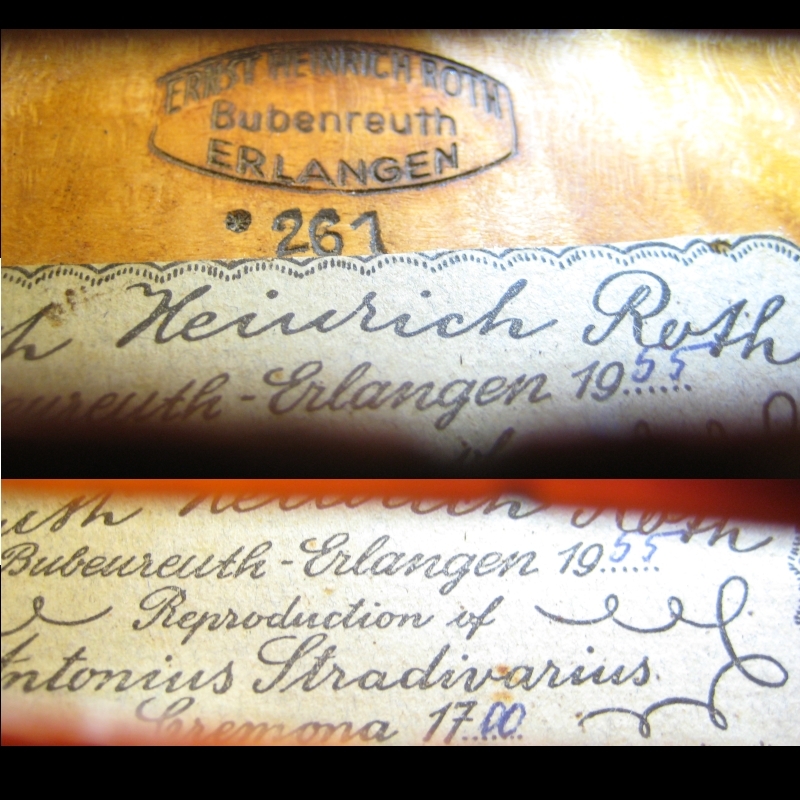 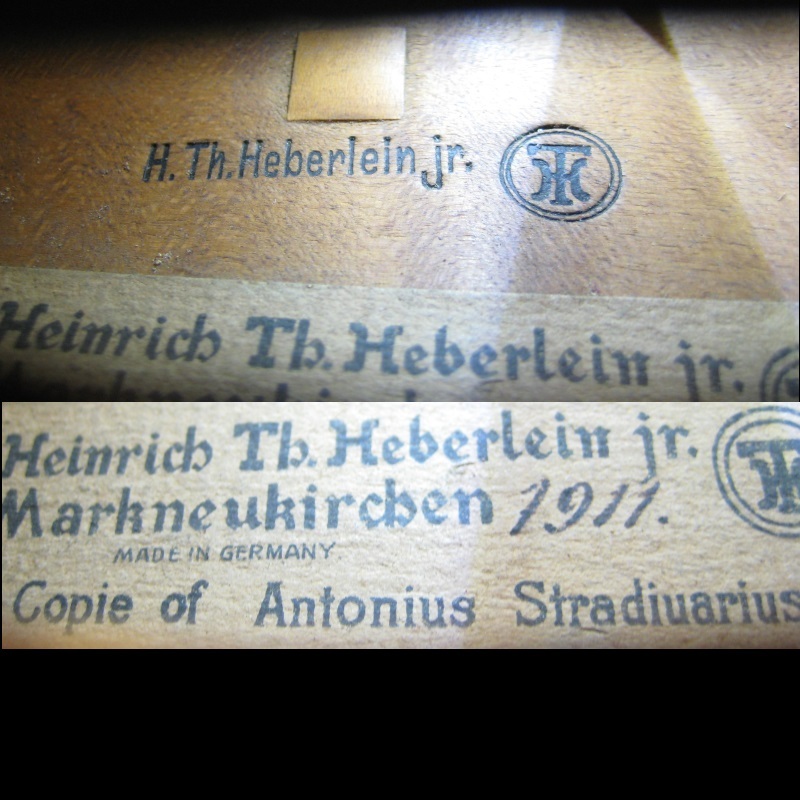 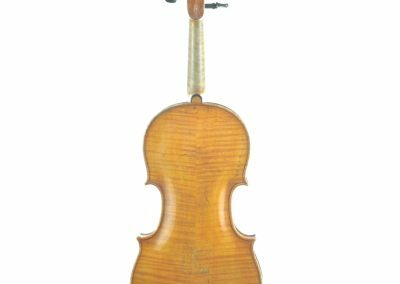 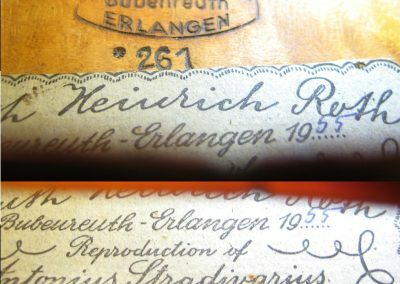 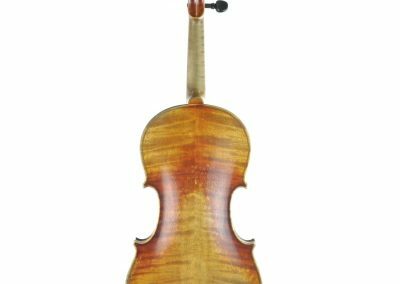 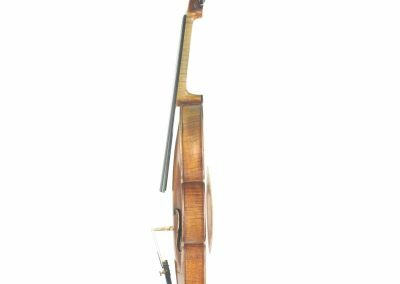 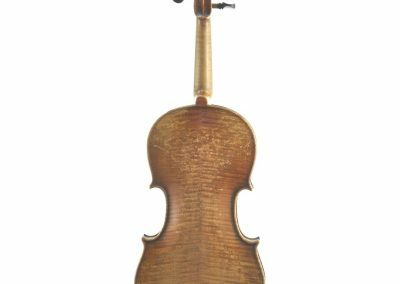 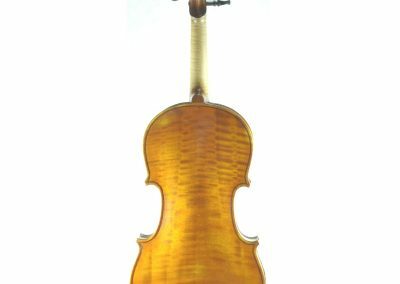 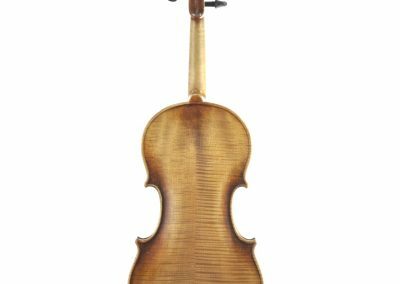 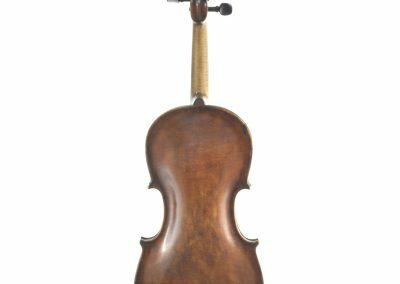 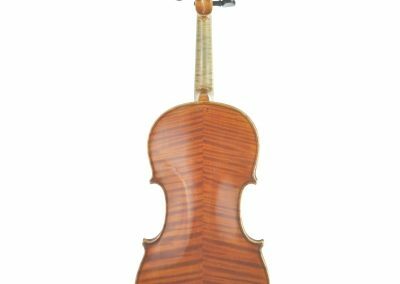 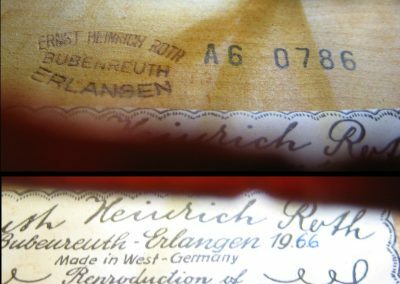 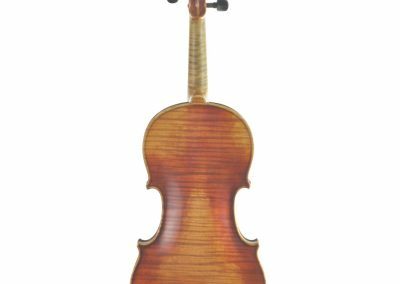 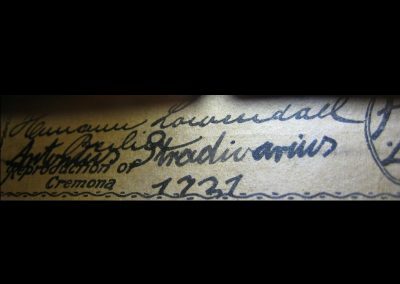 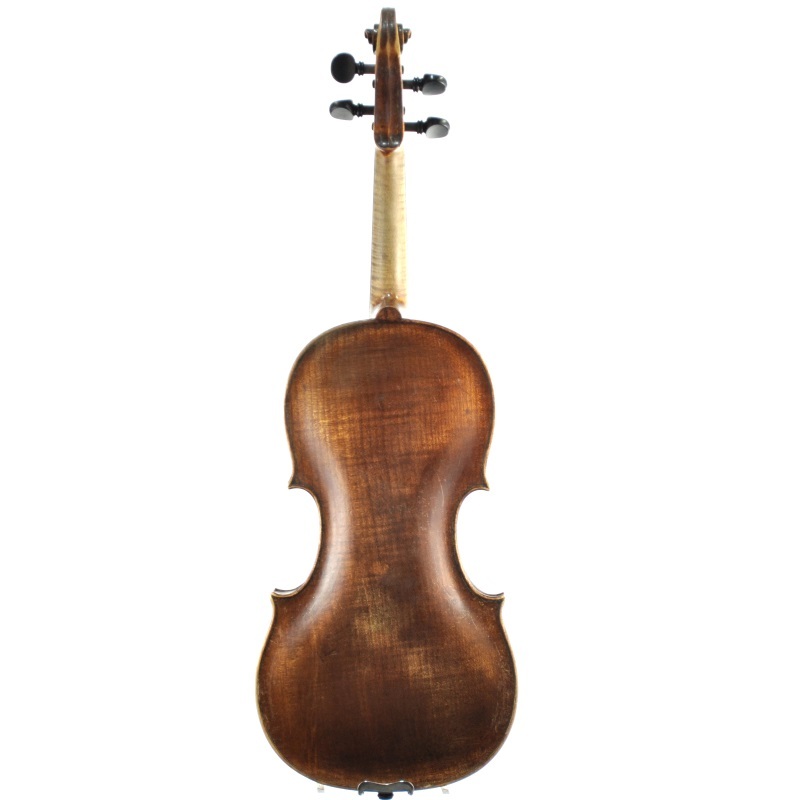 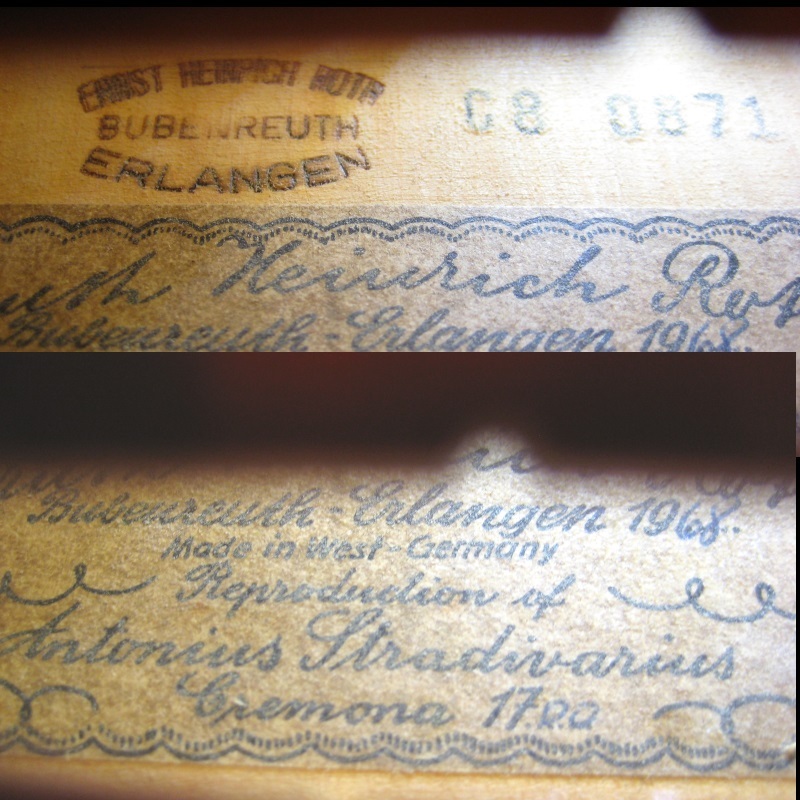 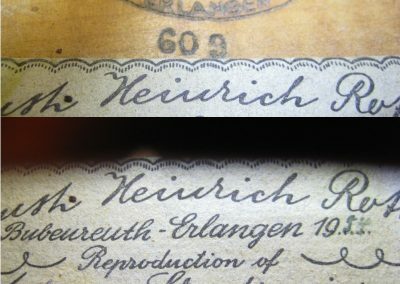 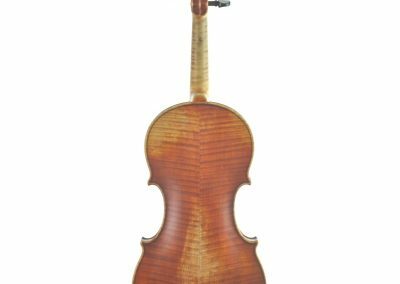 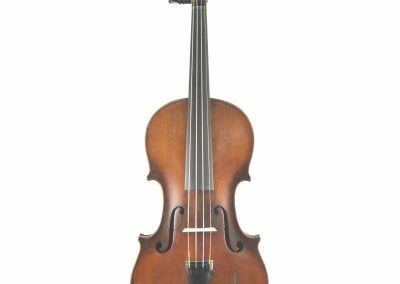 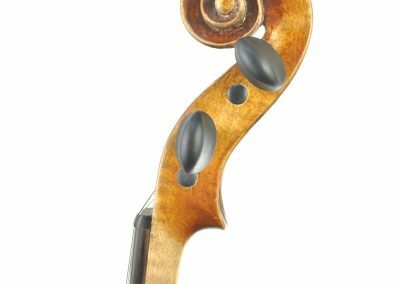 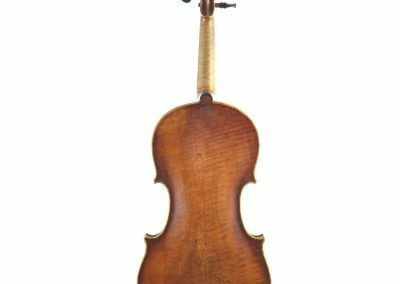 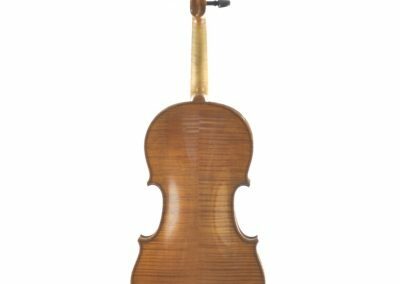 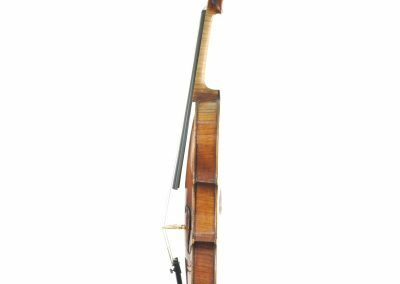 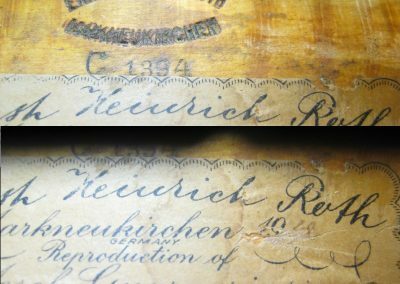 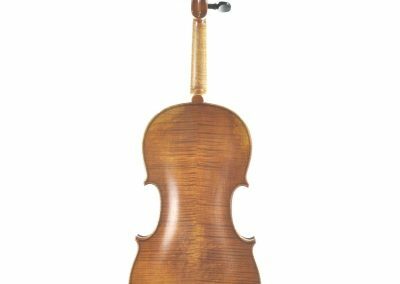 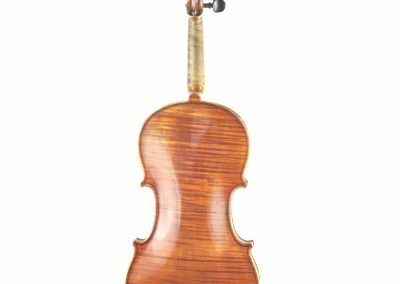 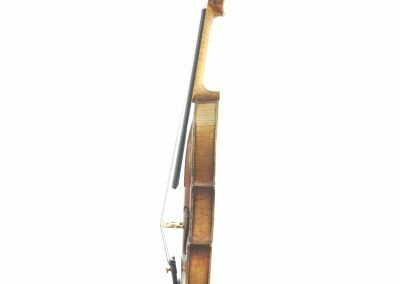 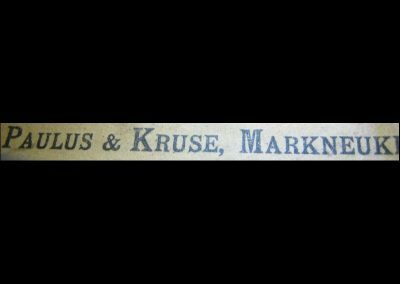 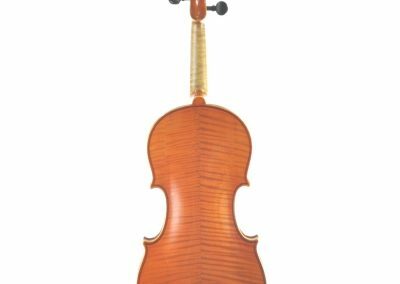 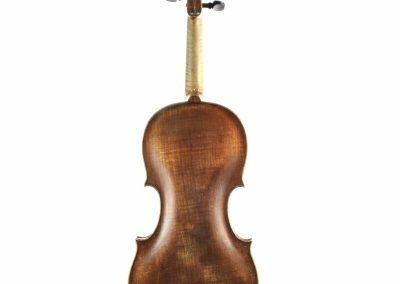 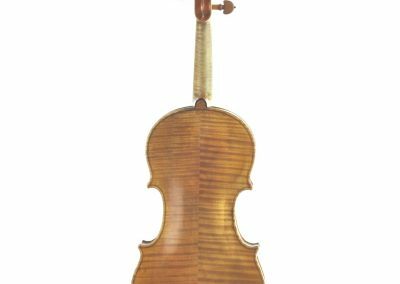 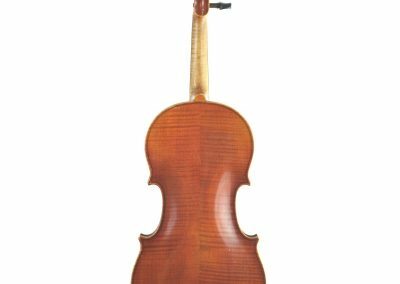 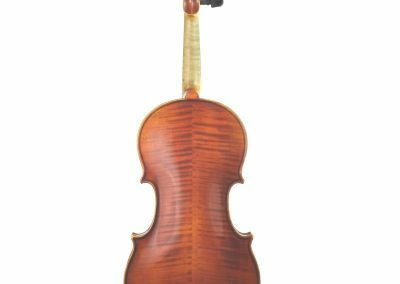 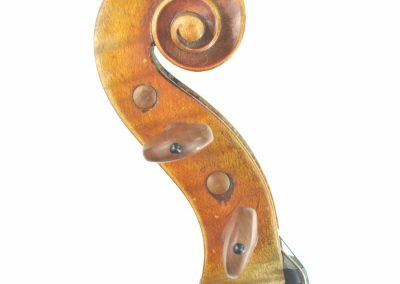 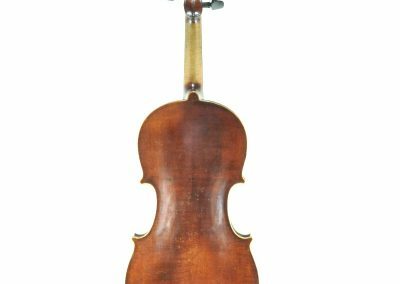 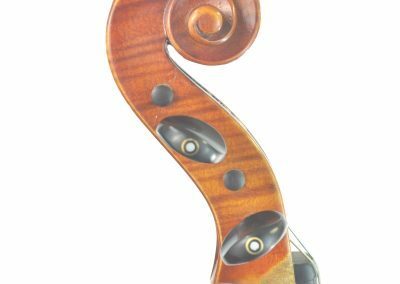 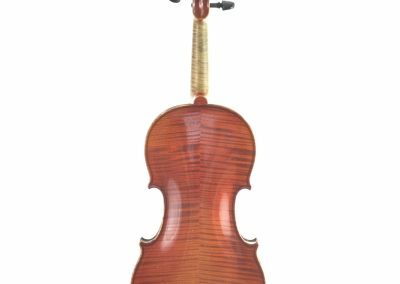 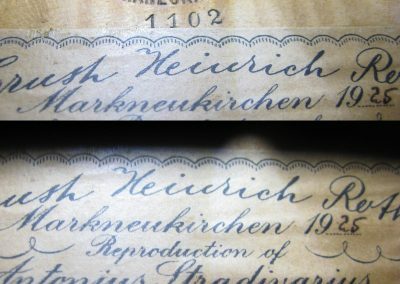 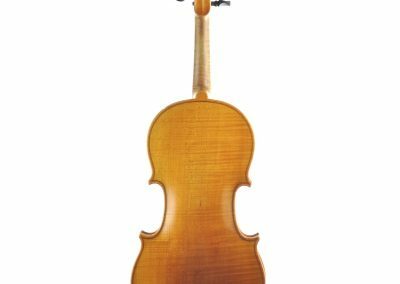 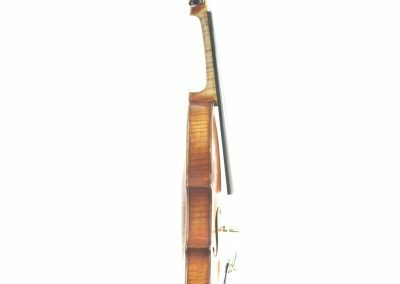 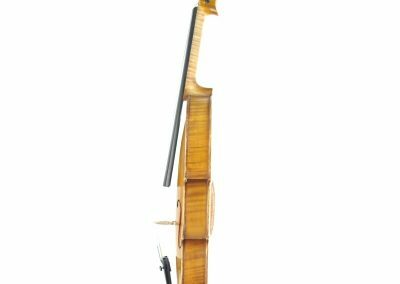 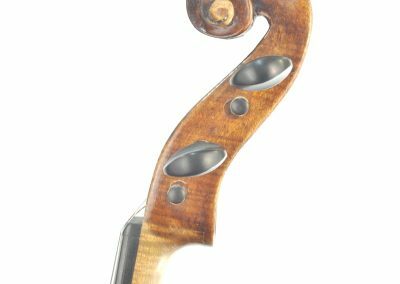 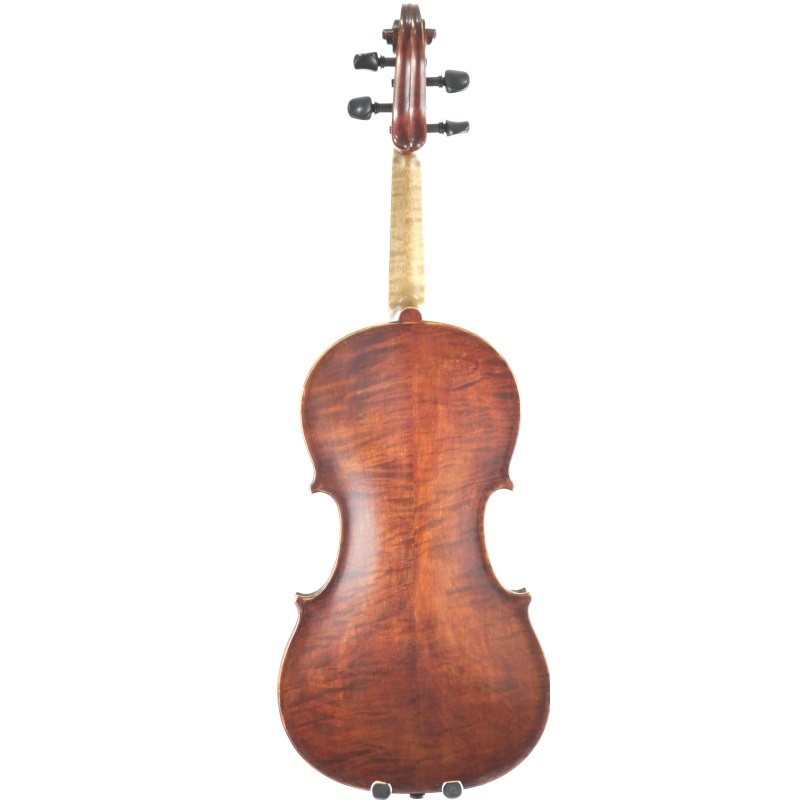 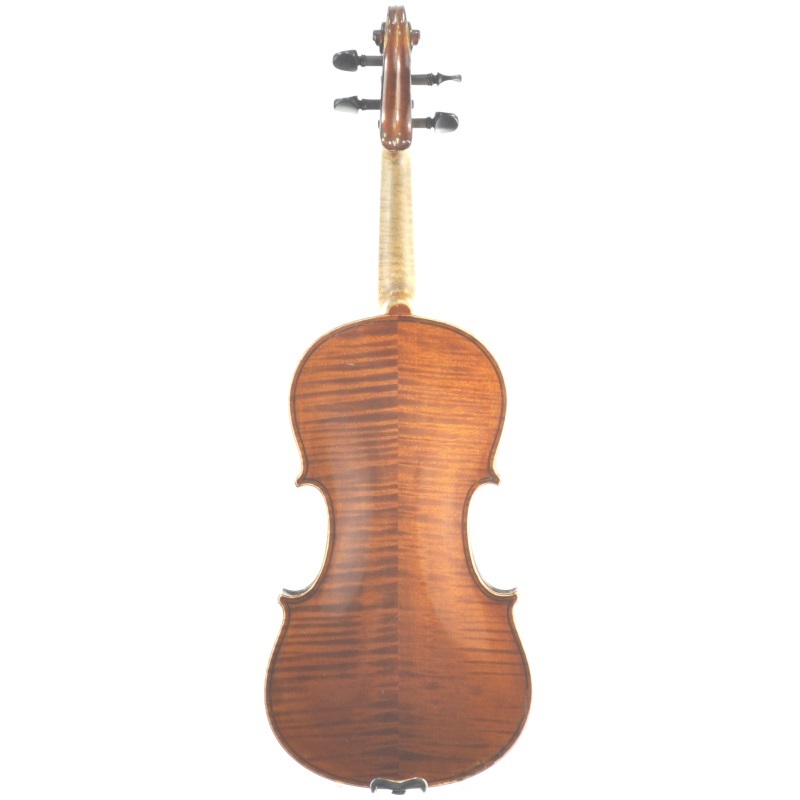 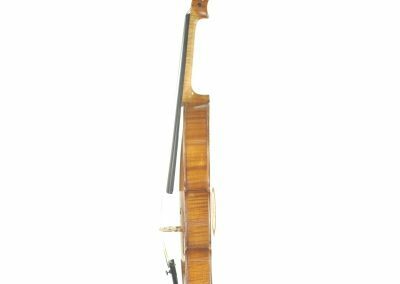 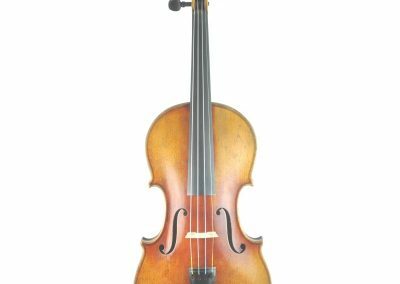 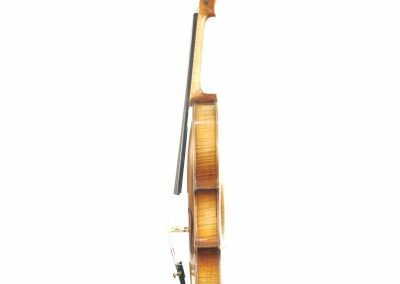 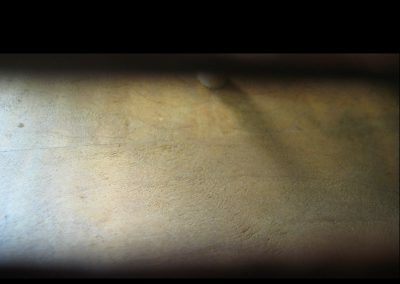 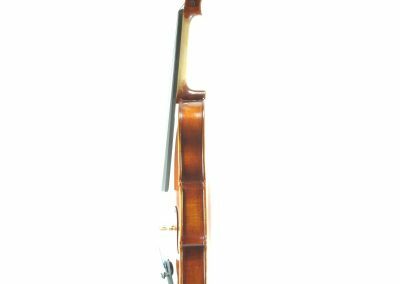 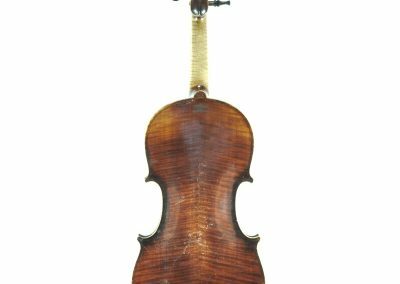 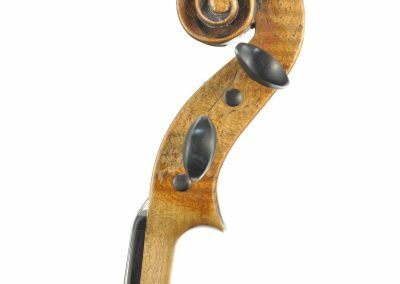 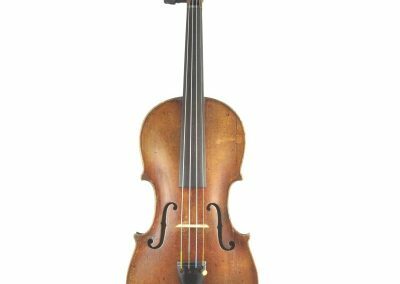 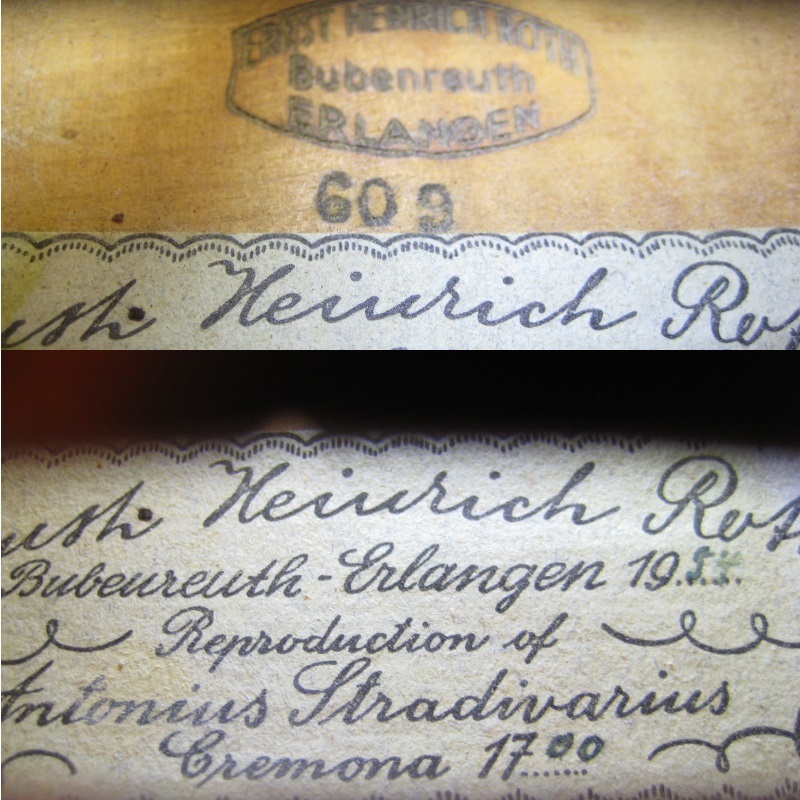 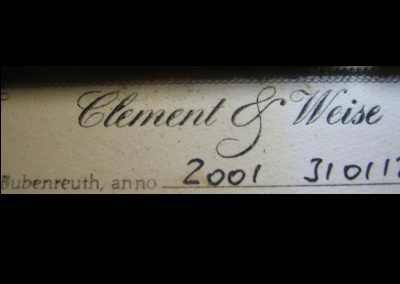 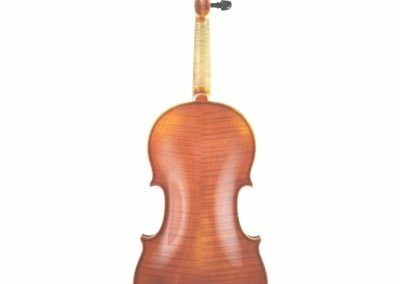 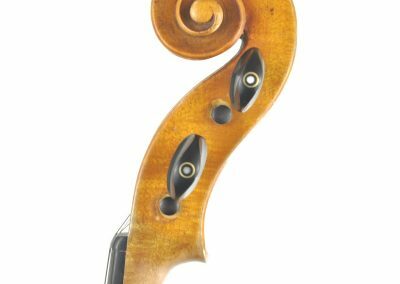 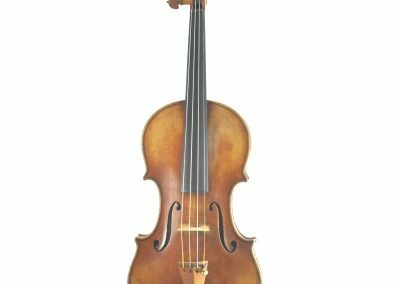 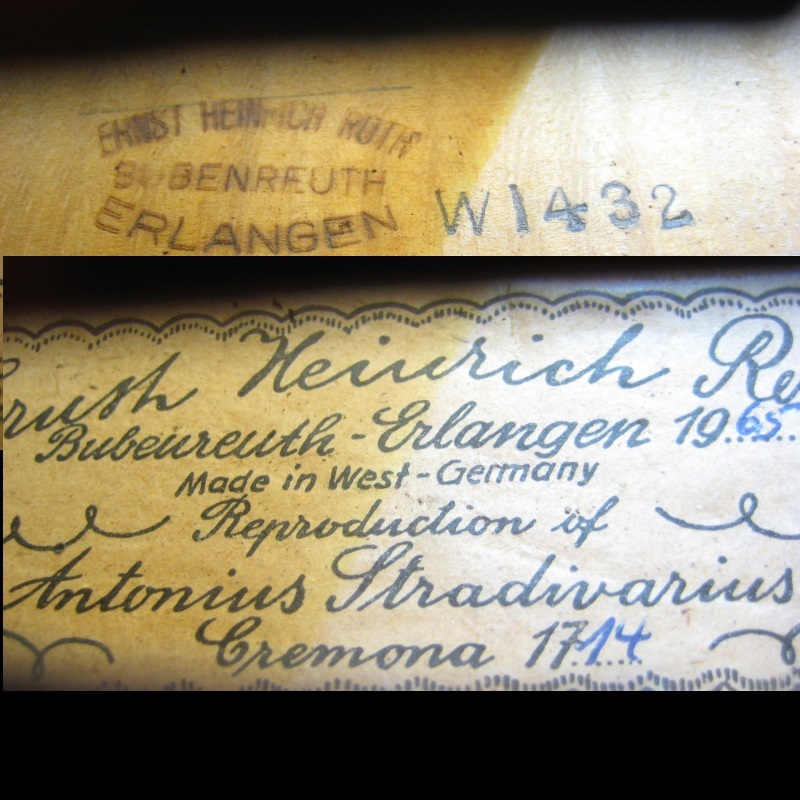 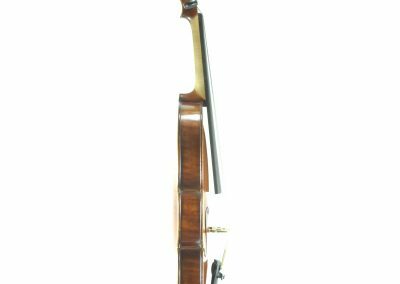 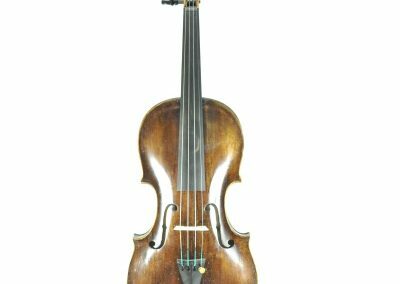 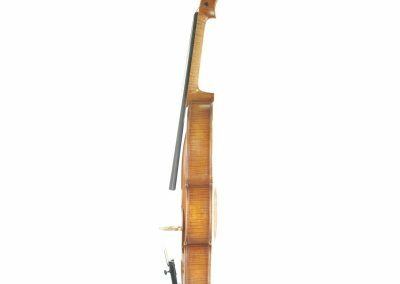 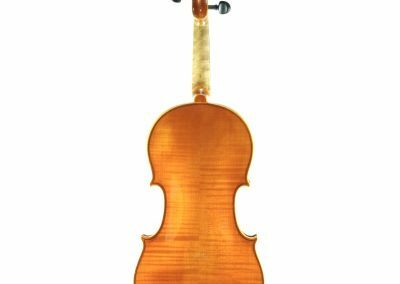 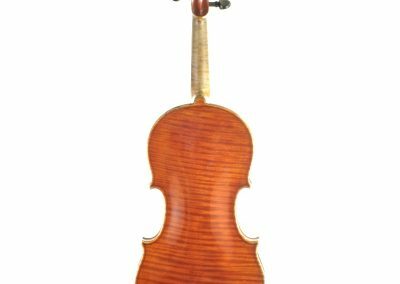 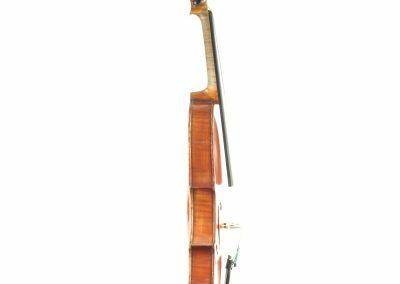 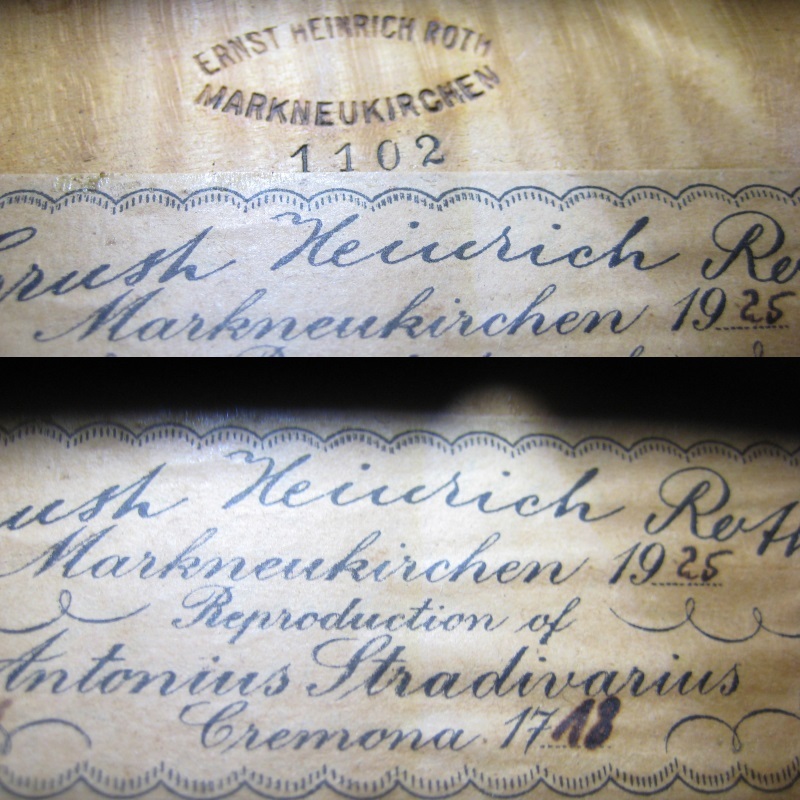 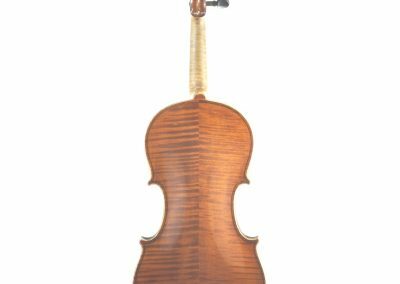 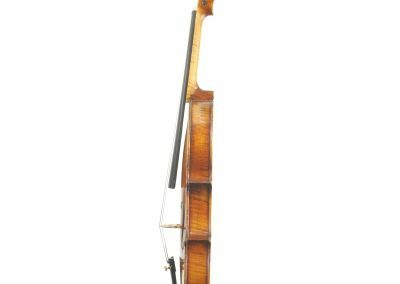 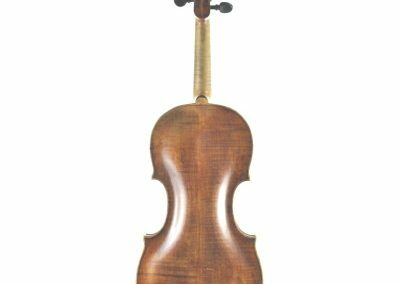 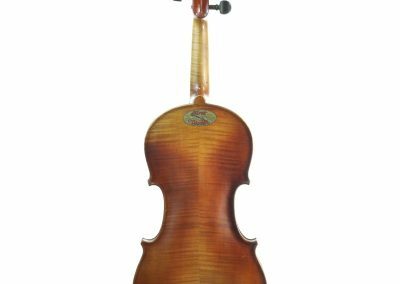 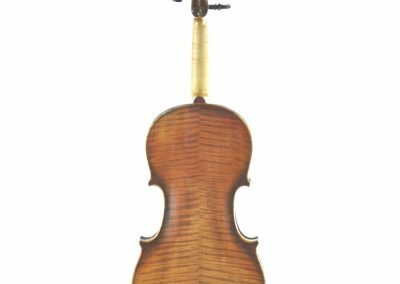 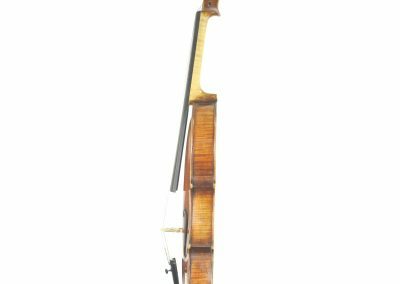 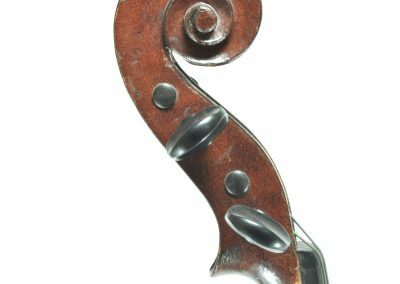 A superb violin made in Markneukirchen by Heinrich Th. 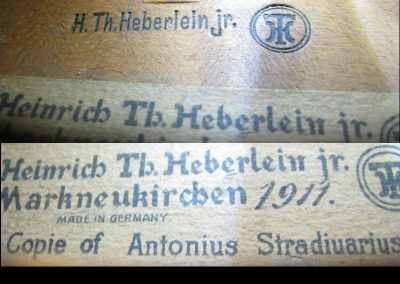 Heberlein in 1911. 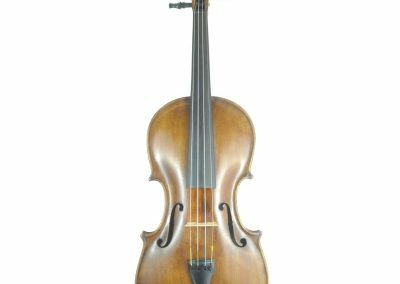 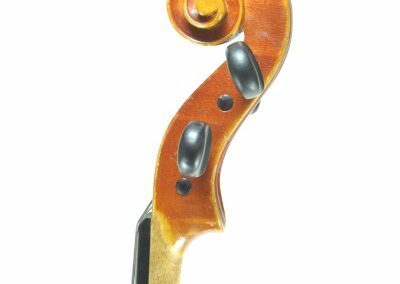 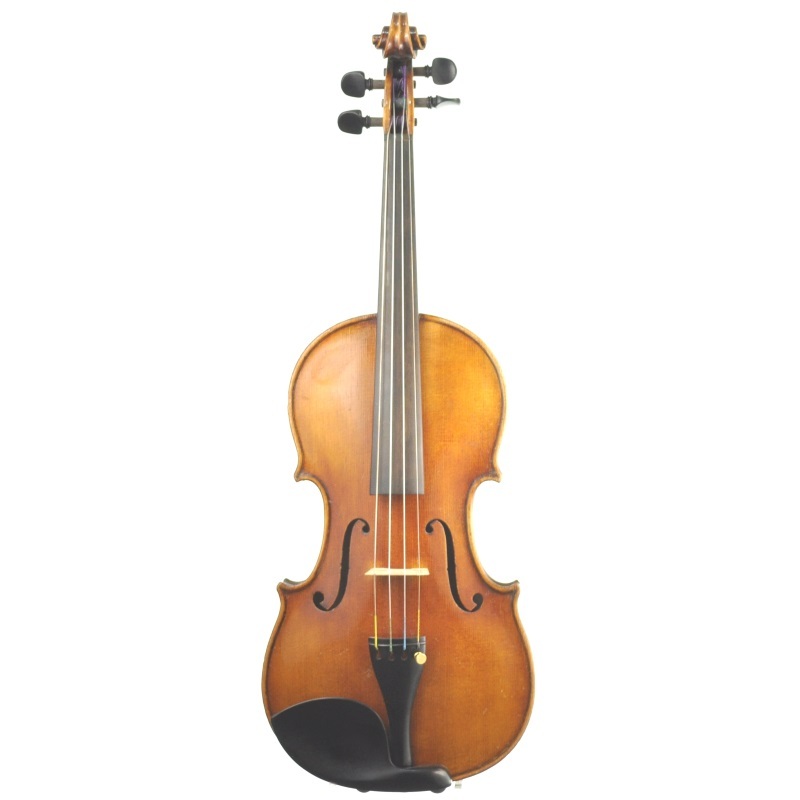 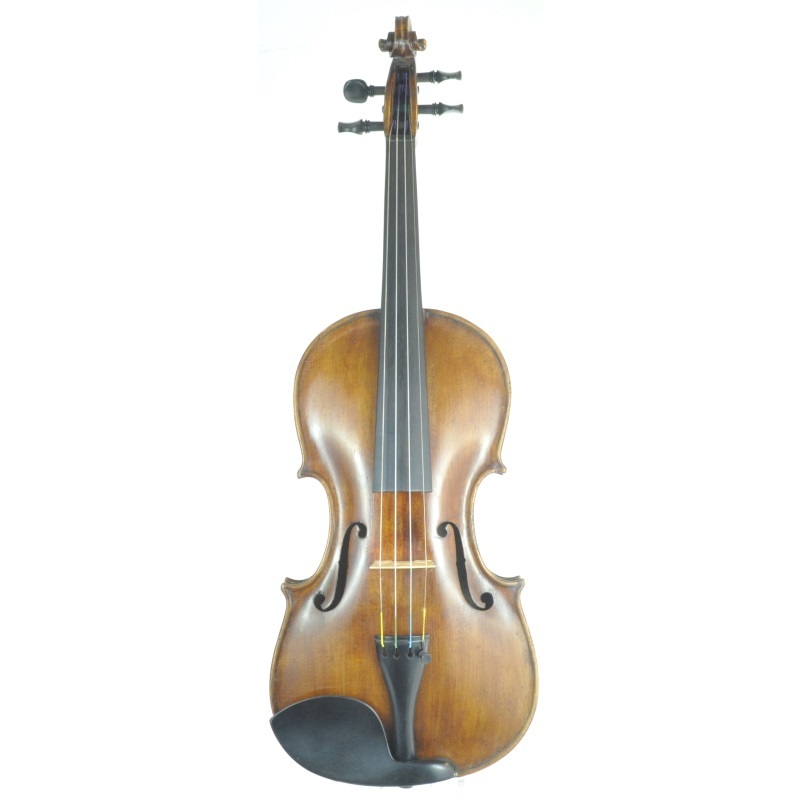 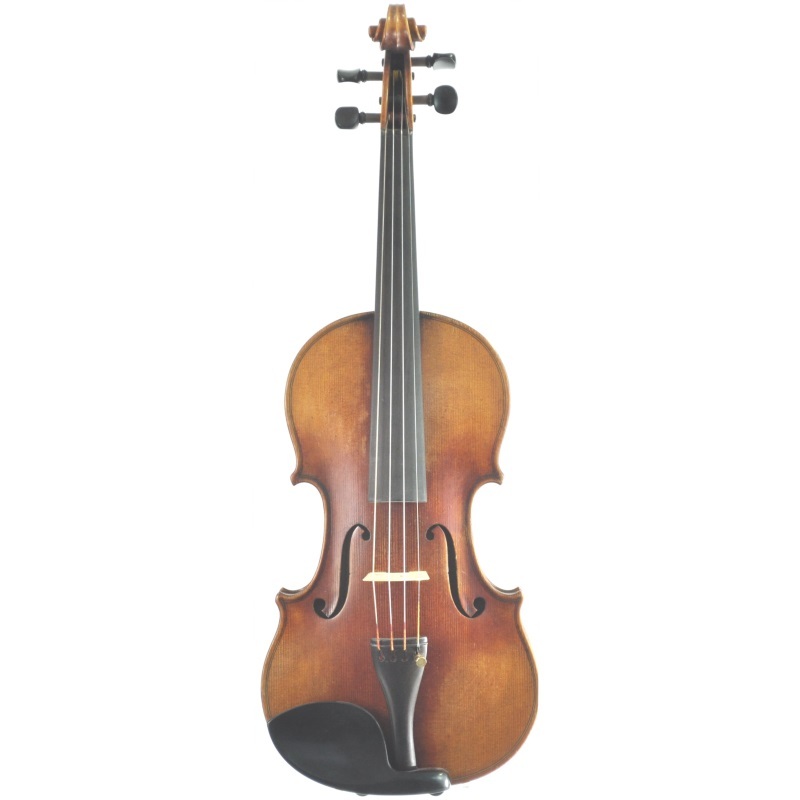 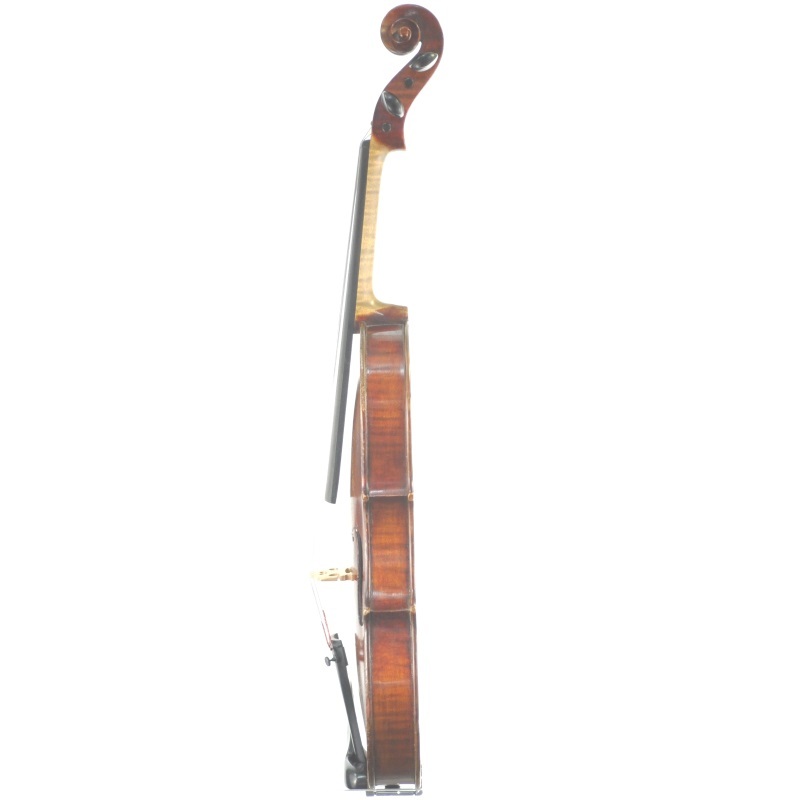 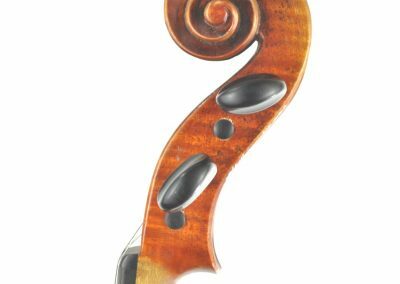 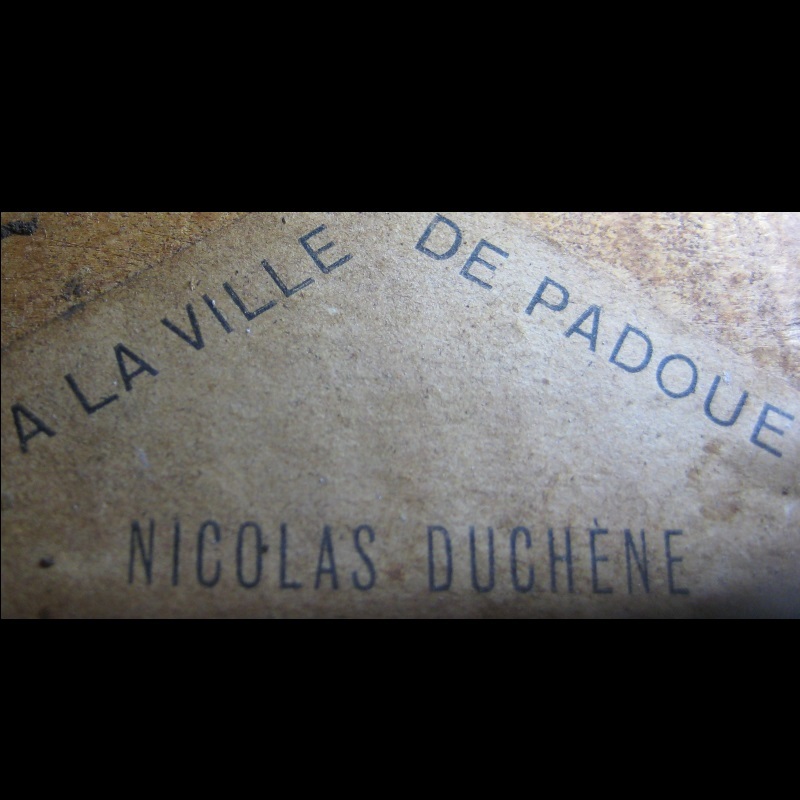 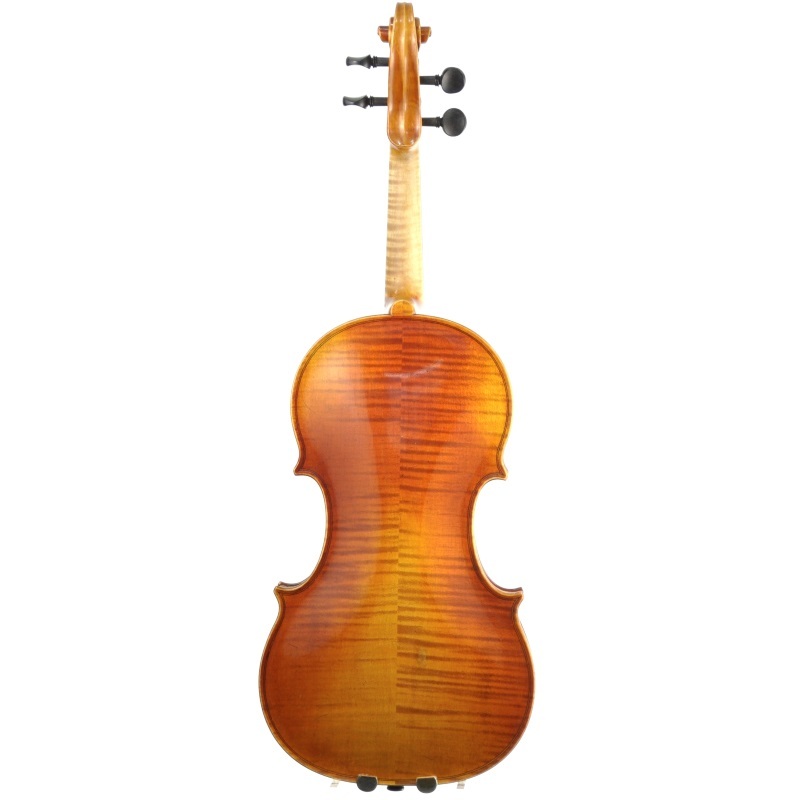 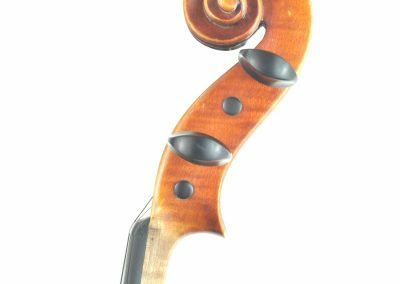 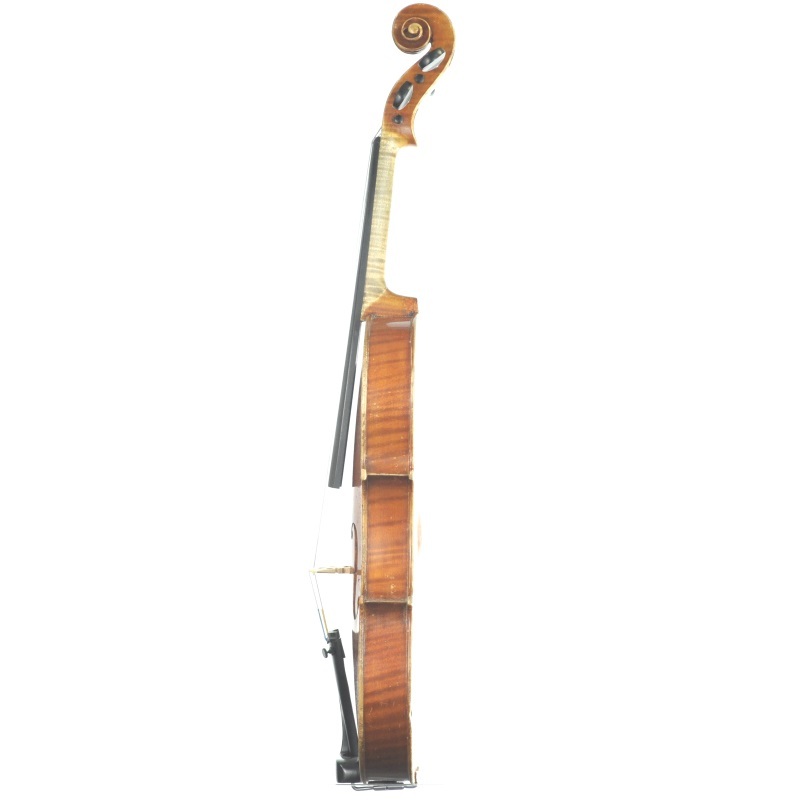 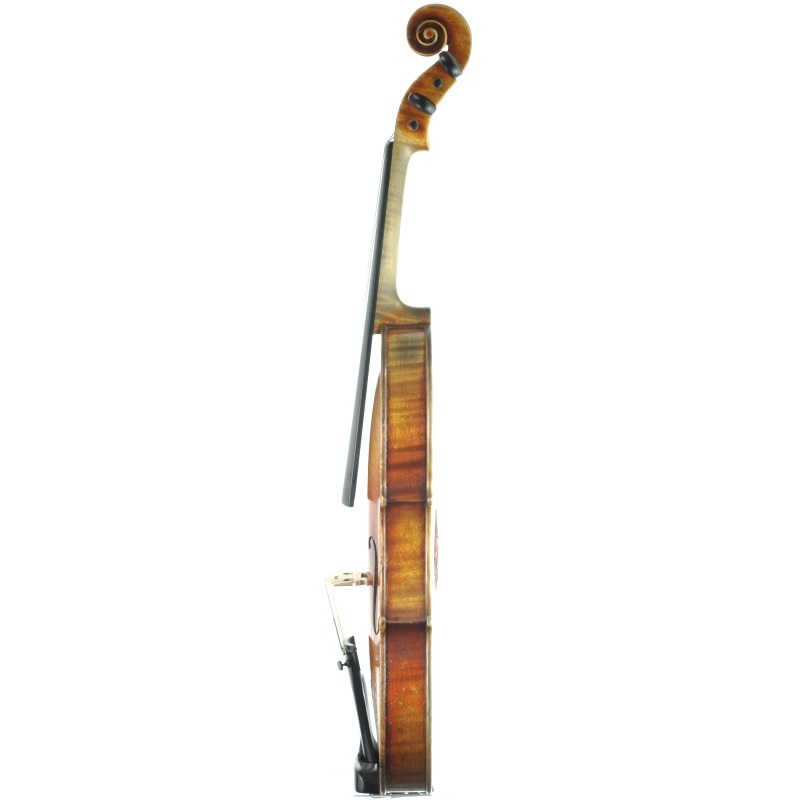 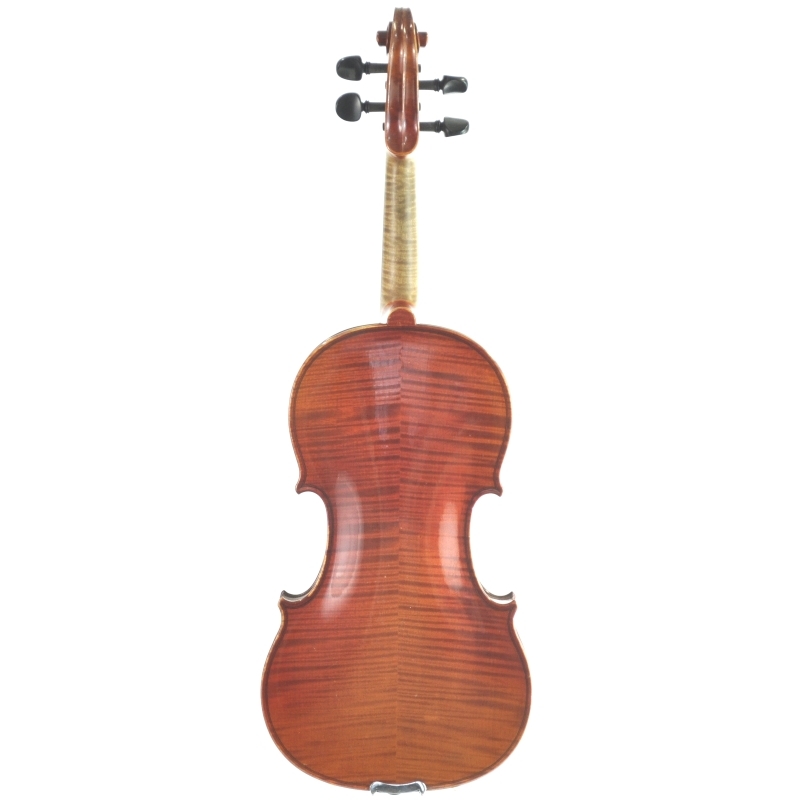 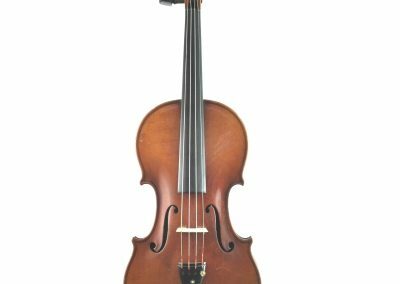 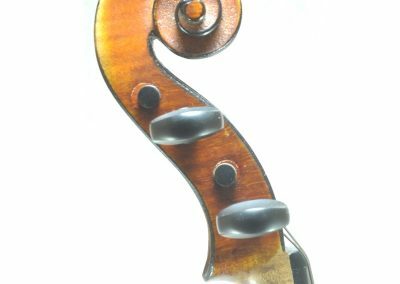 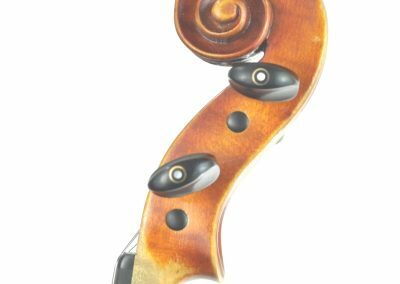 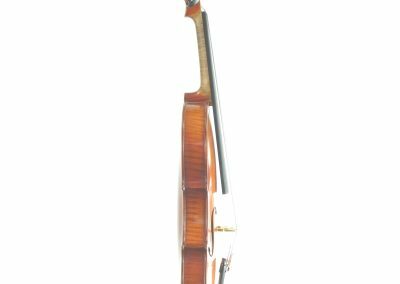 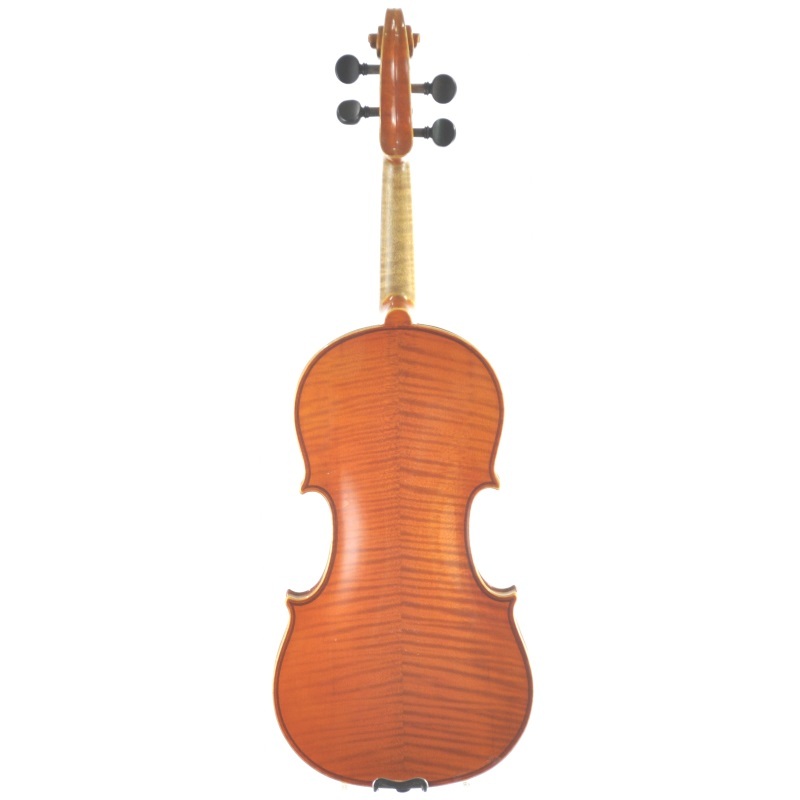 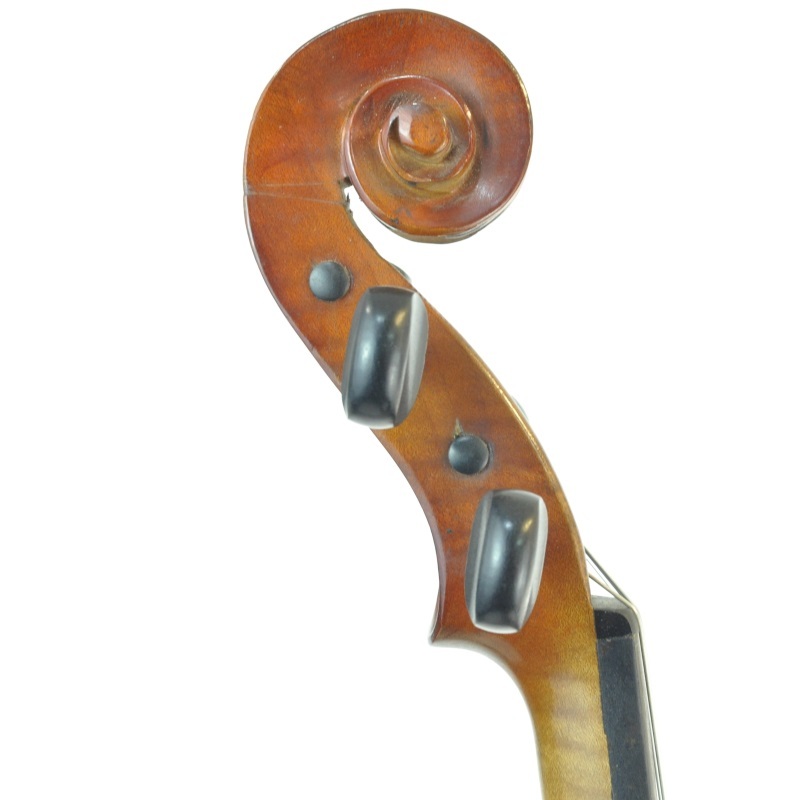 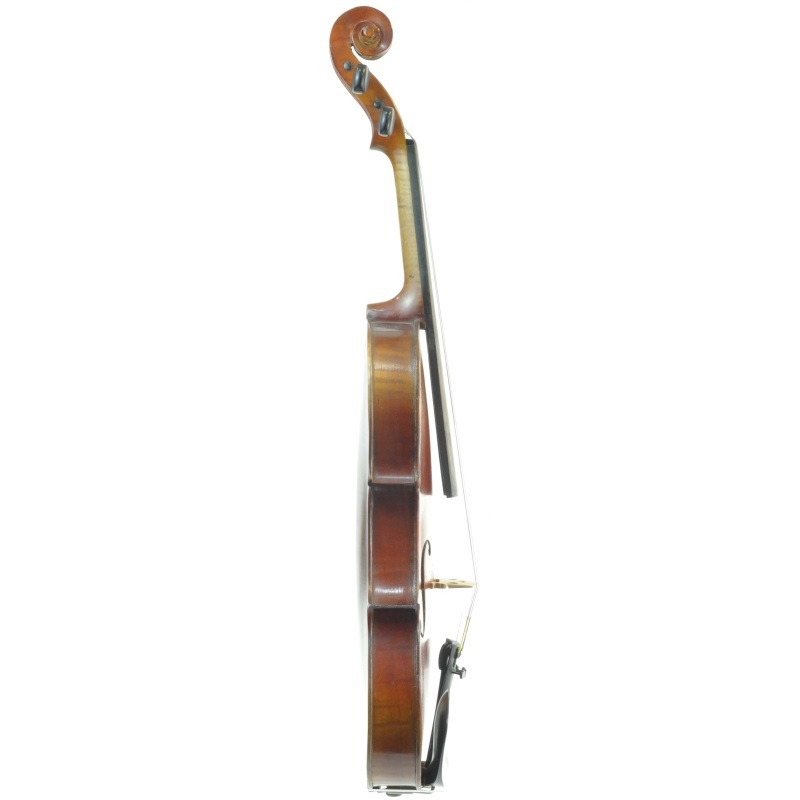 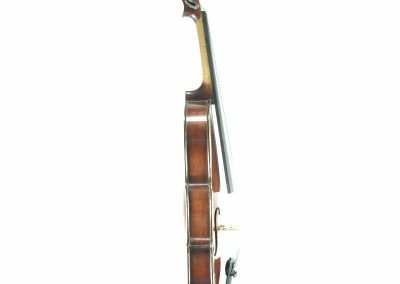 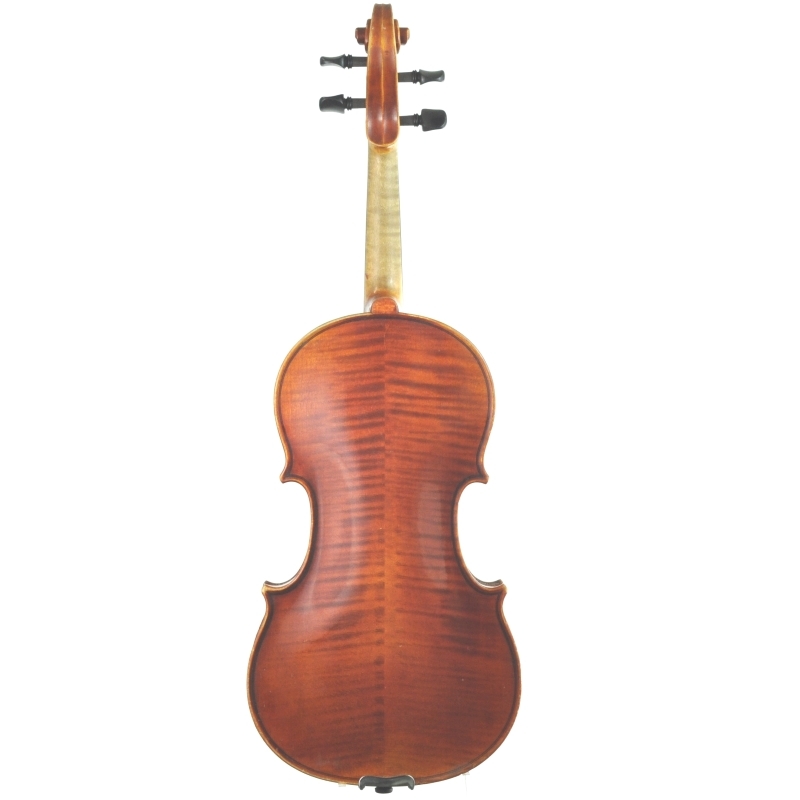 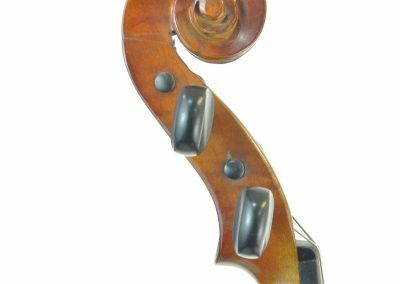 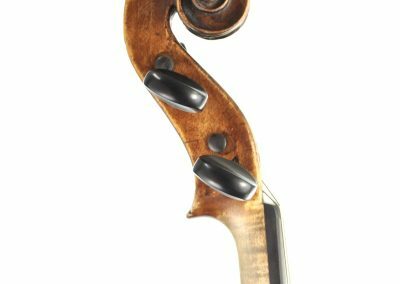 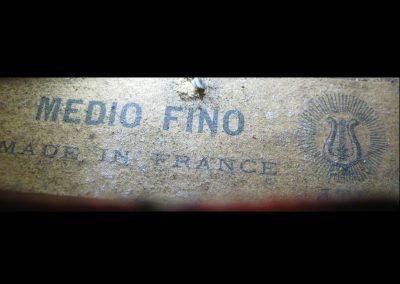 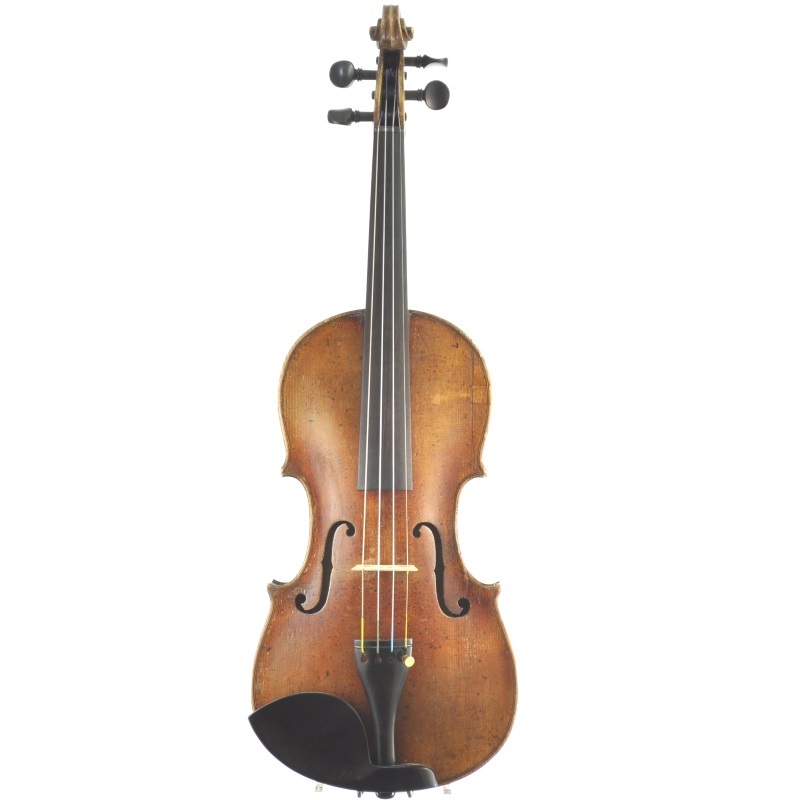 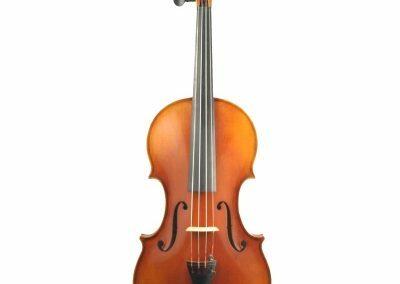 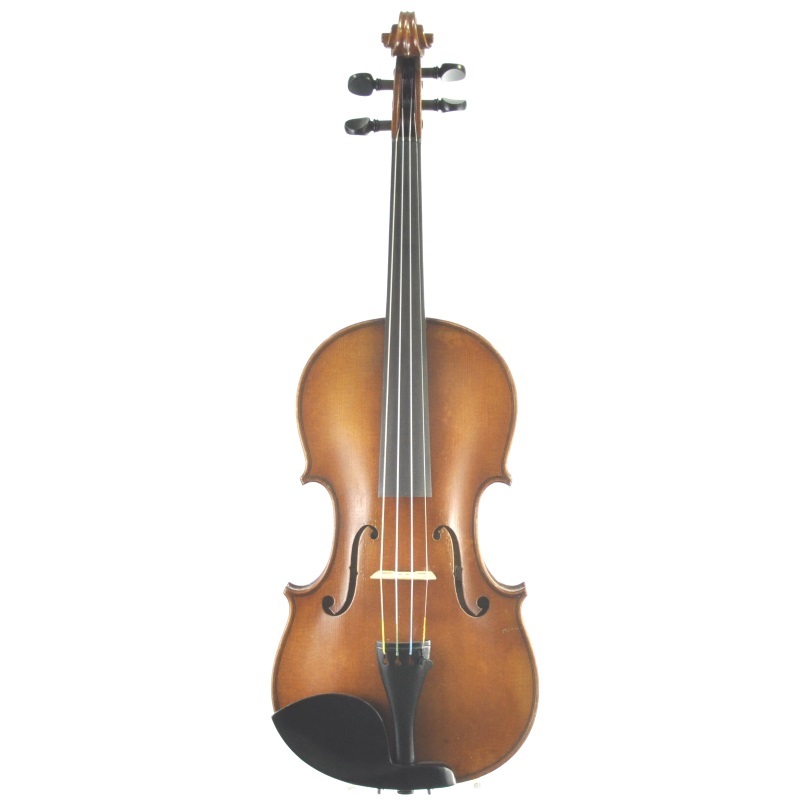 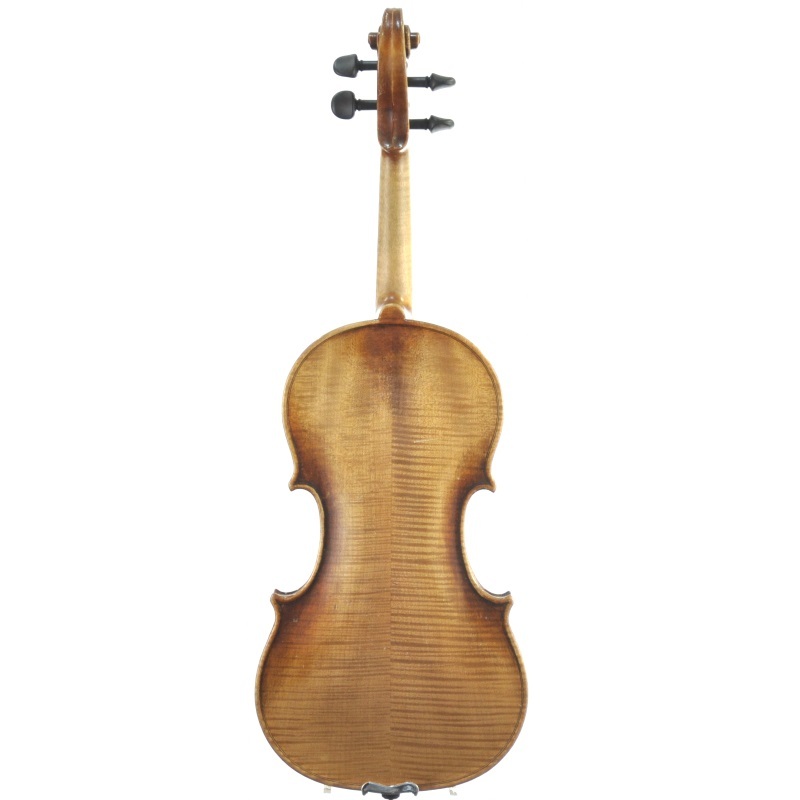 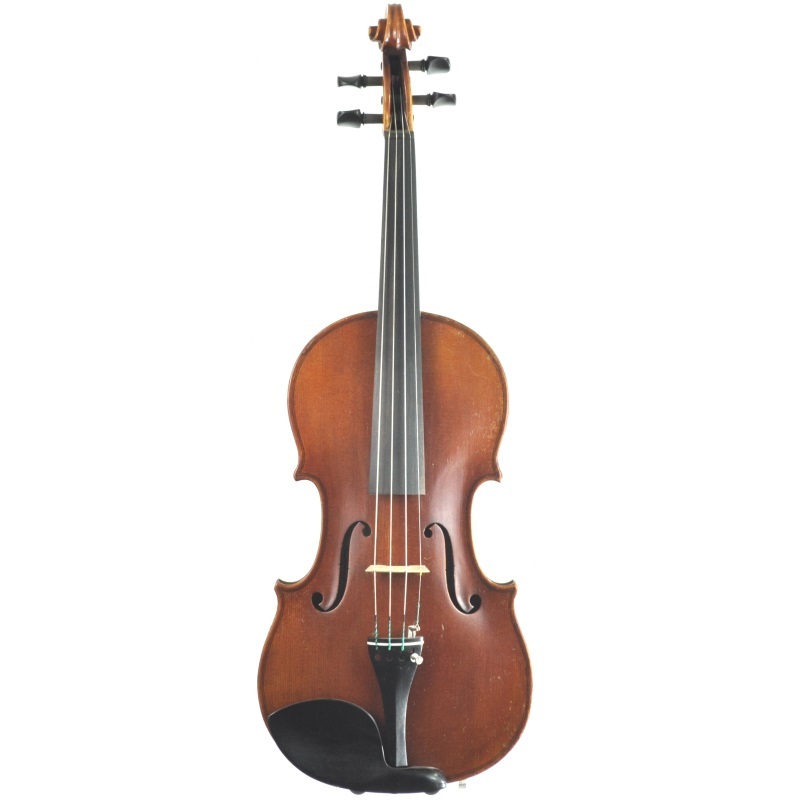 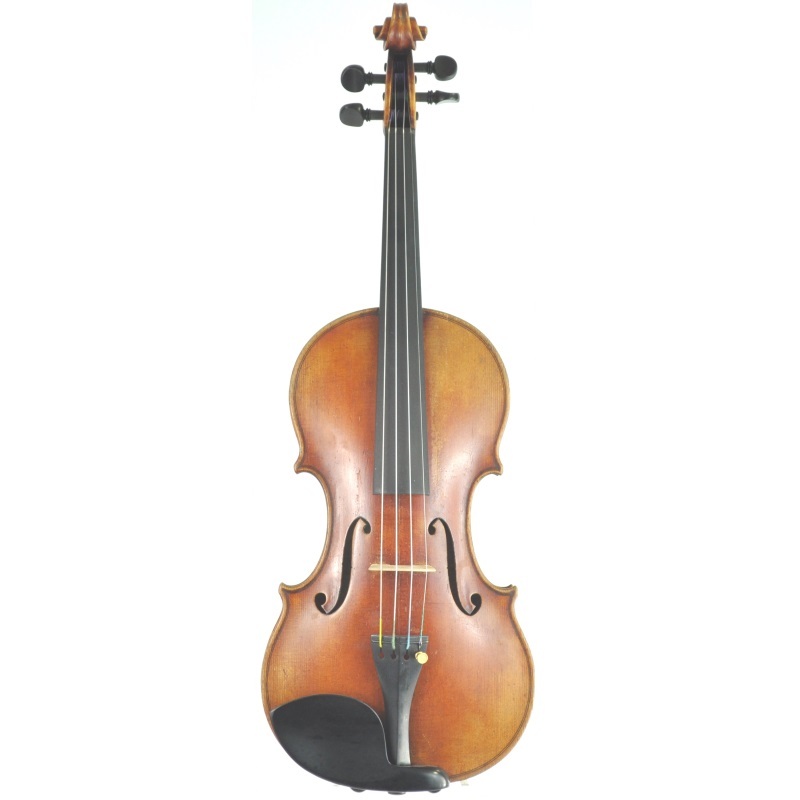 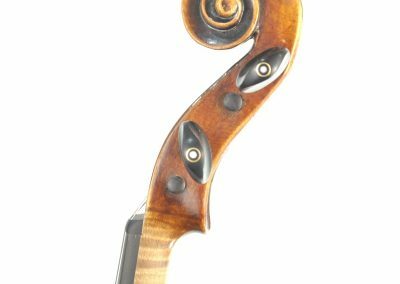 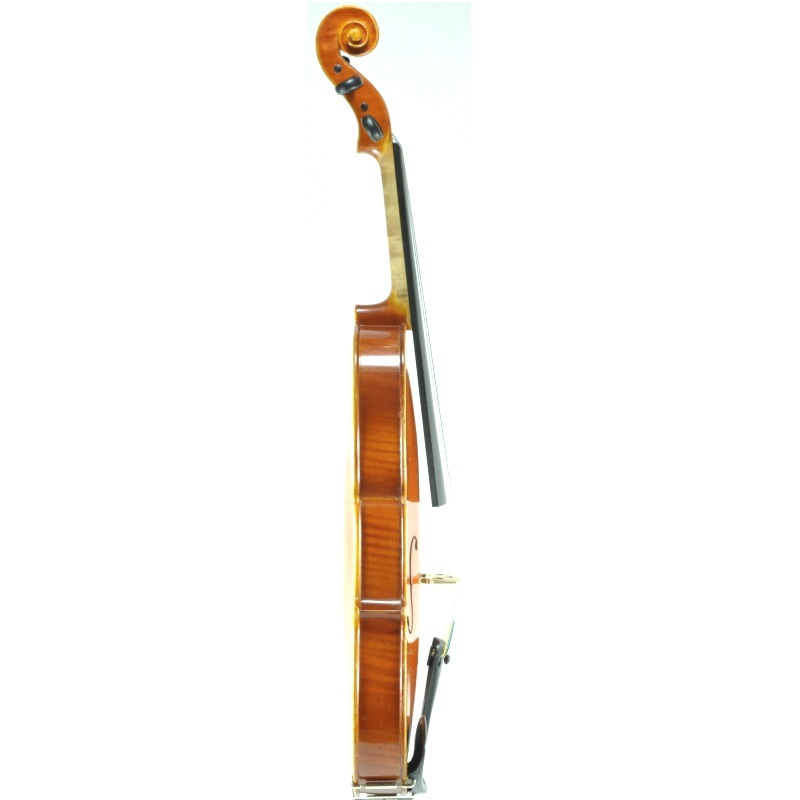 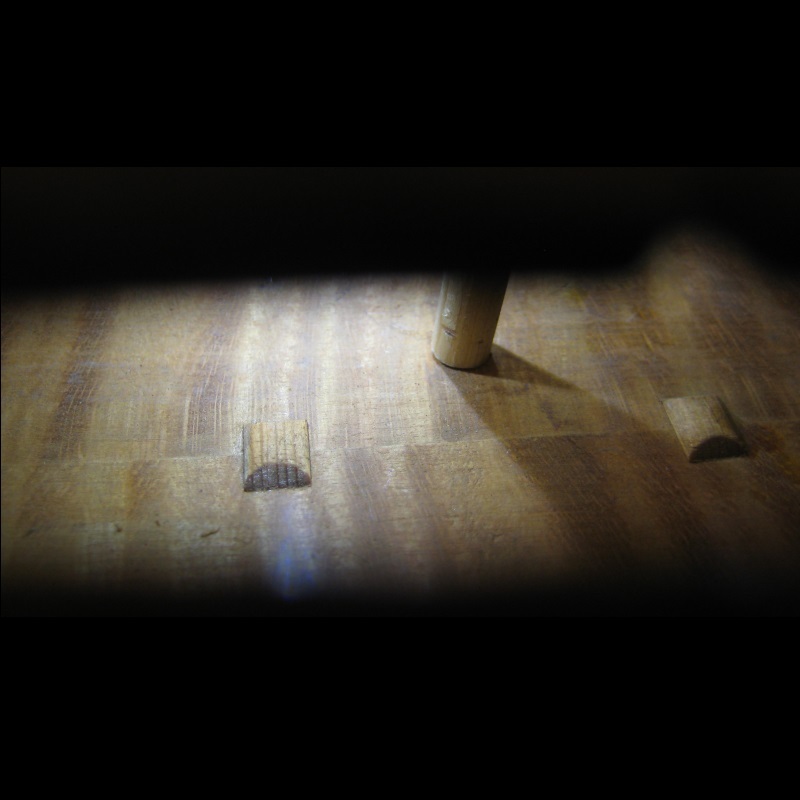 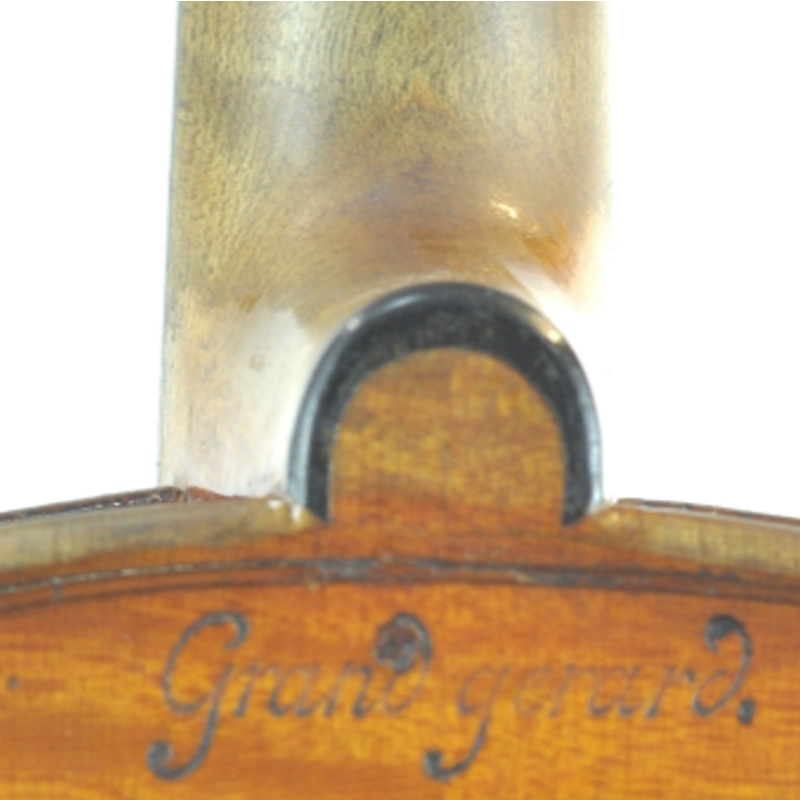 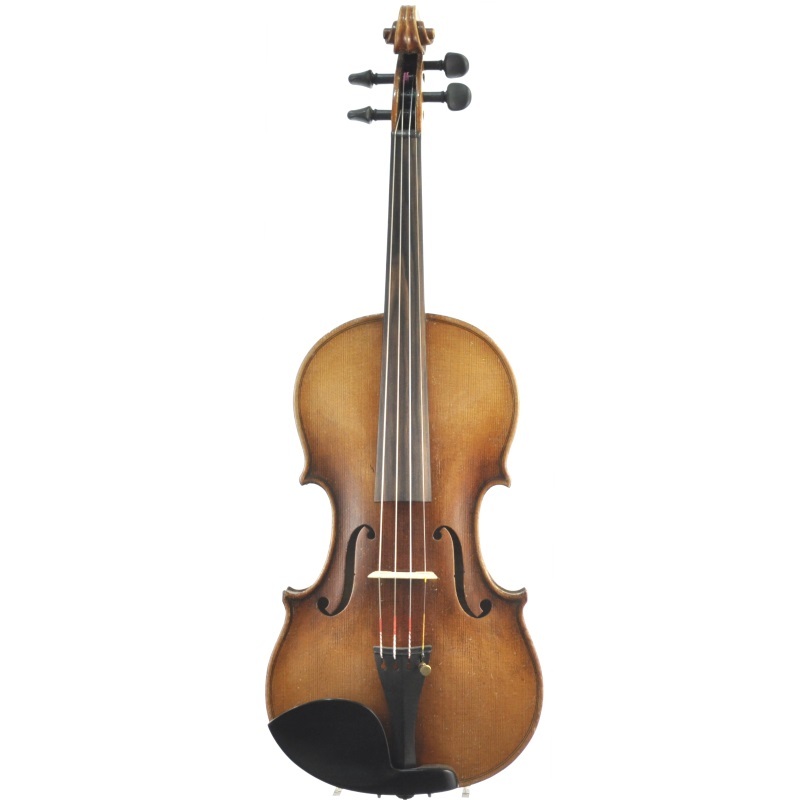 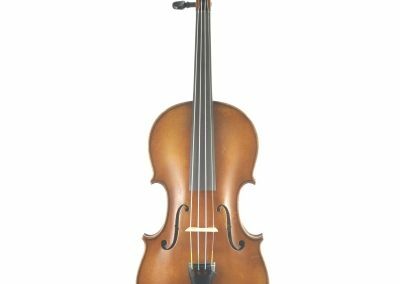 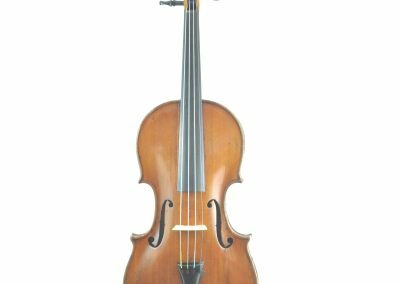 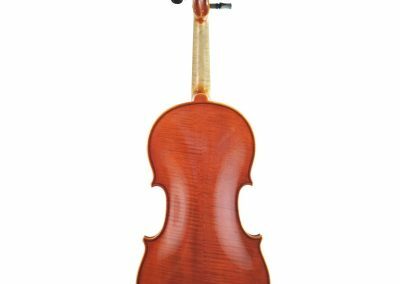 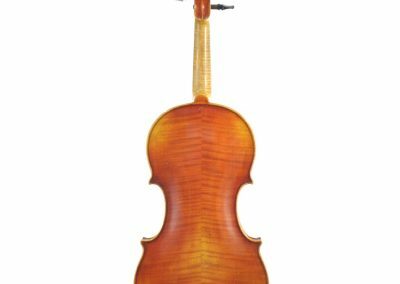 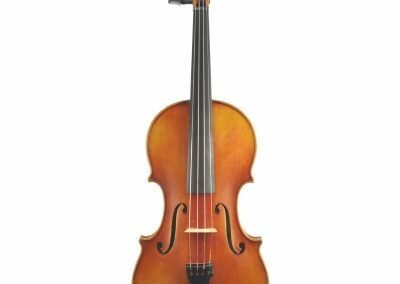 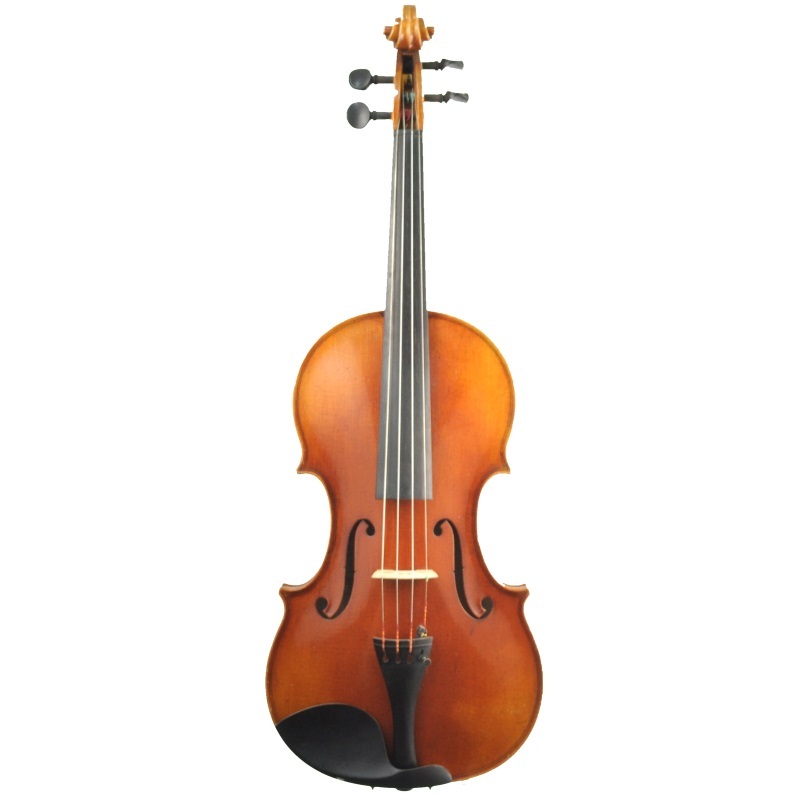 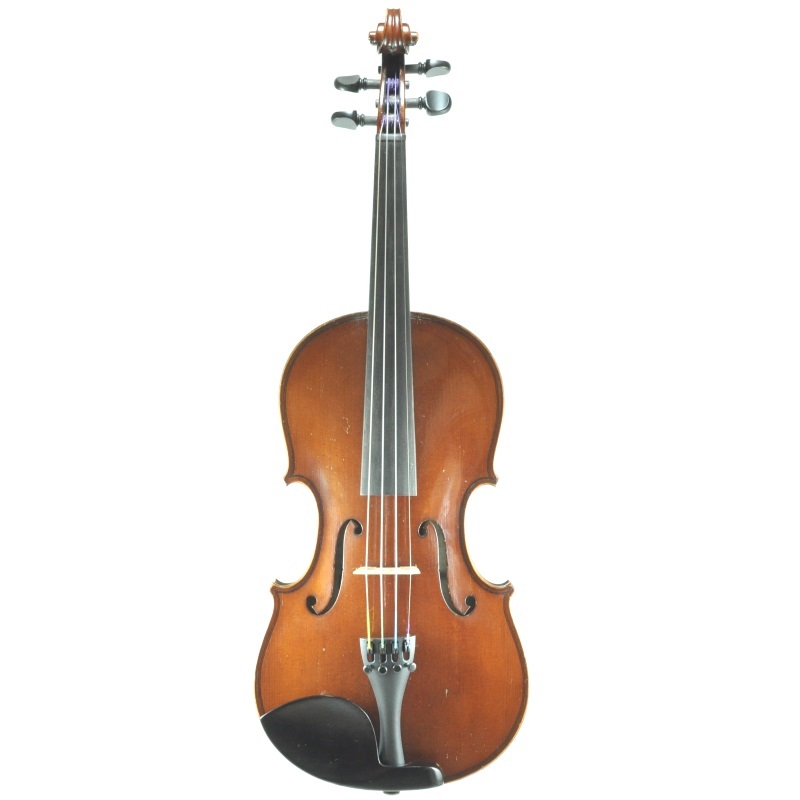 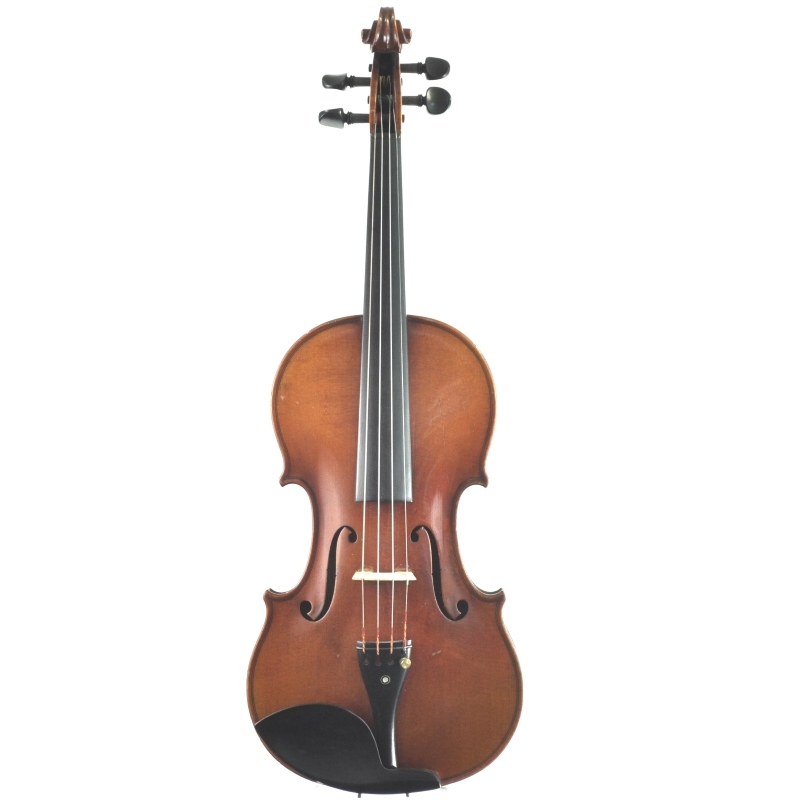 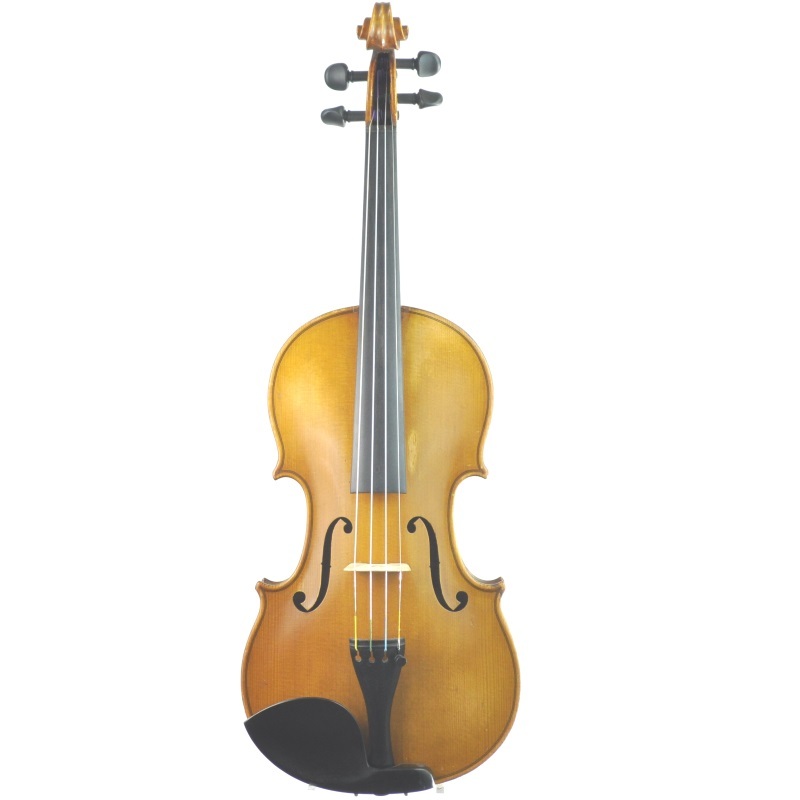 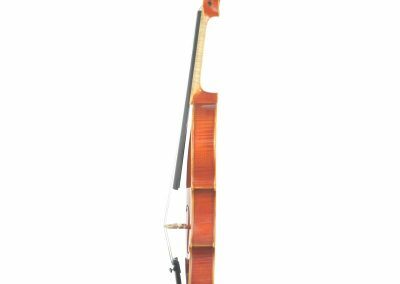 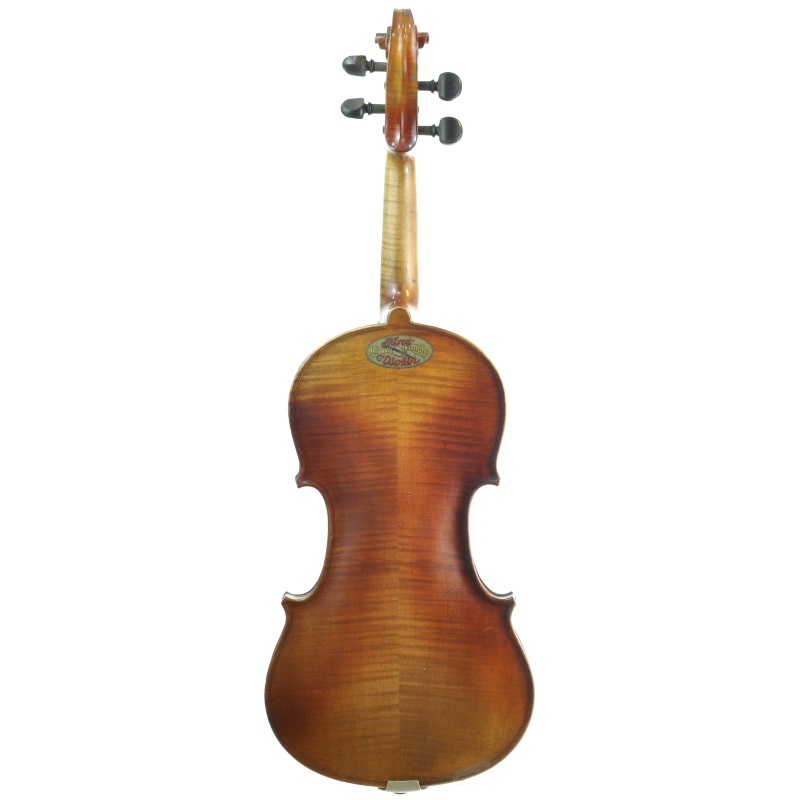 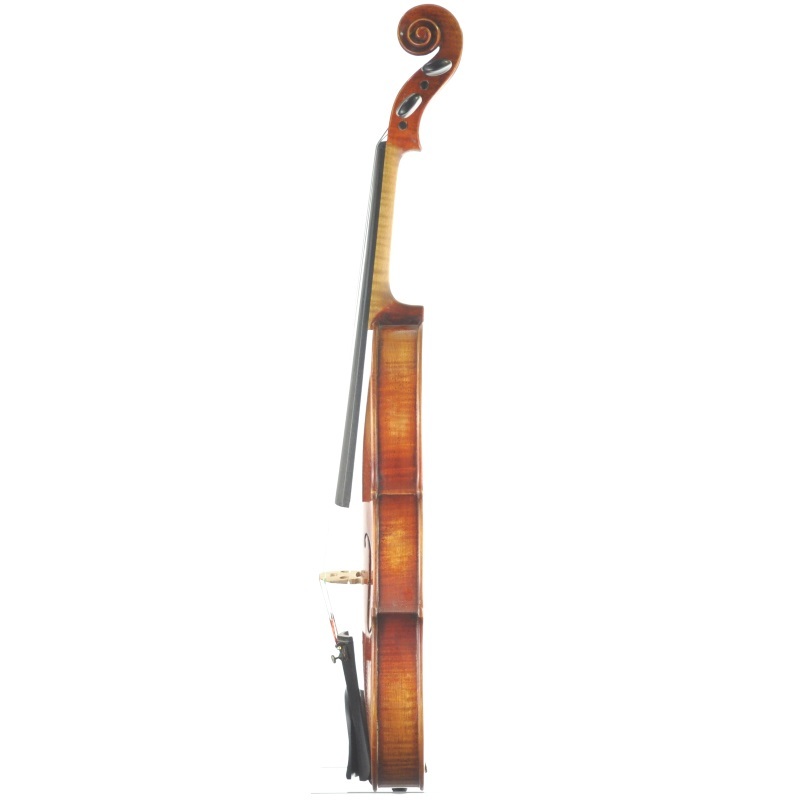 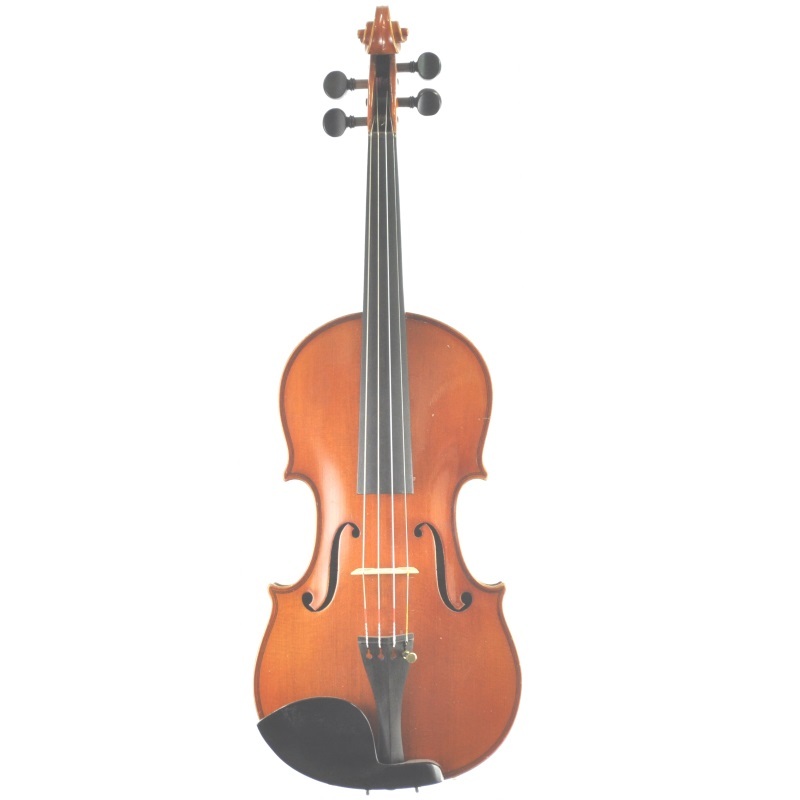 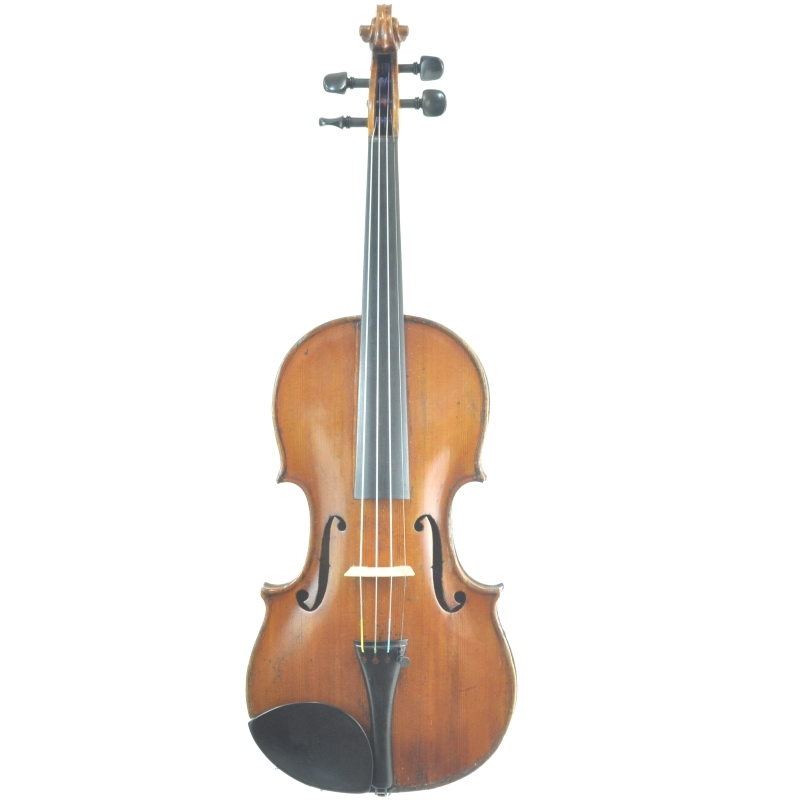 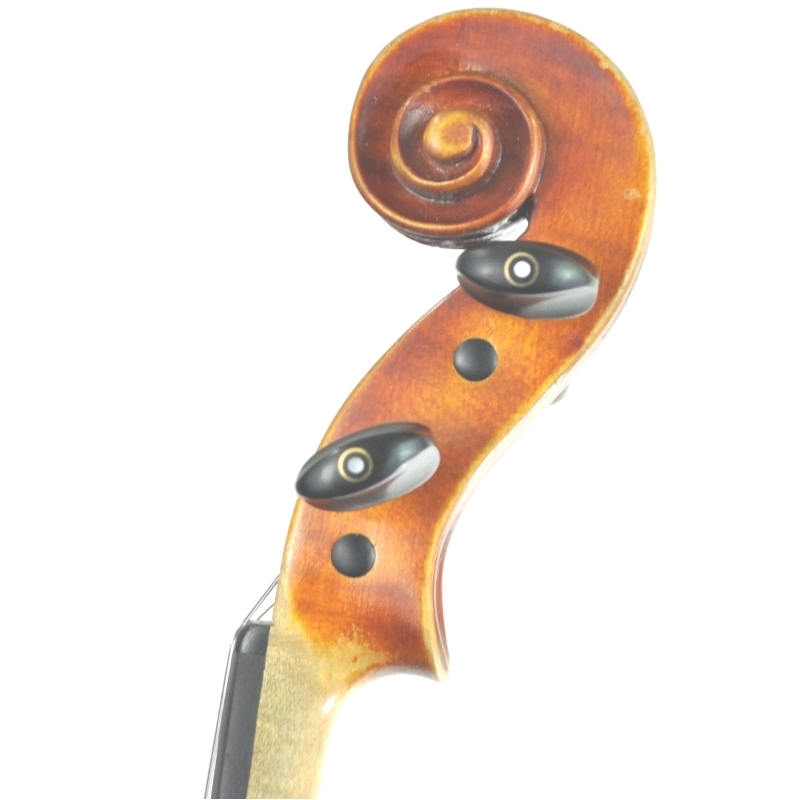 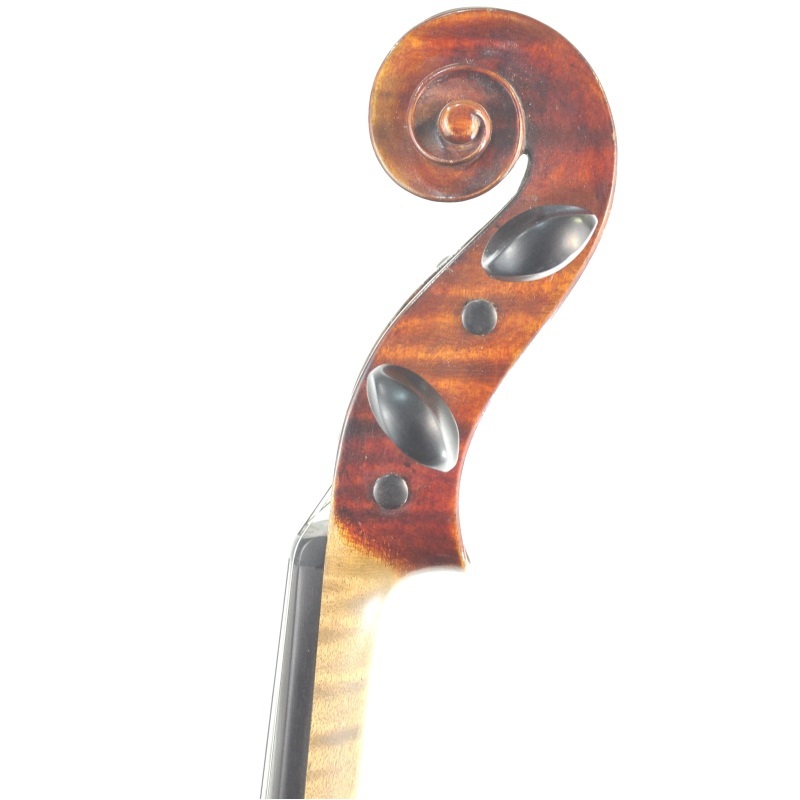 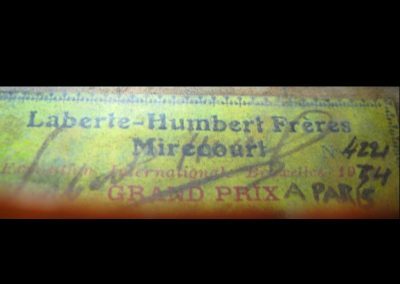 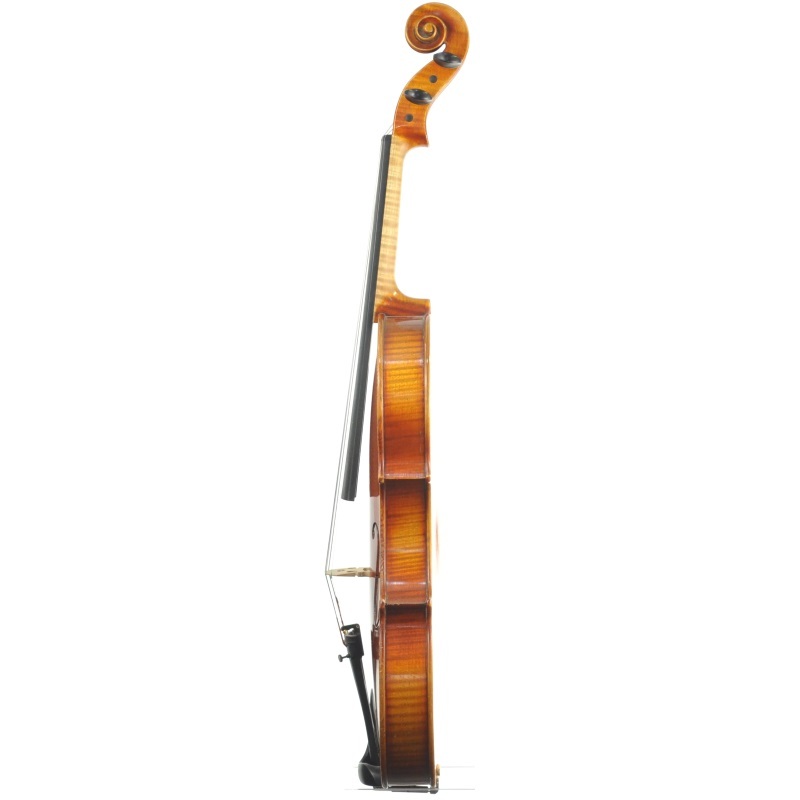 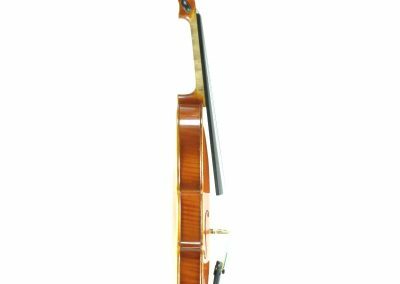 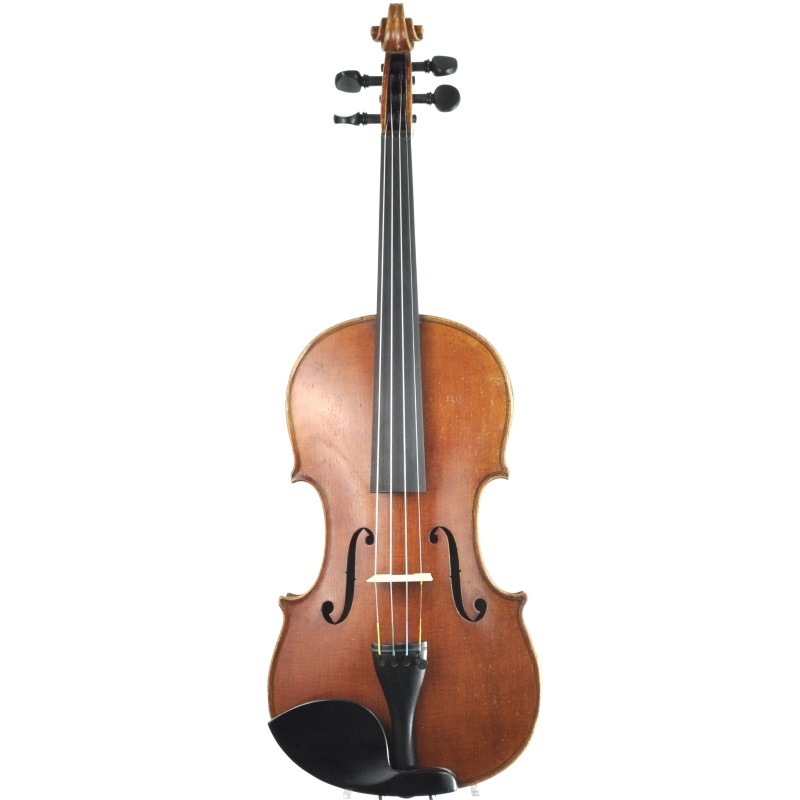 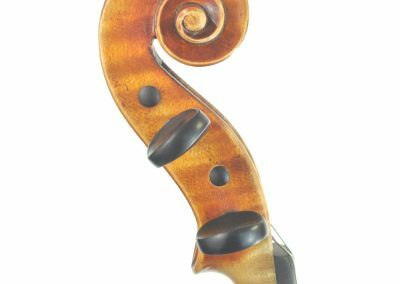 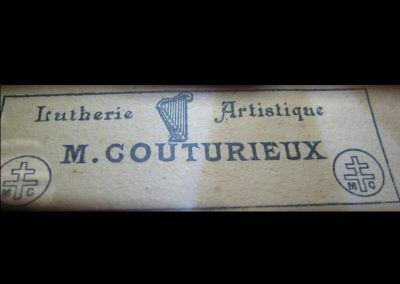 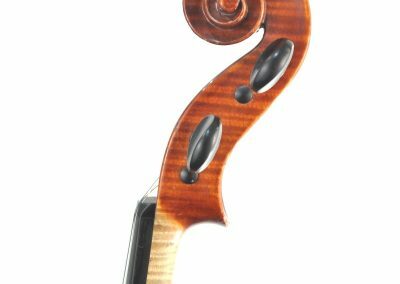 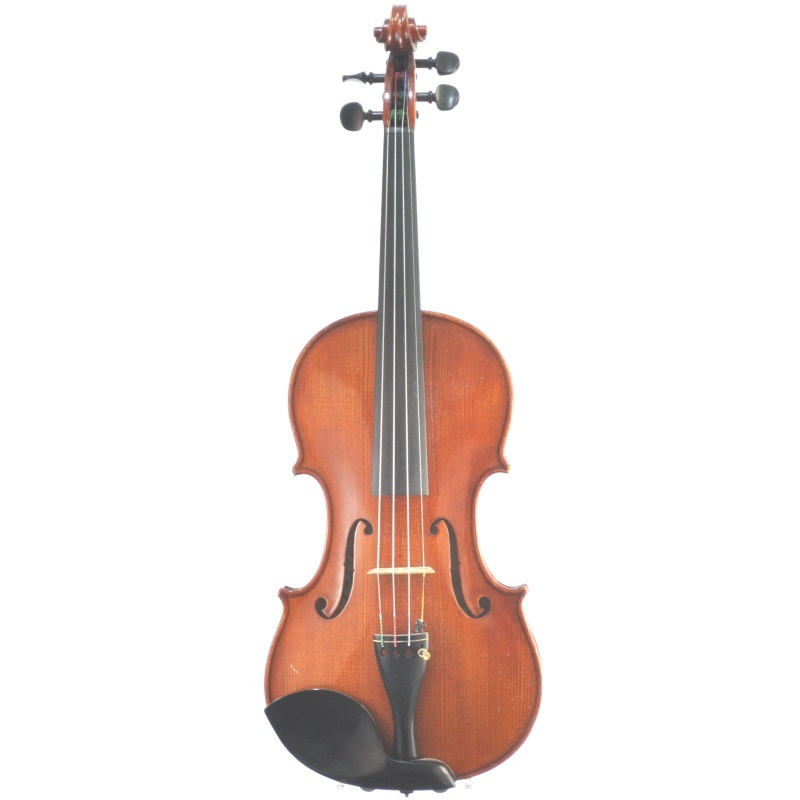 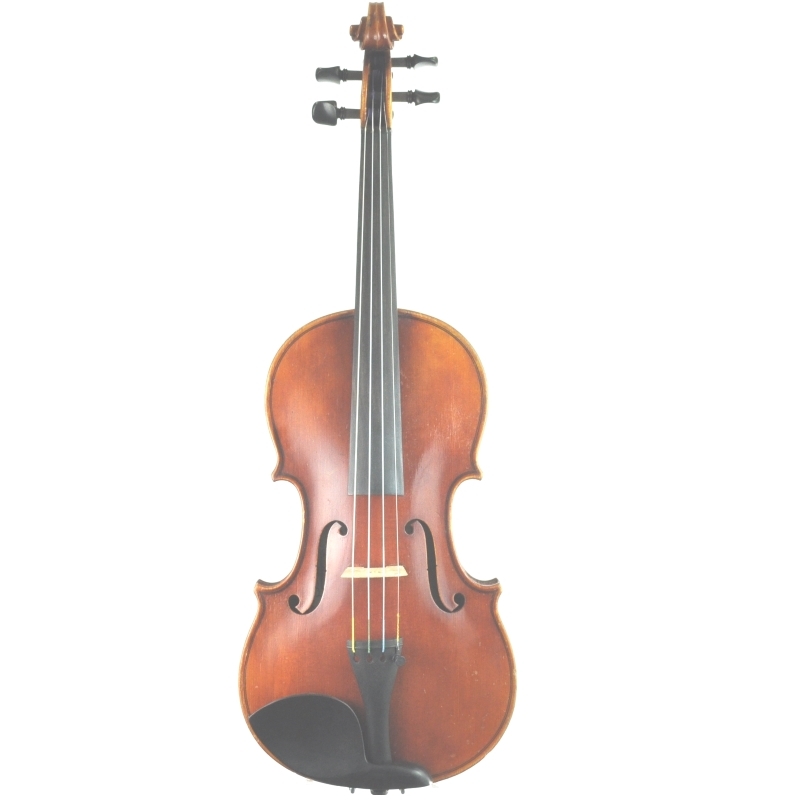 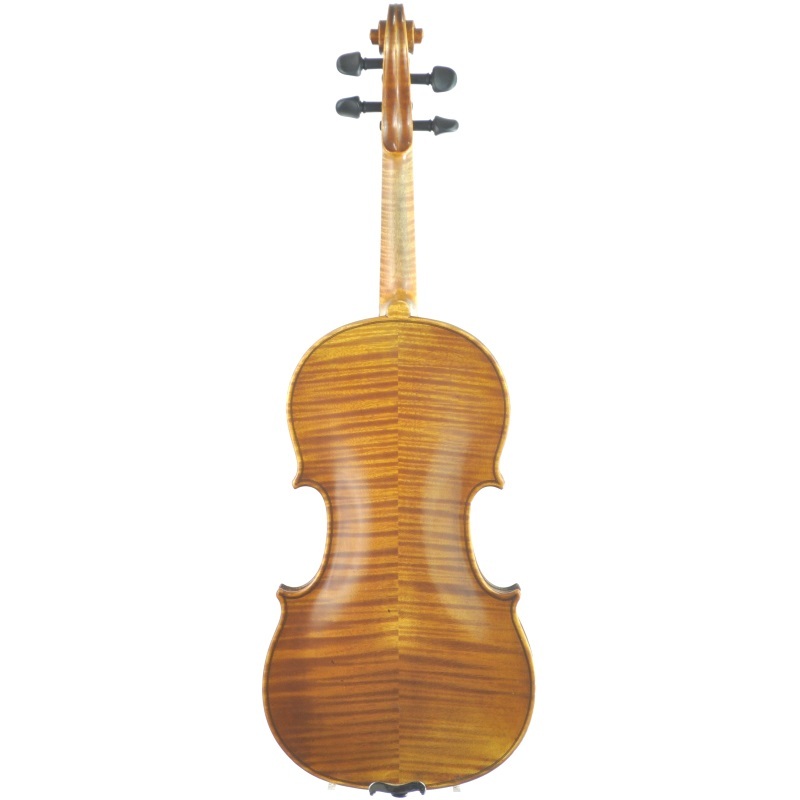 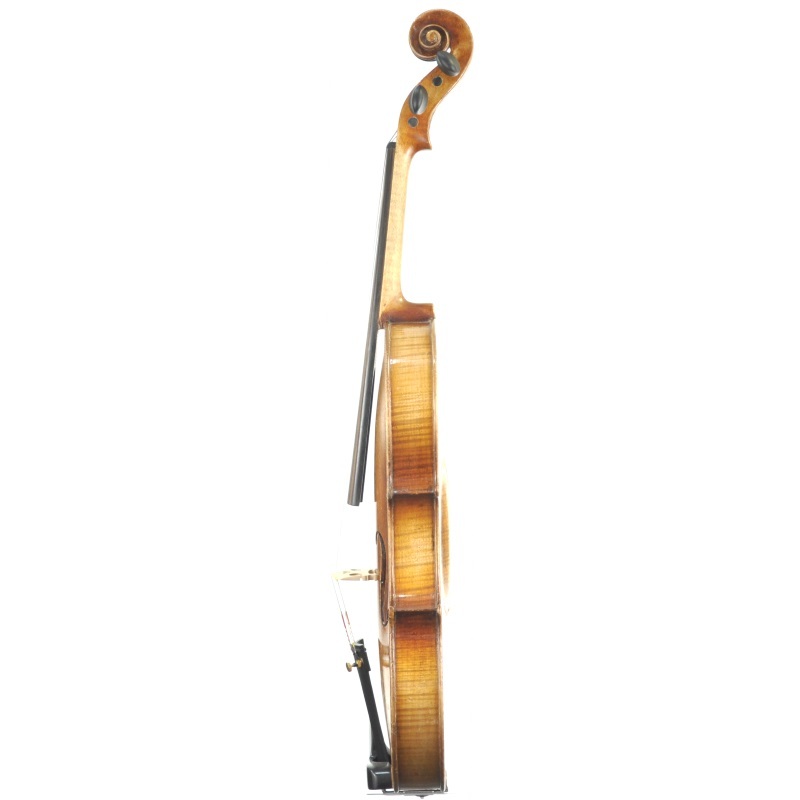 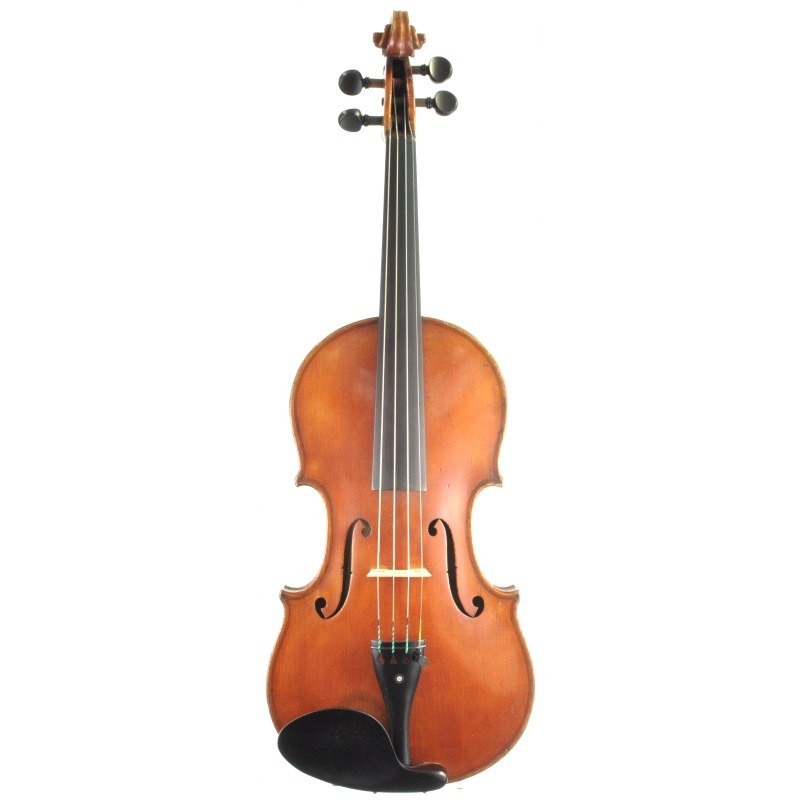 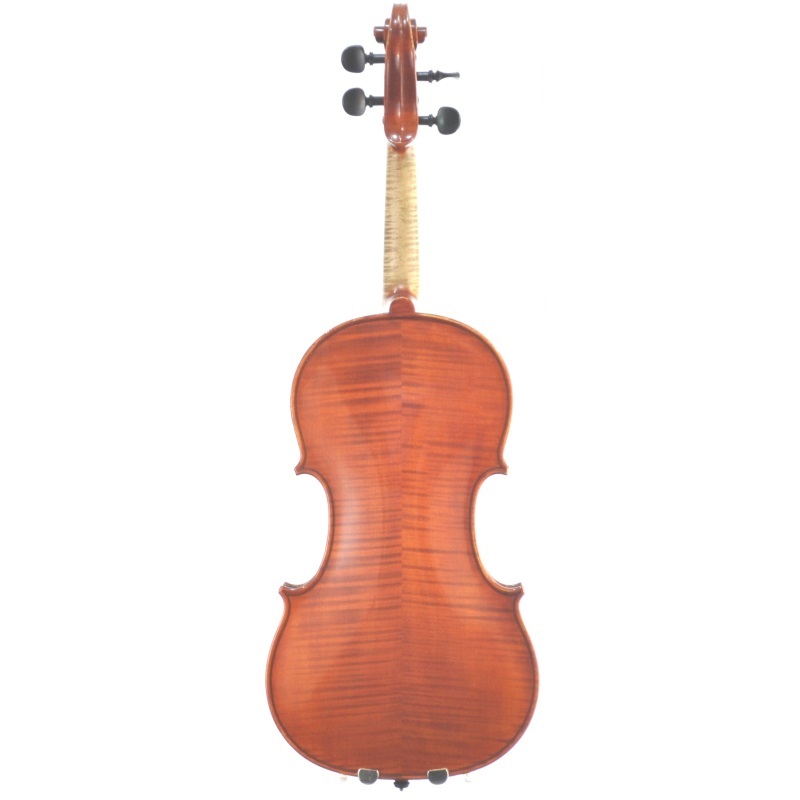 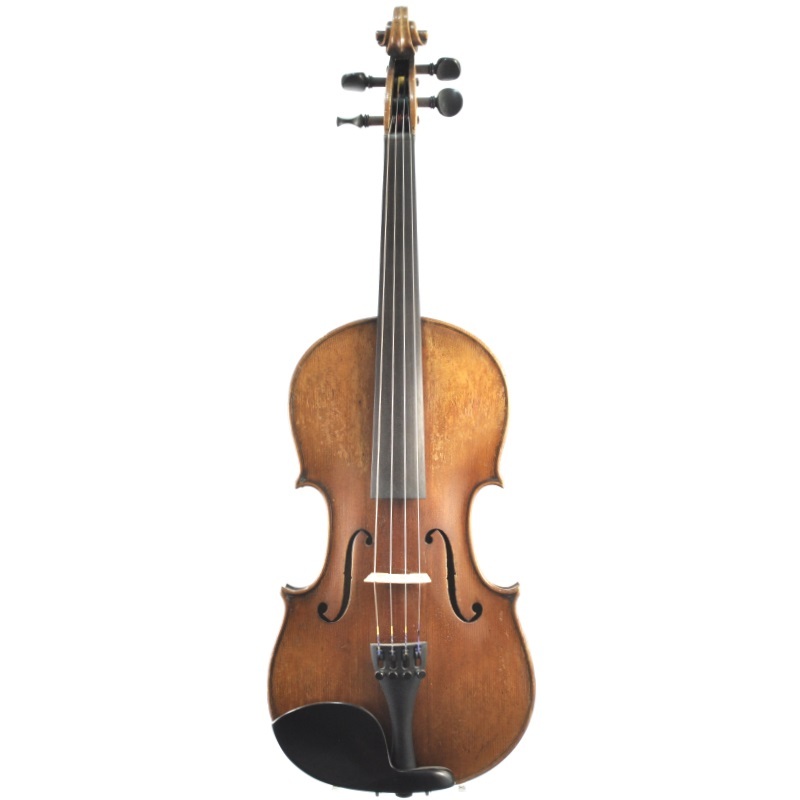 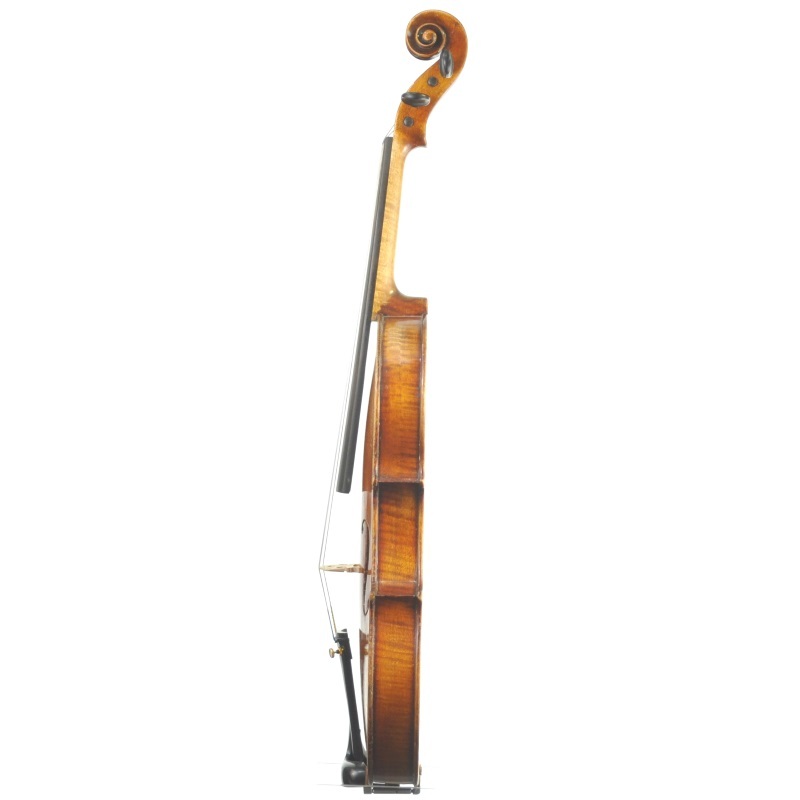 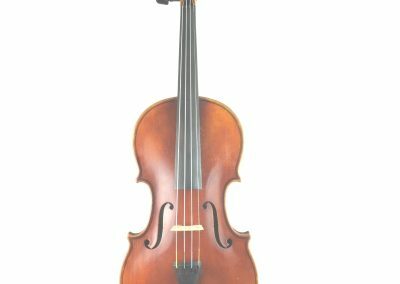 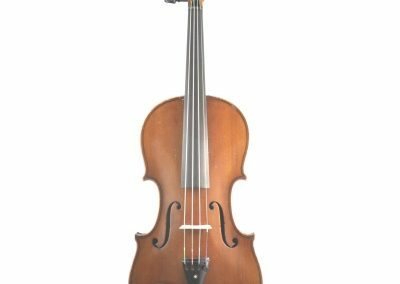 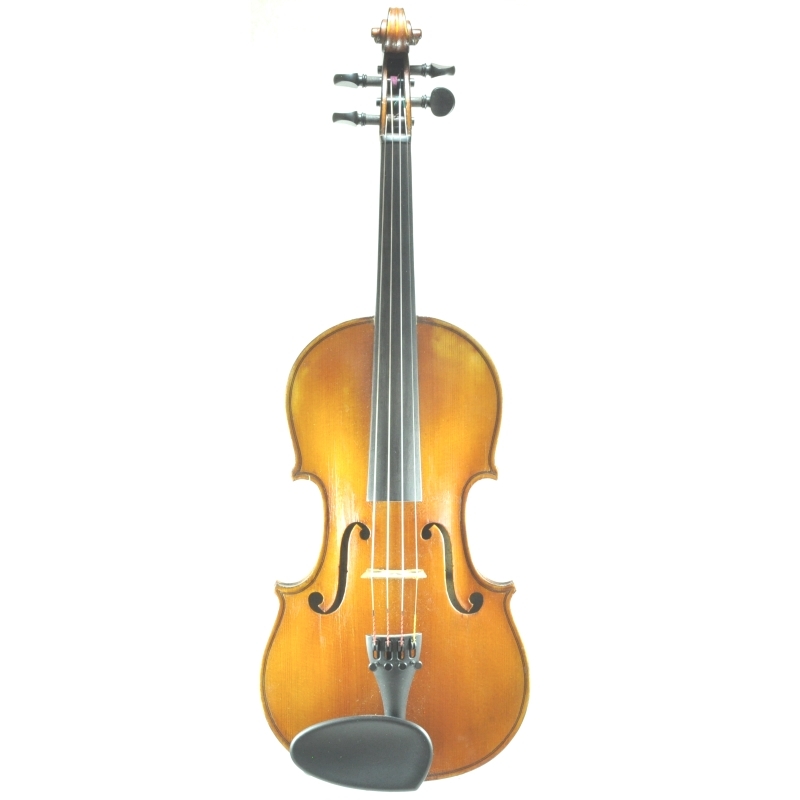 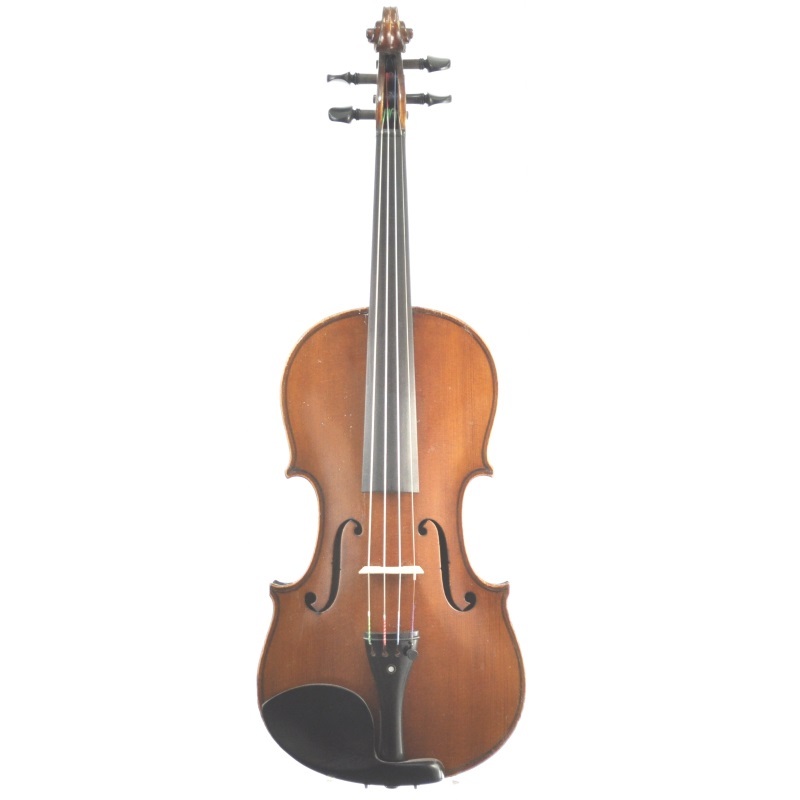 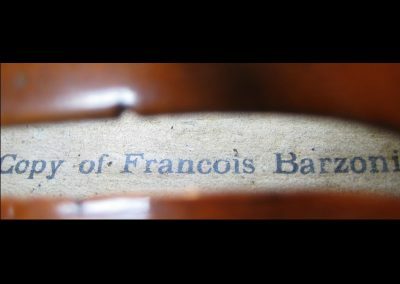 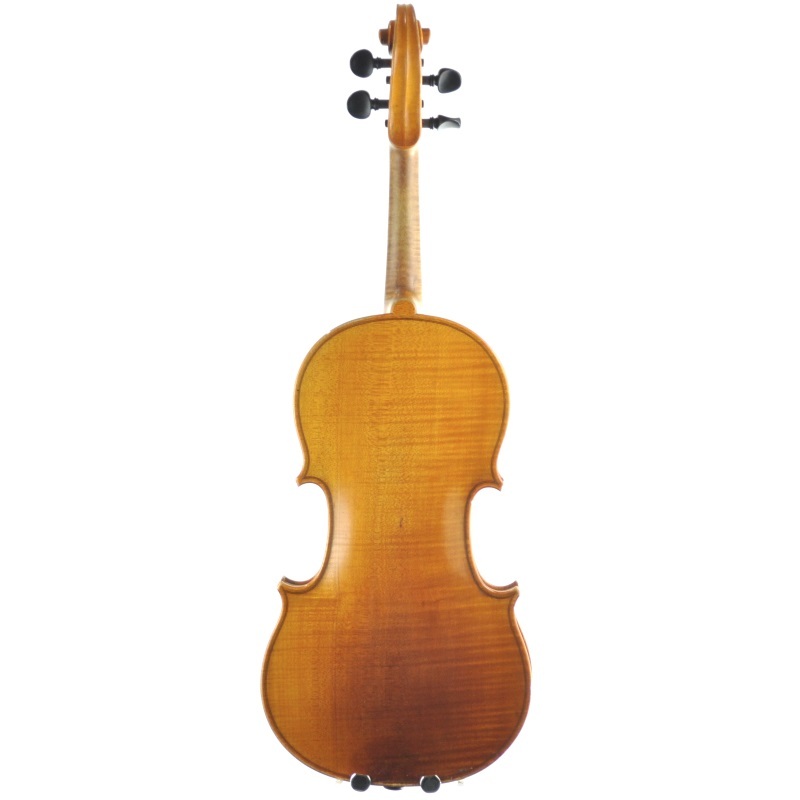 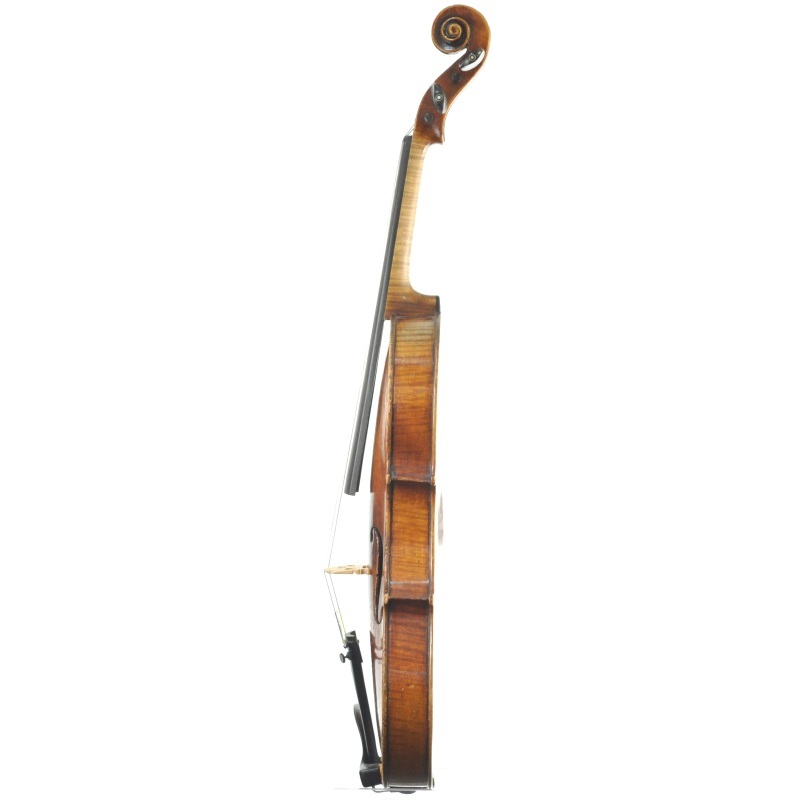 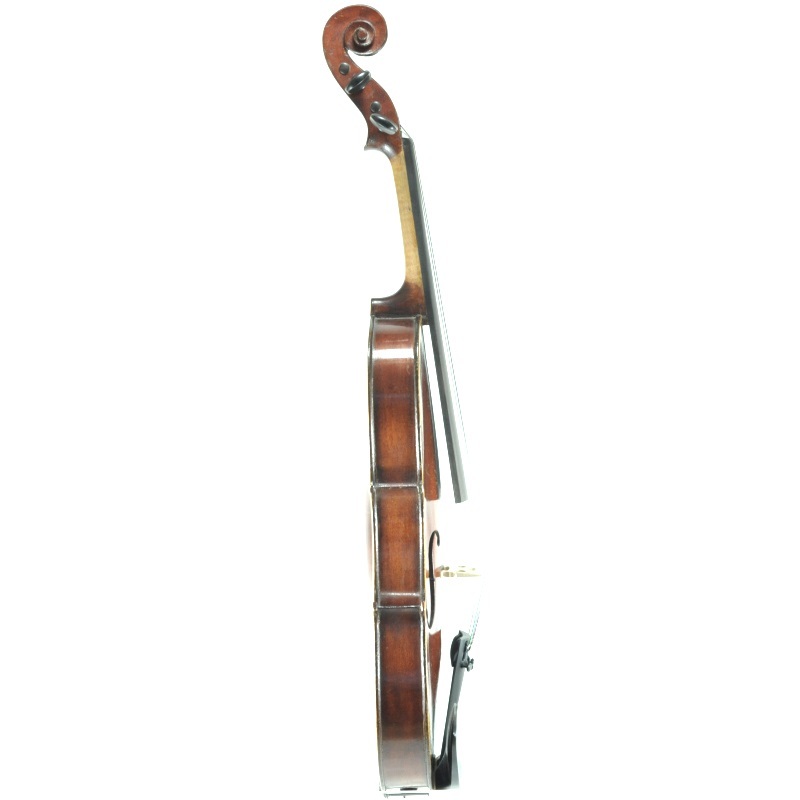 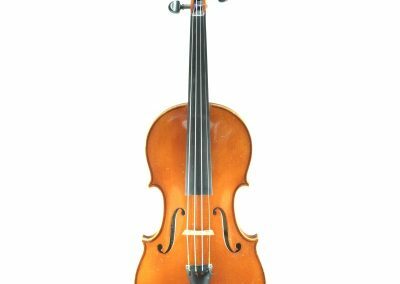 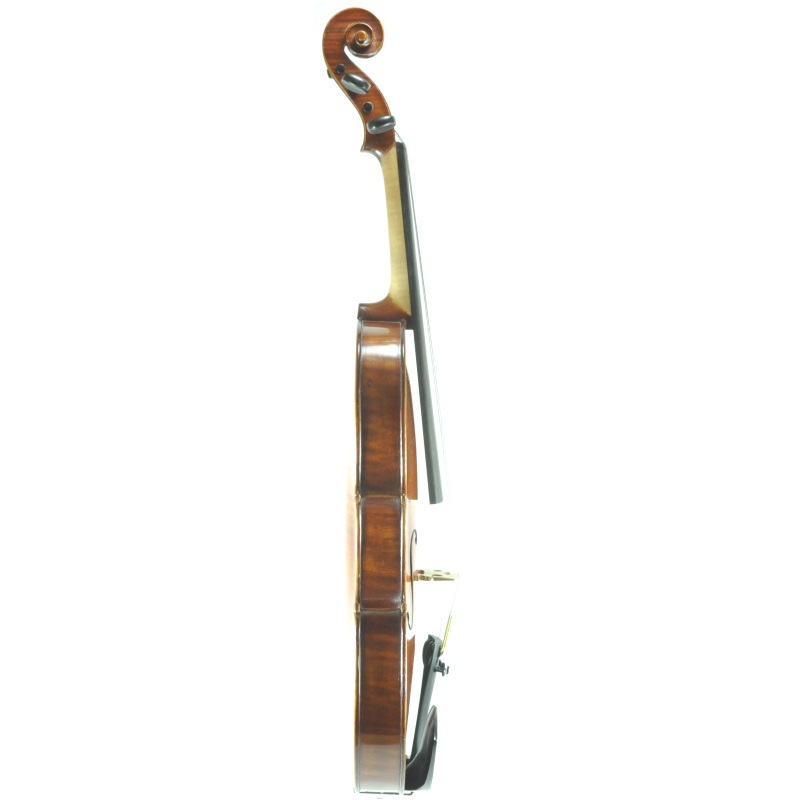 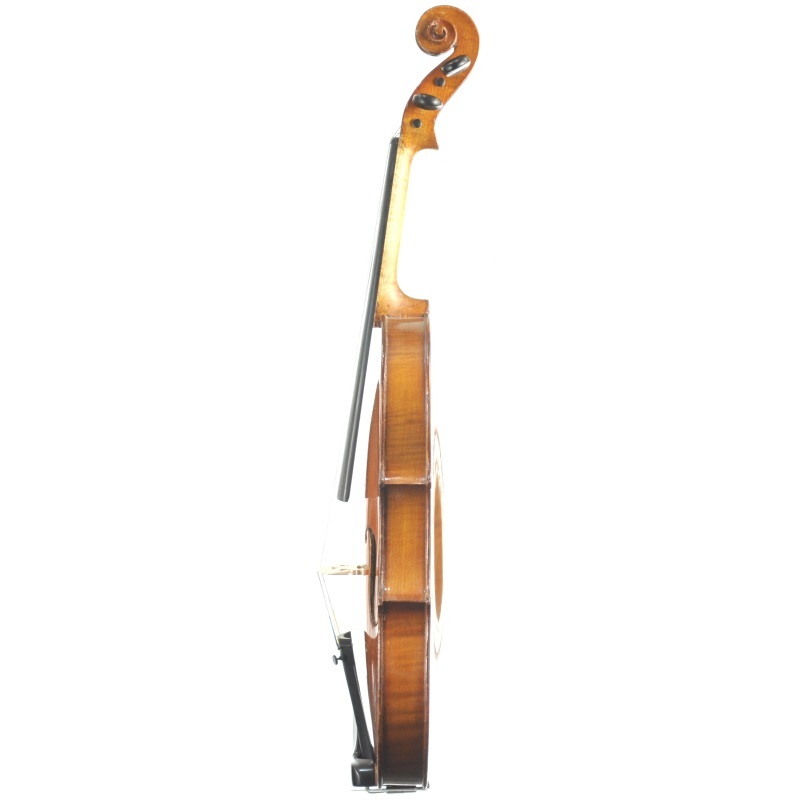 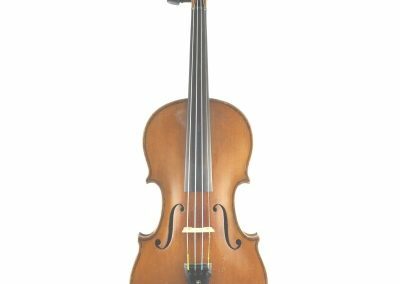 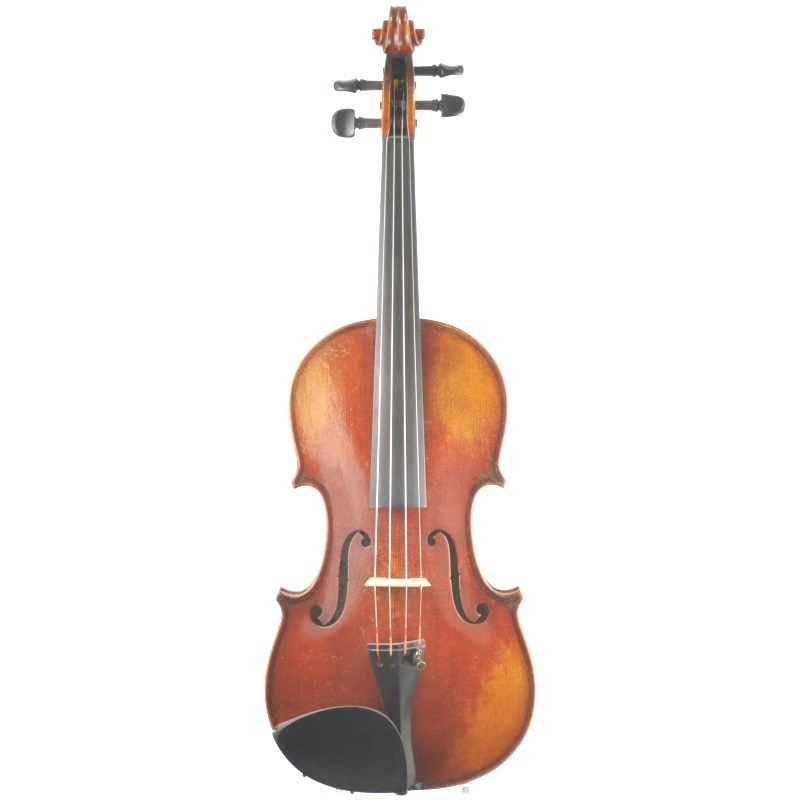 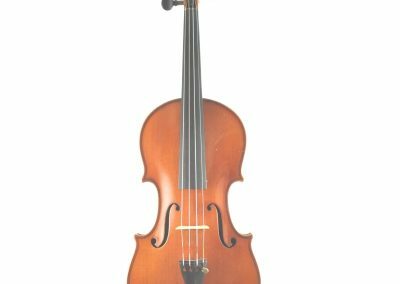 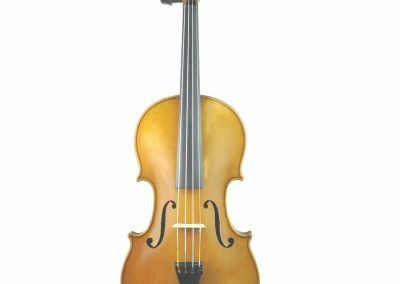 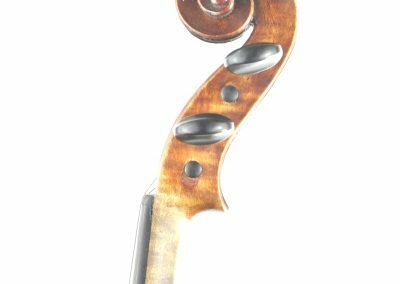 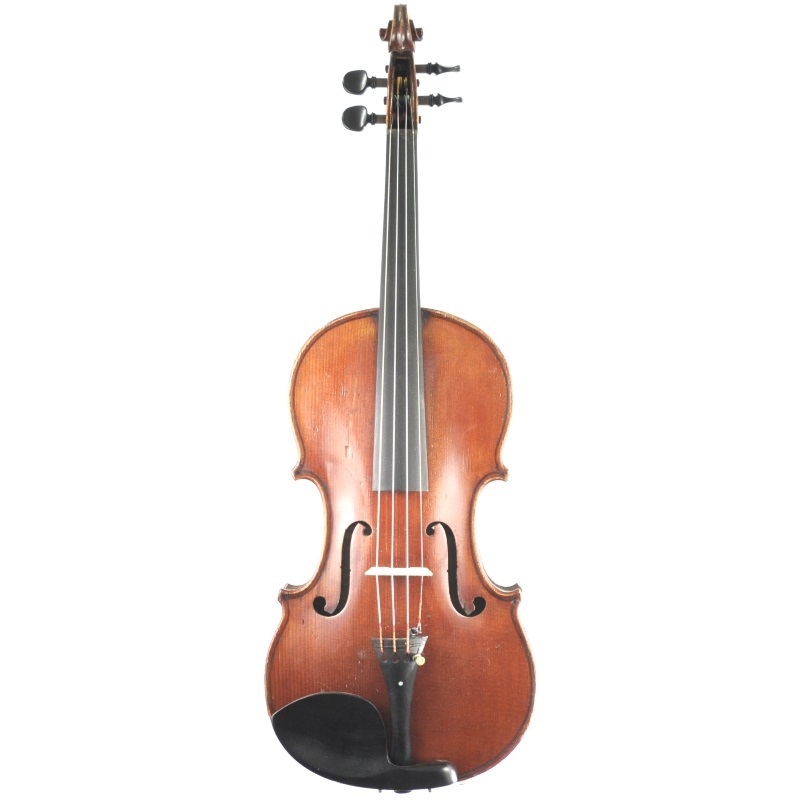 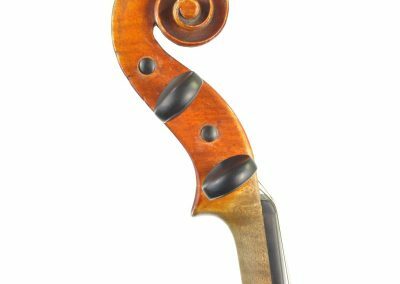 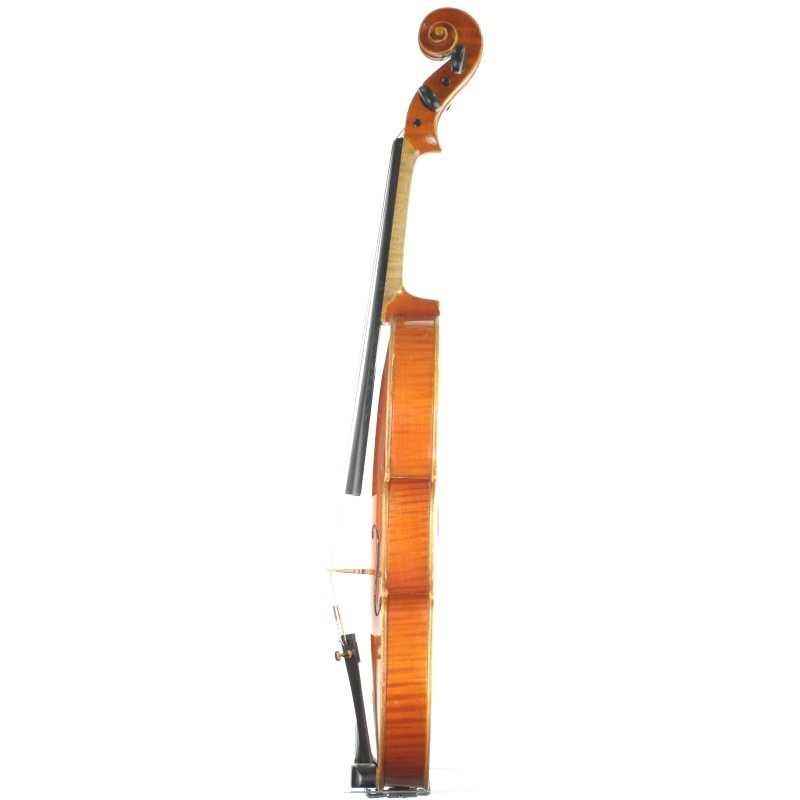 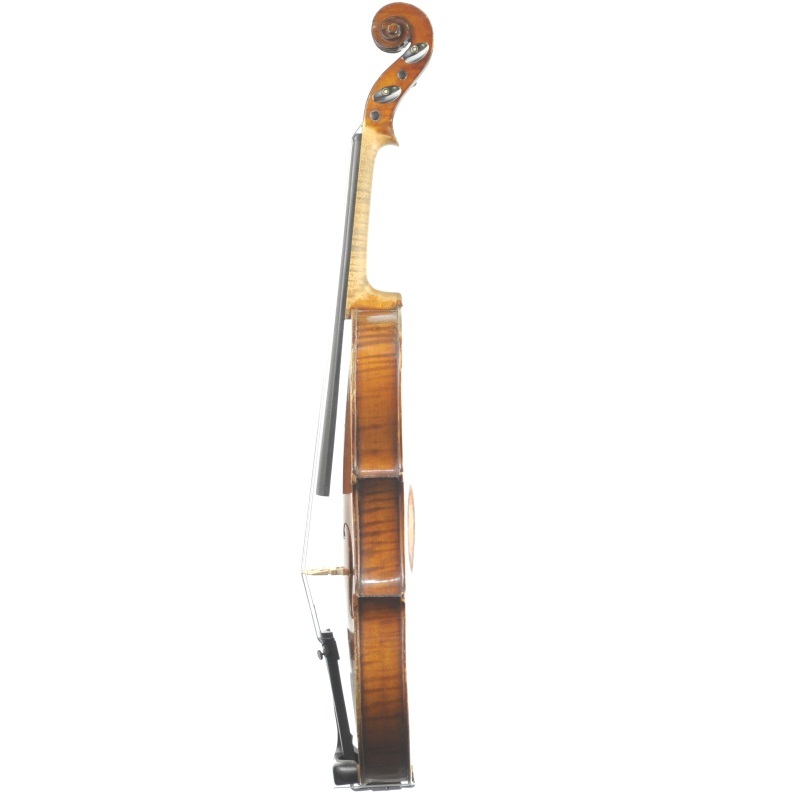 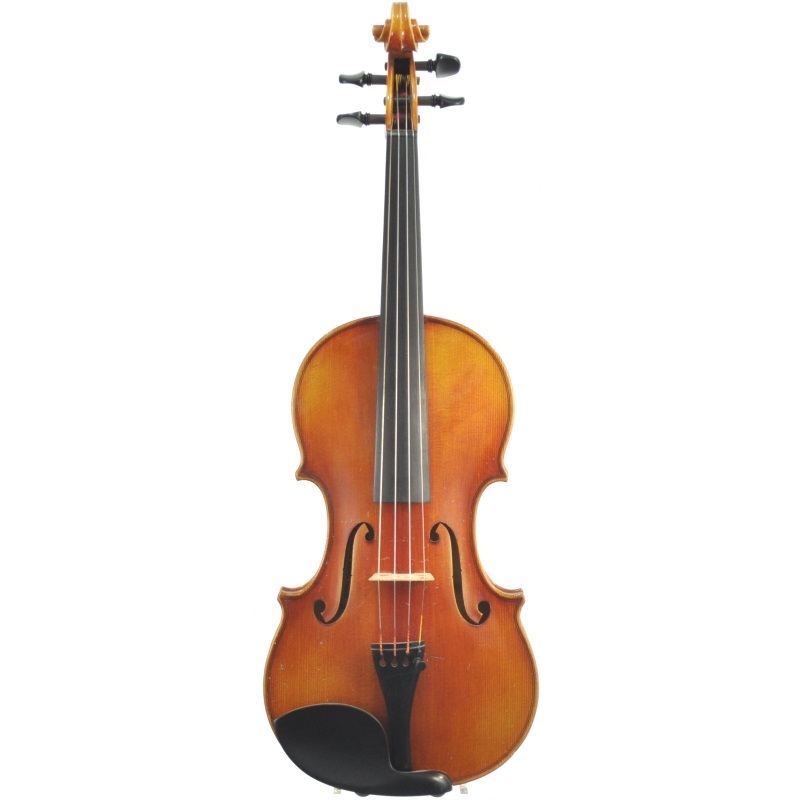 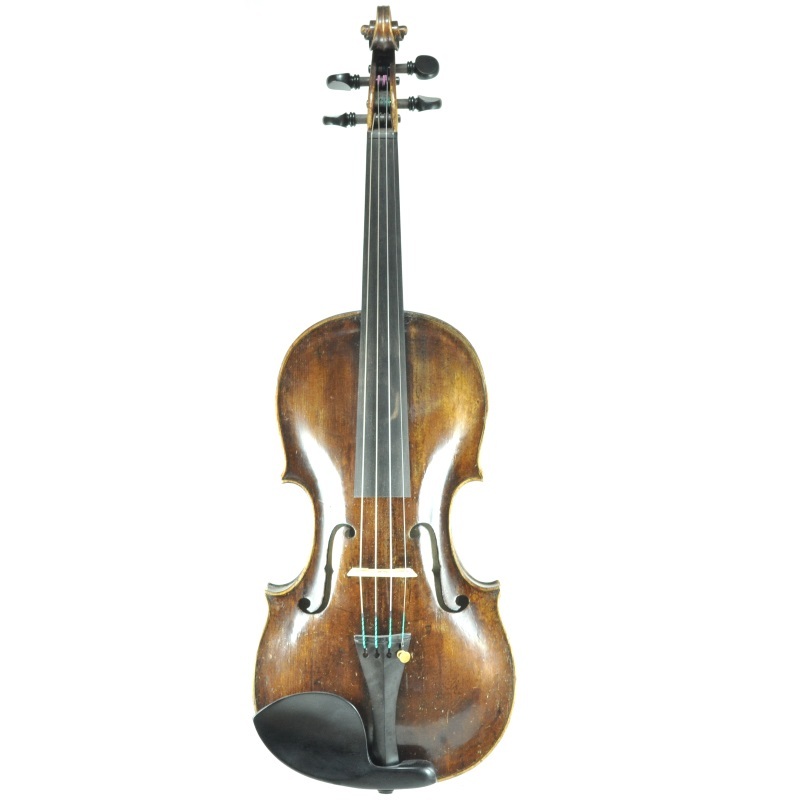 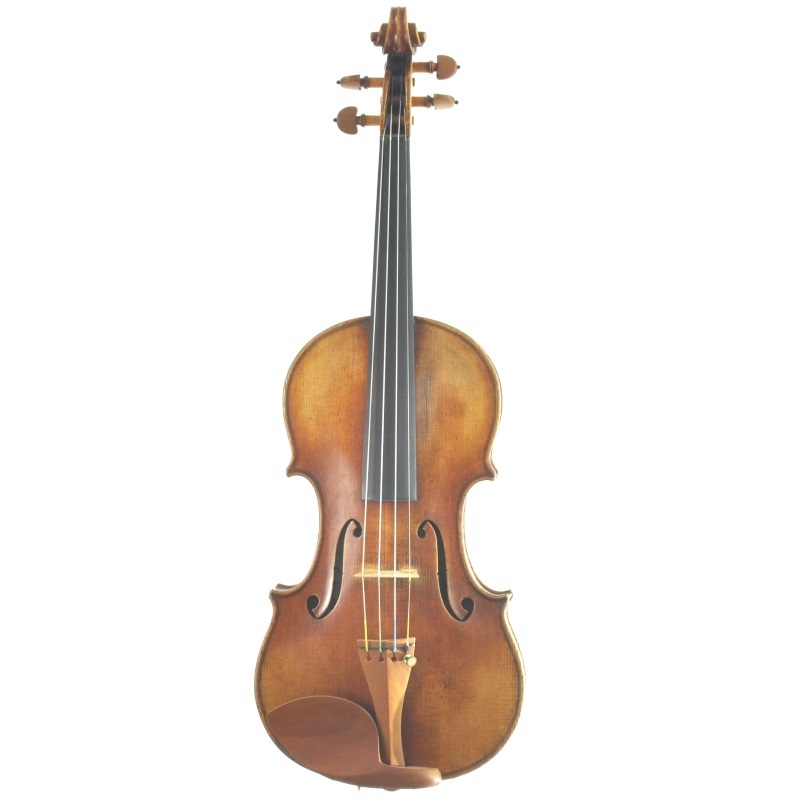 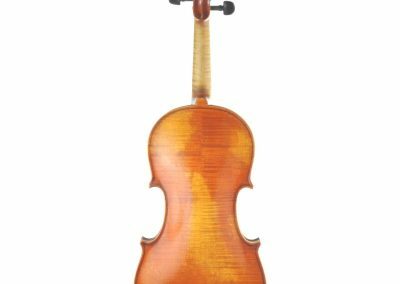 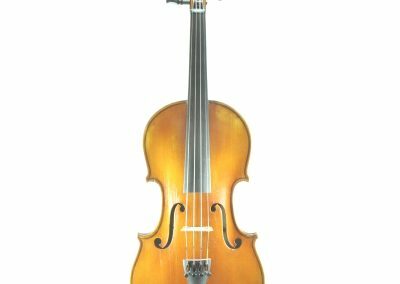 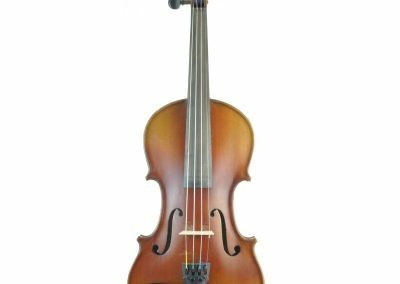 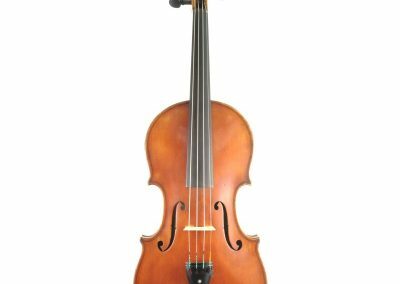 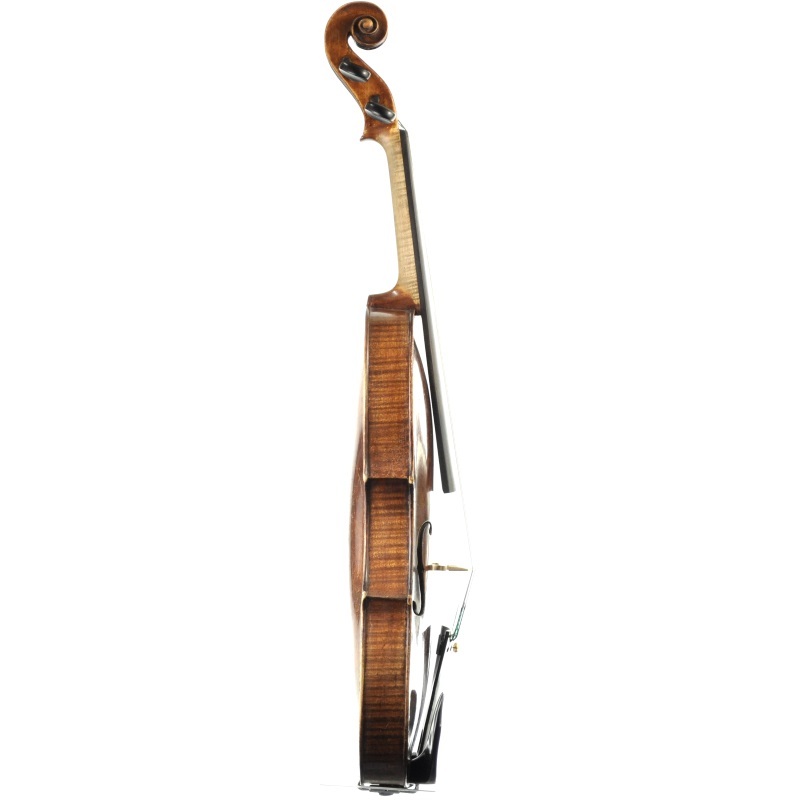 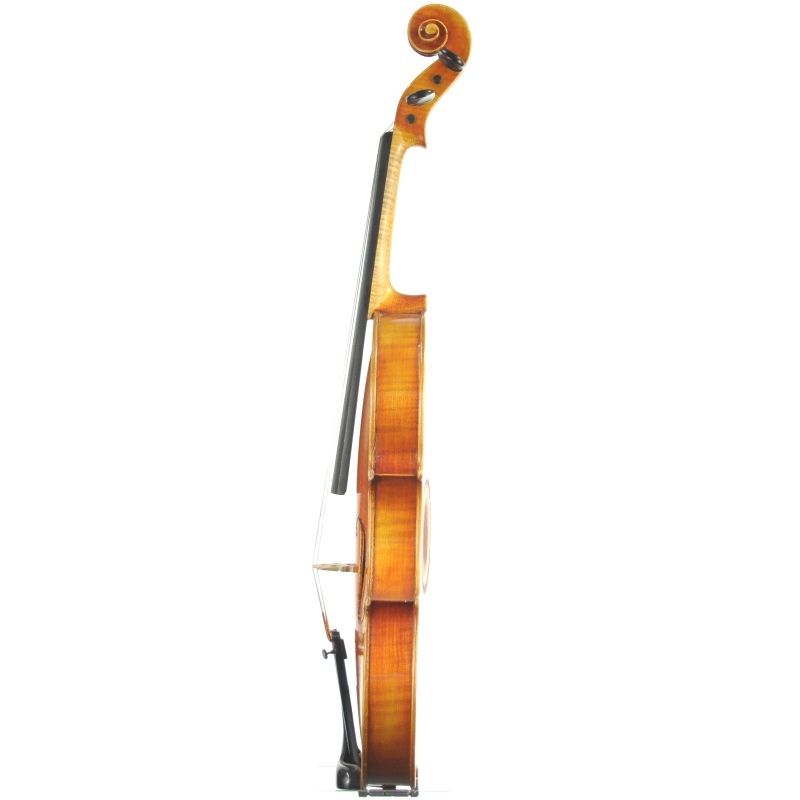 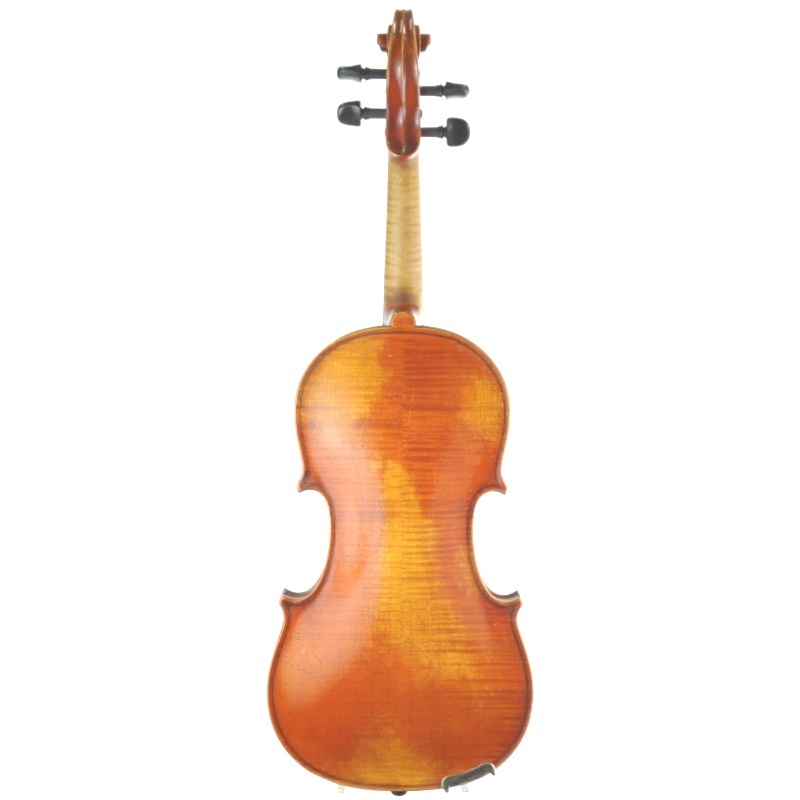 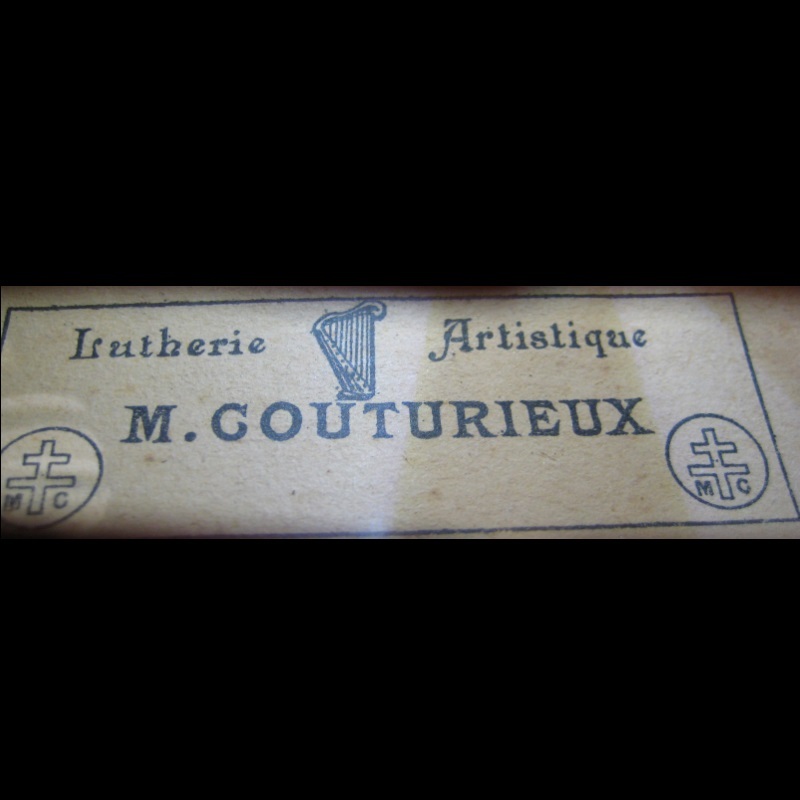 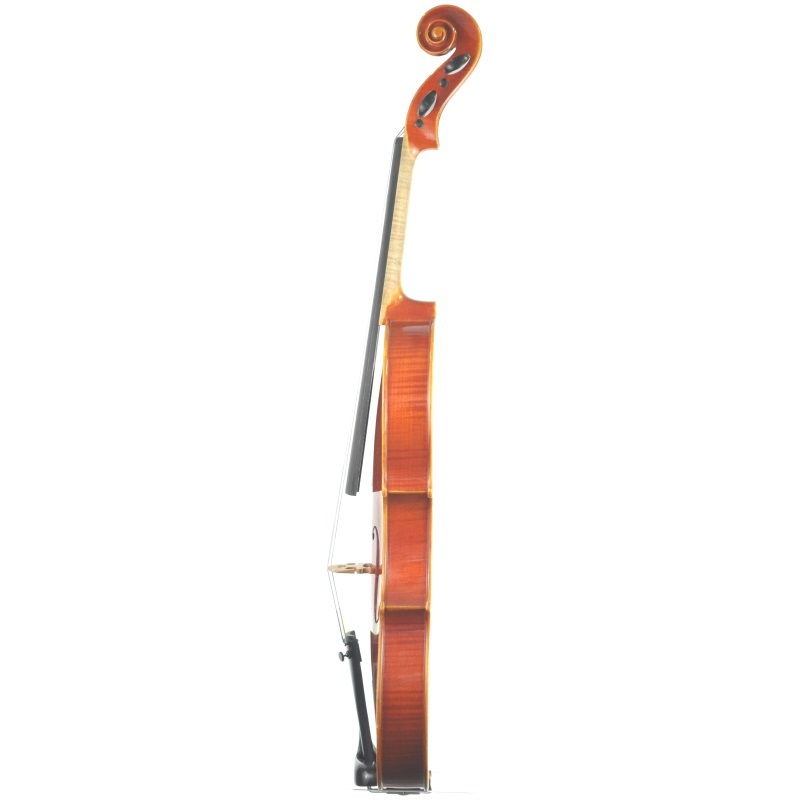 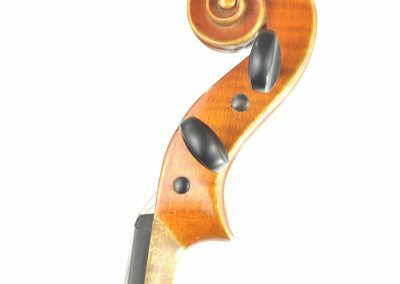 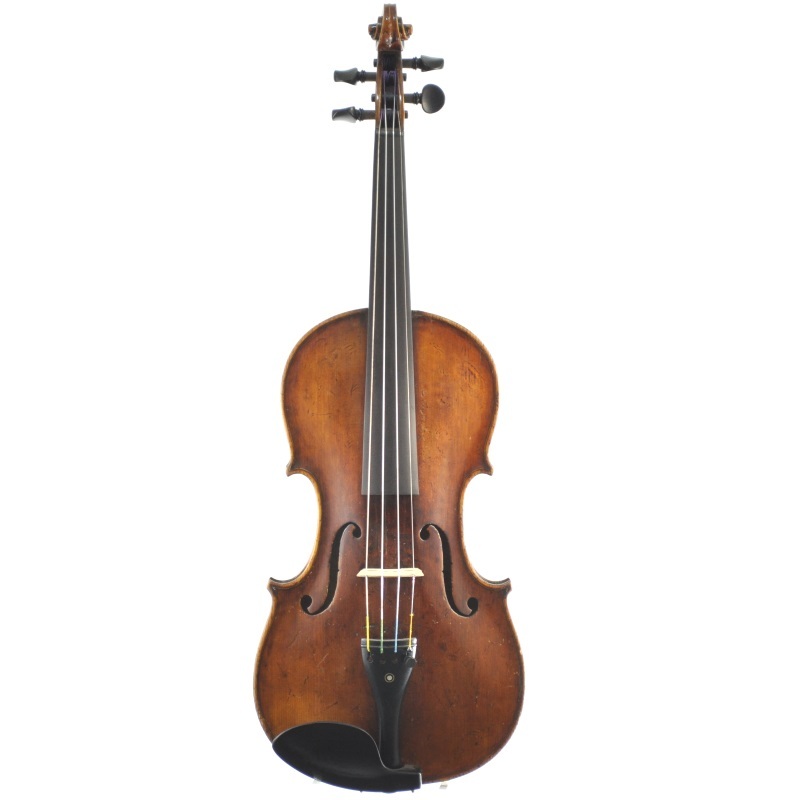 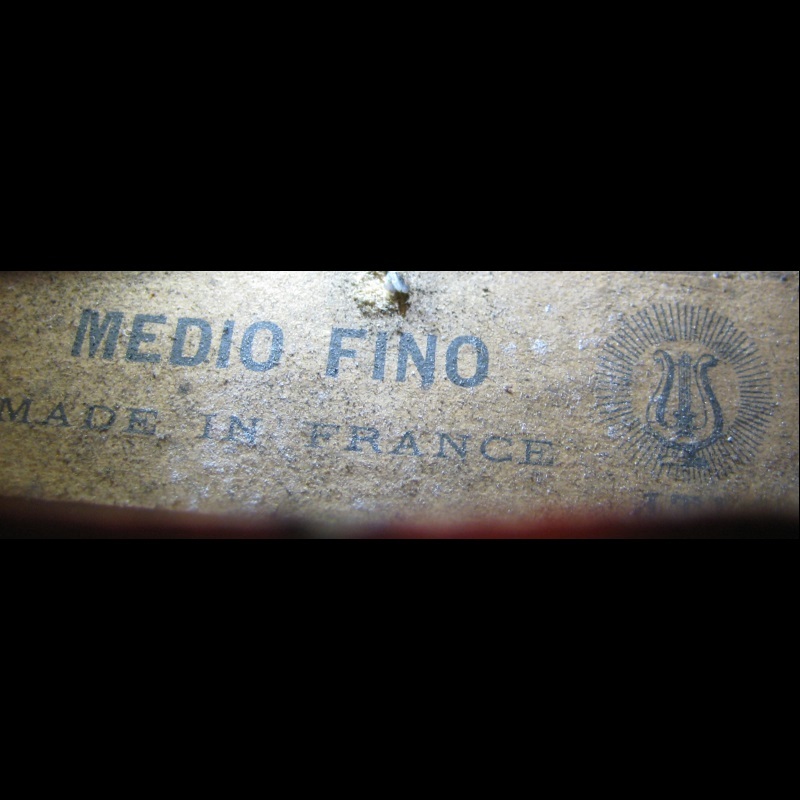 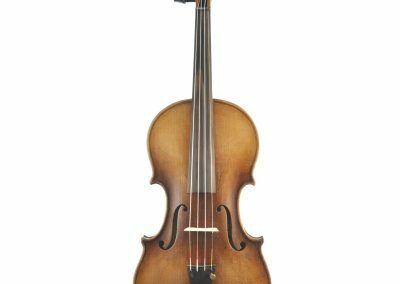 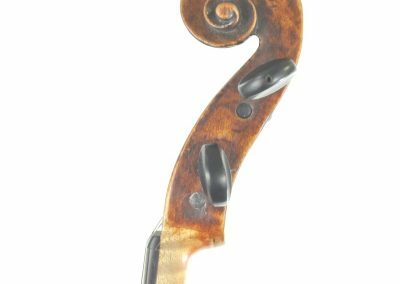 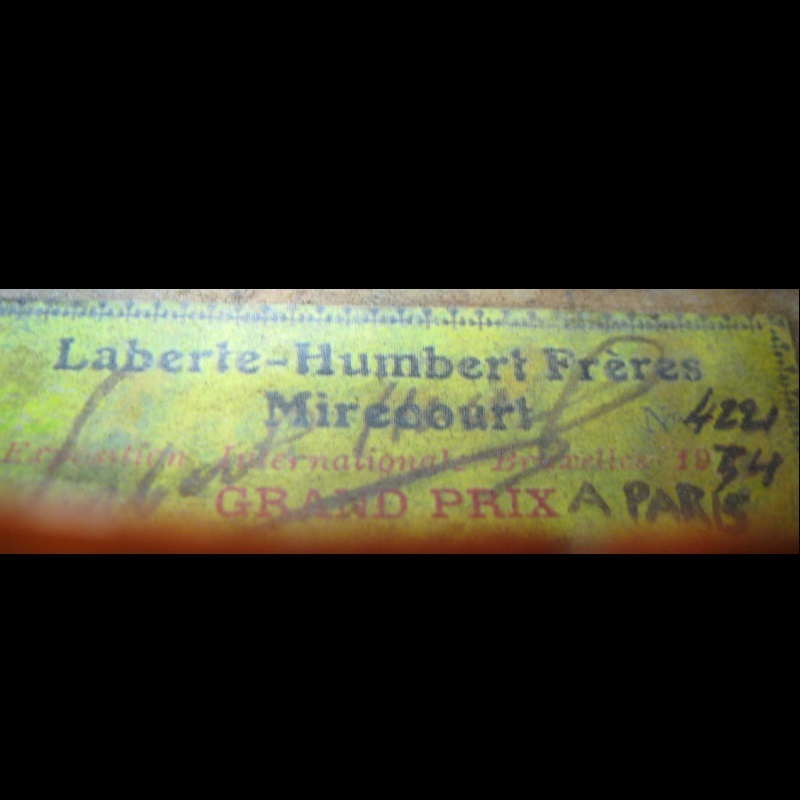 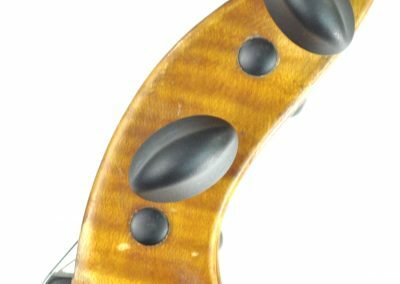 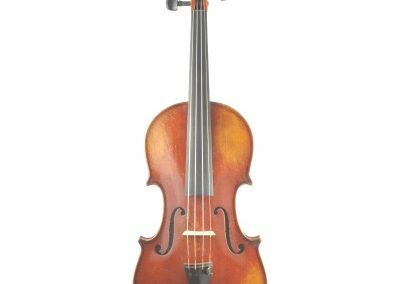 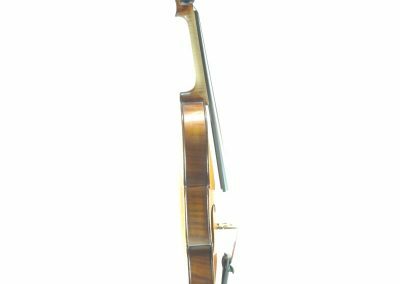 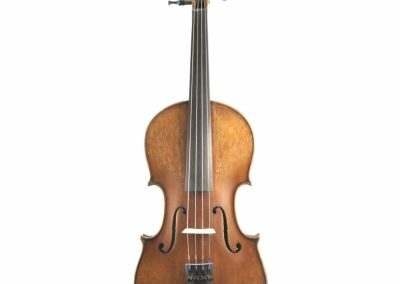 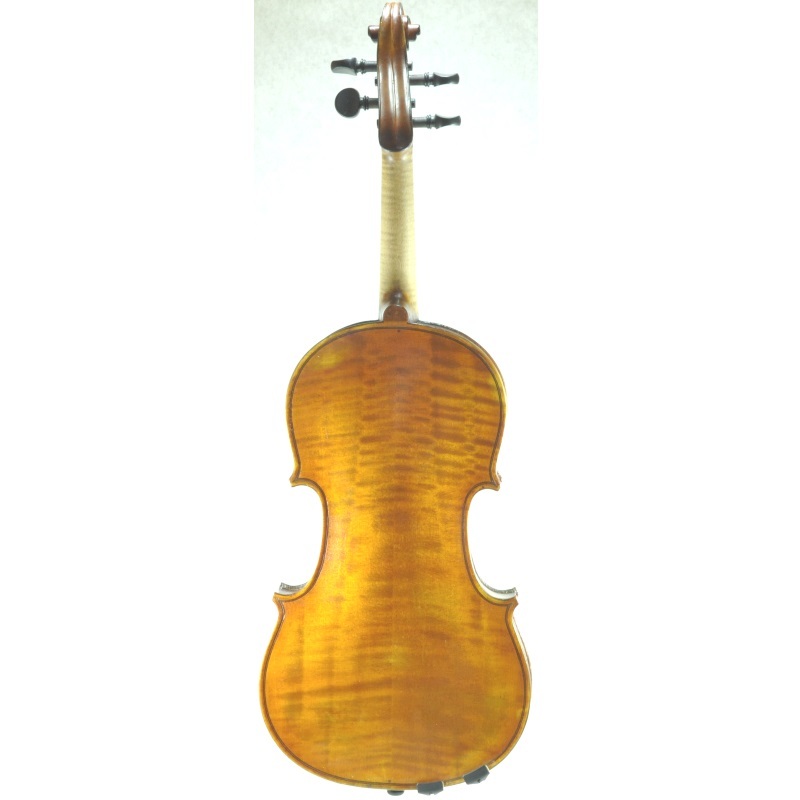 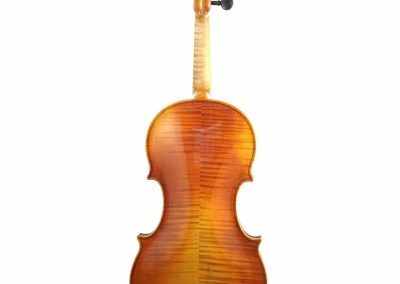 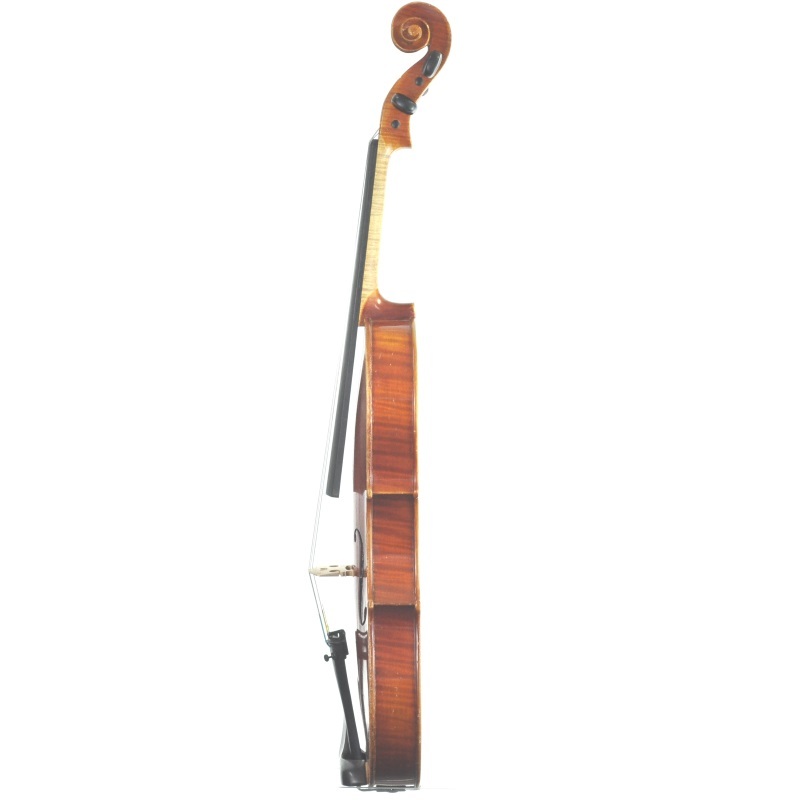 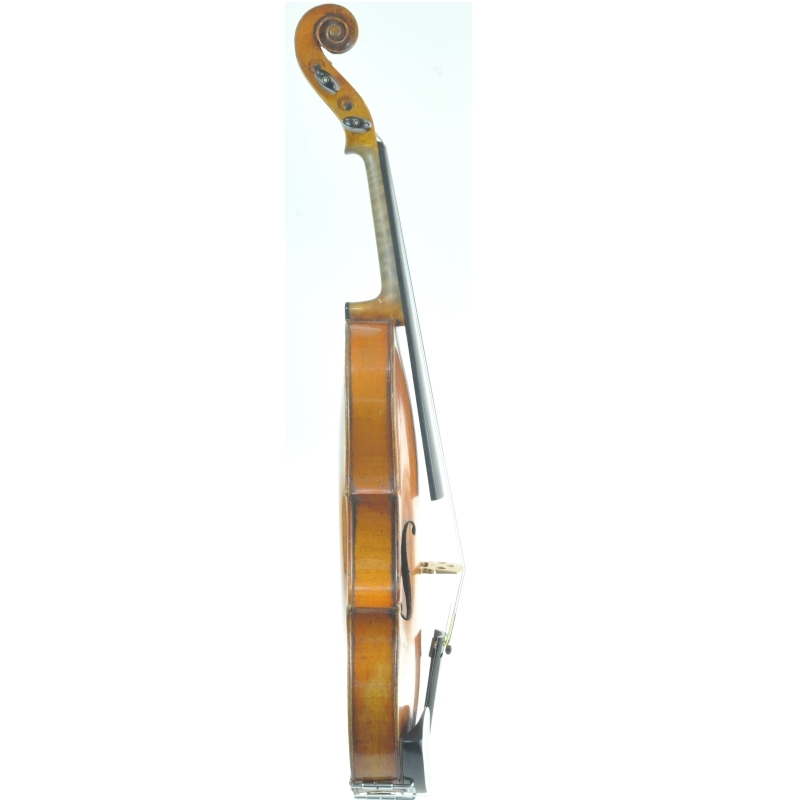 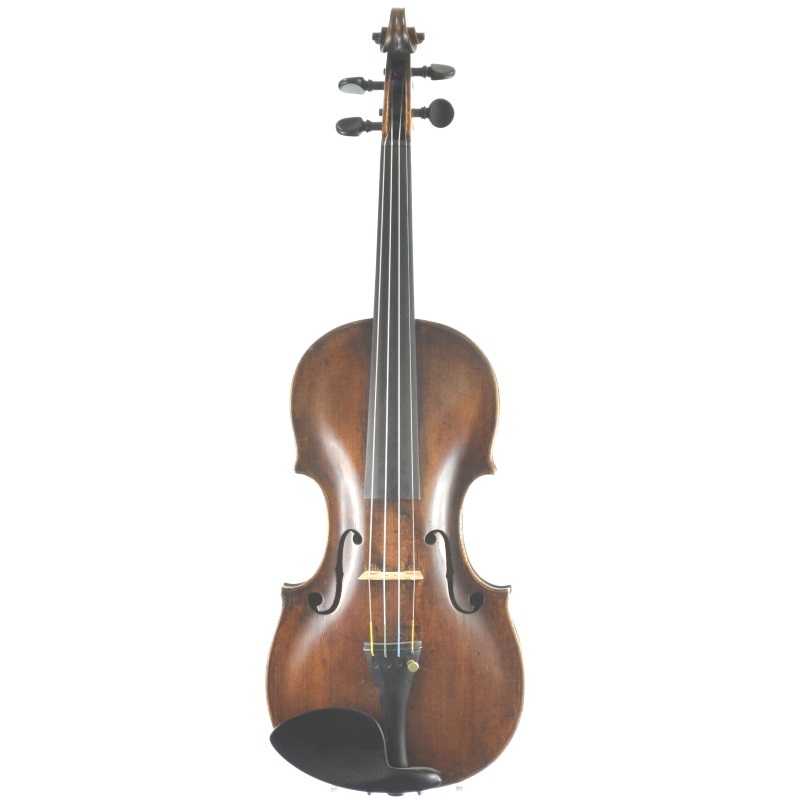 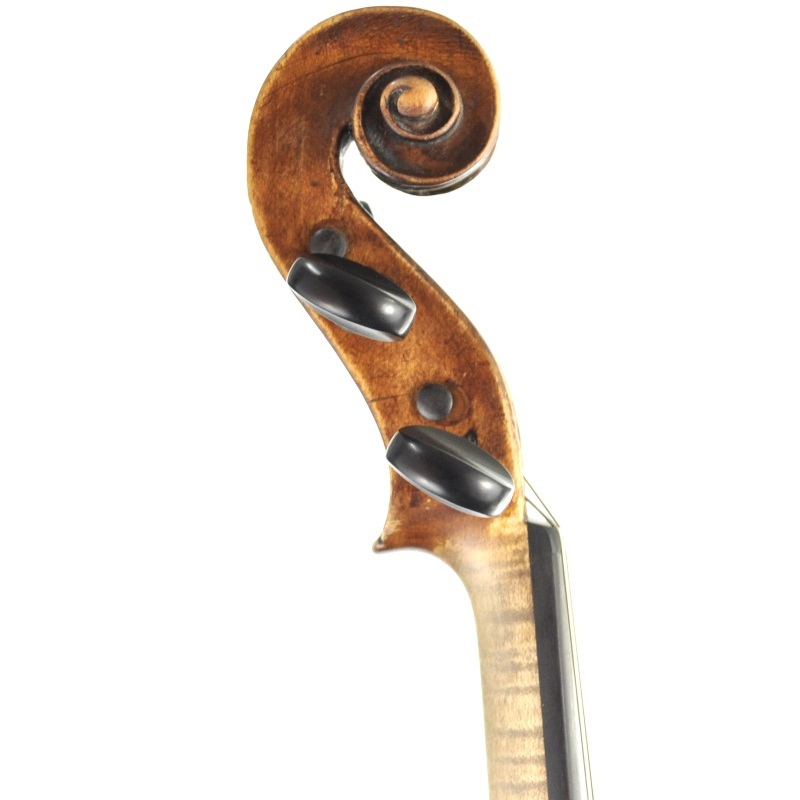 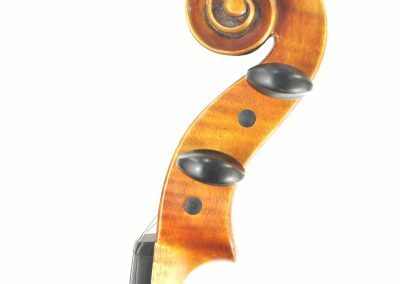 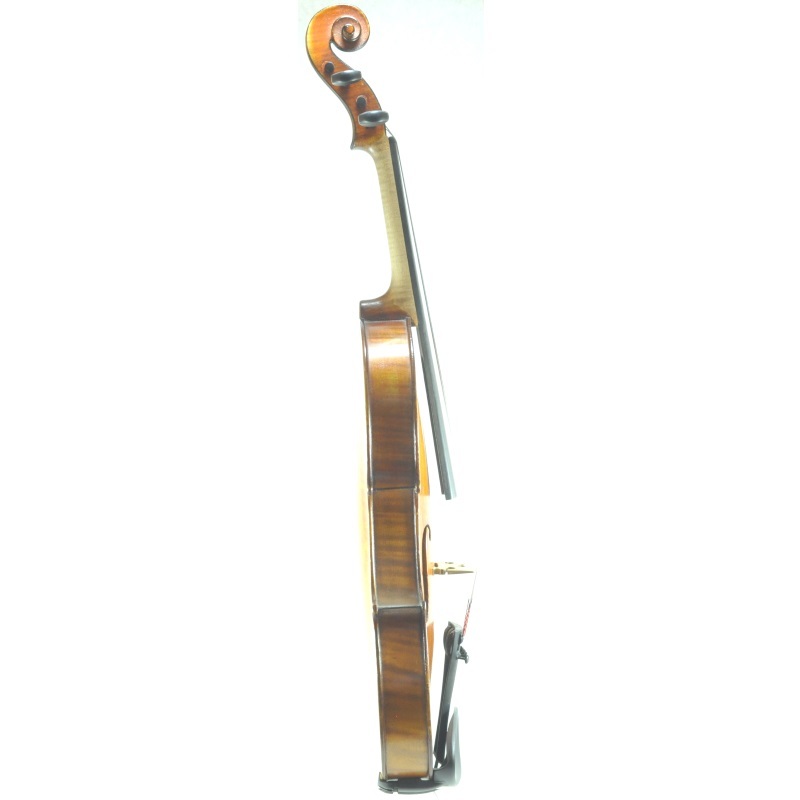 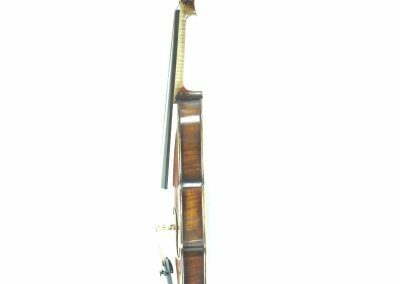 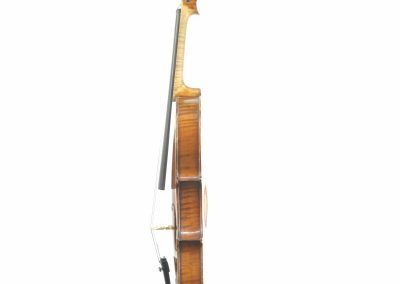 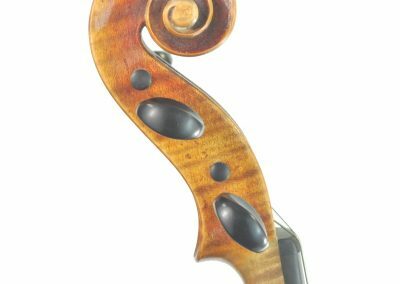 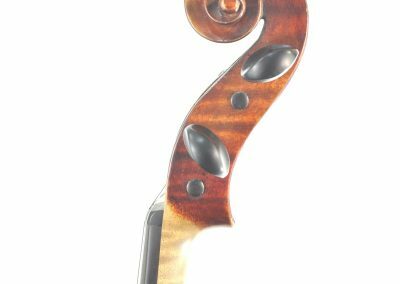 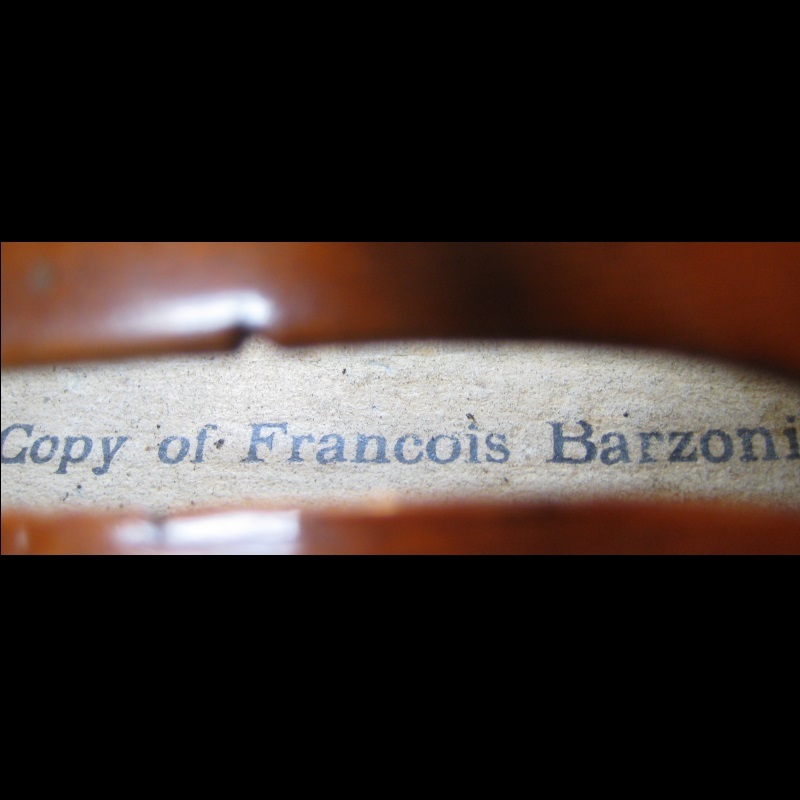 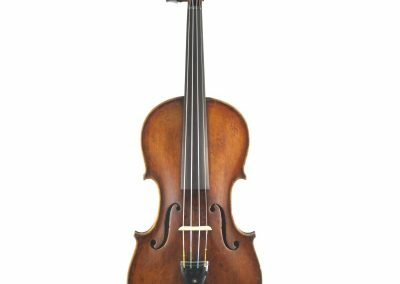 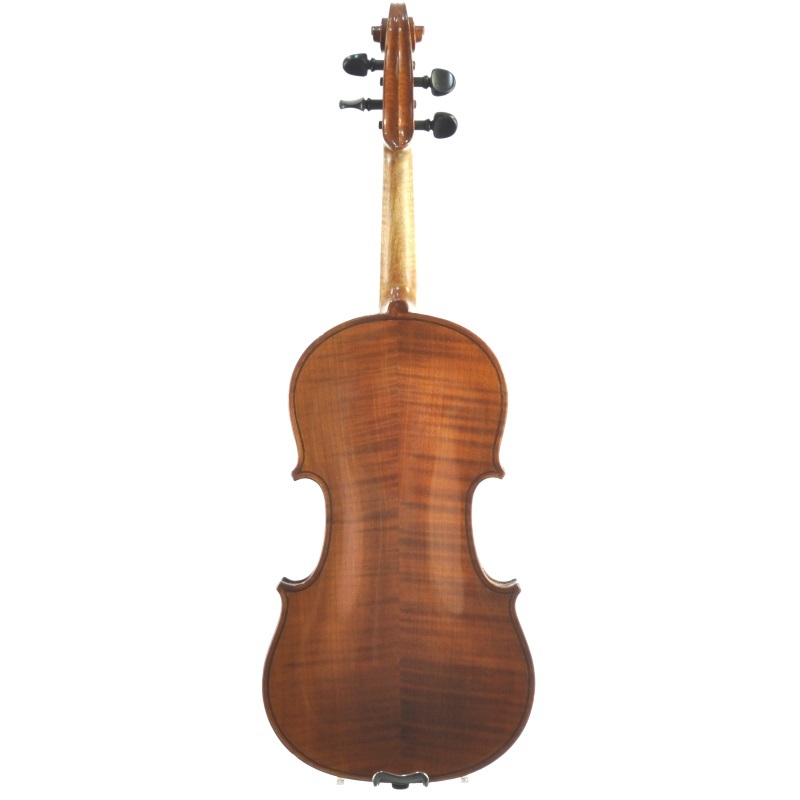 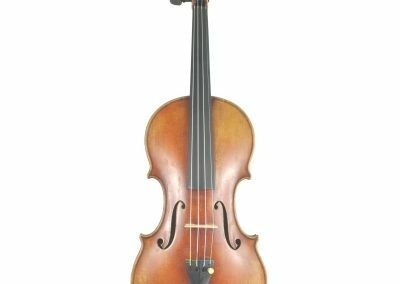 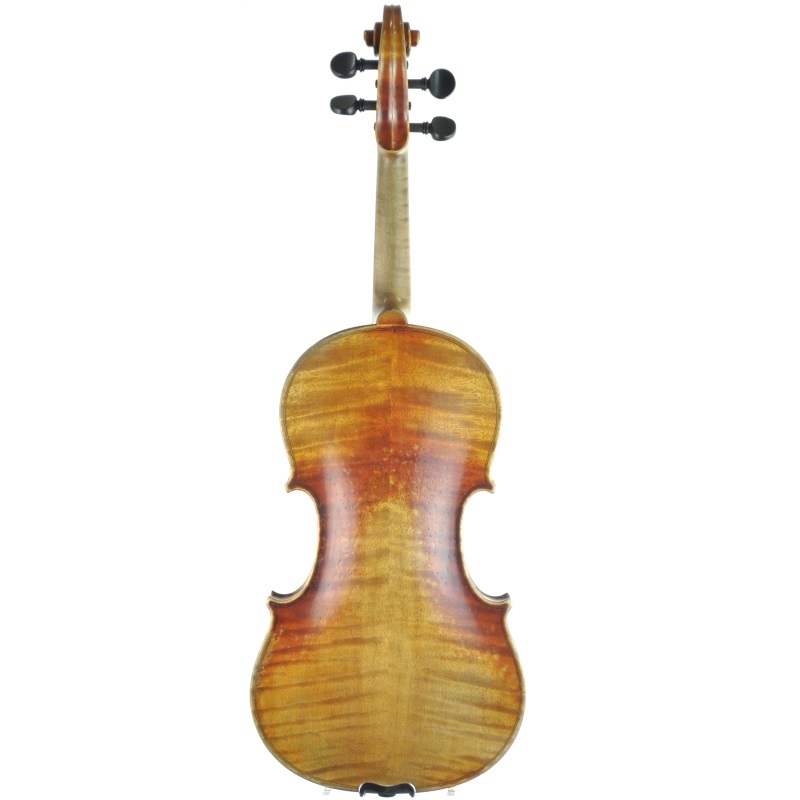 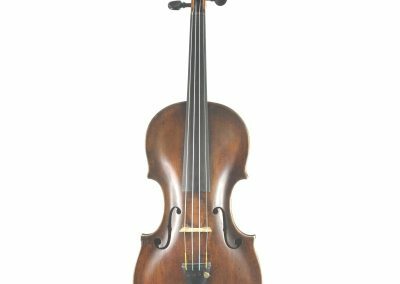 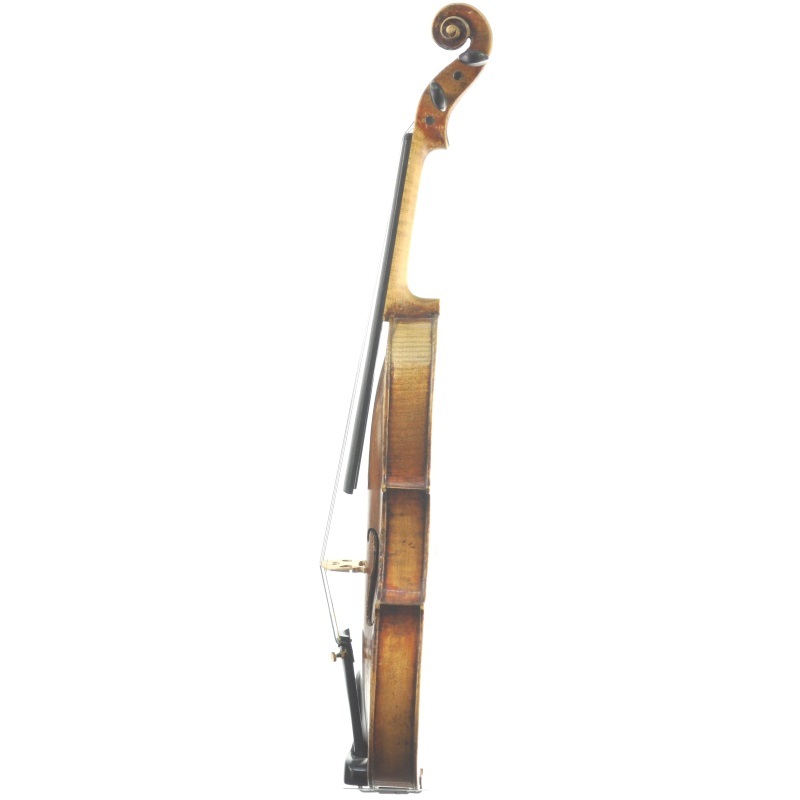 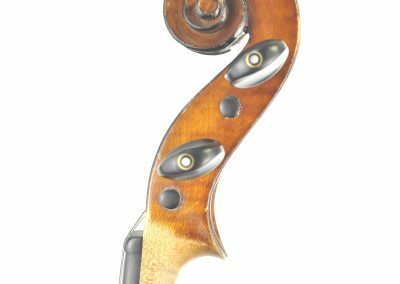 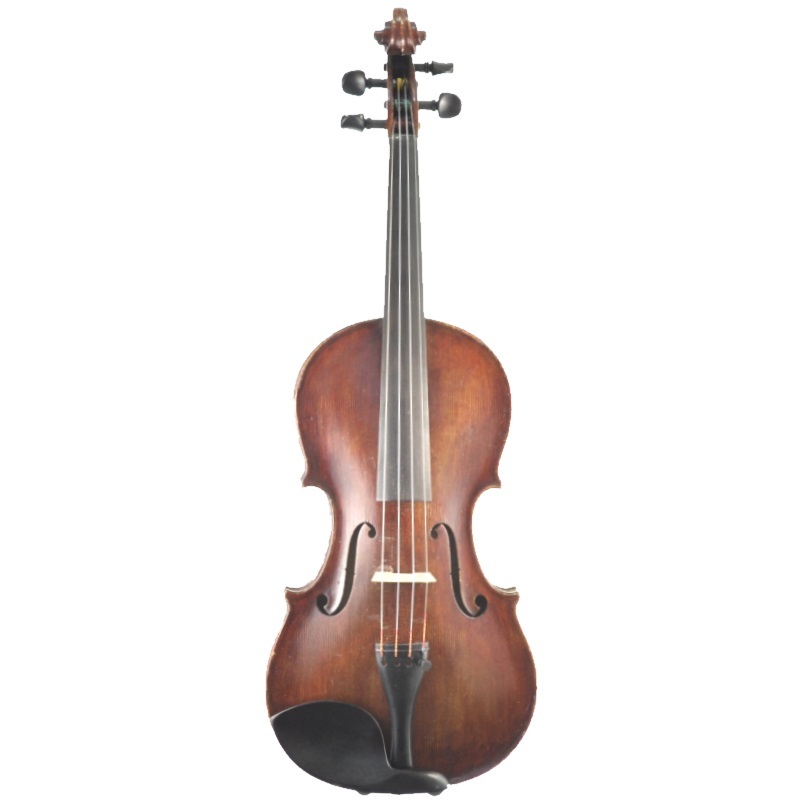 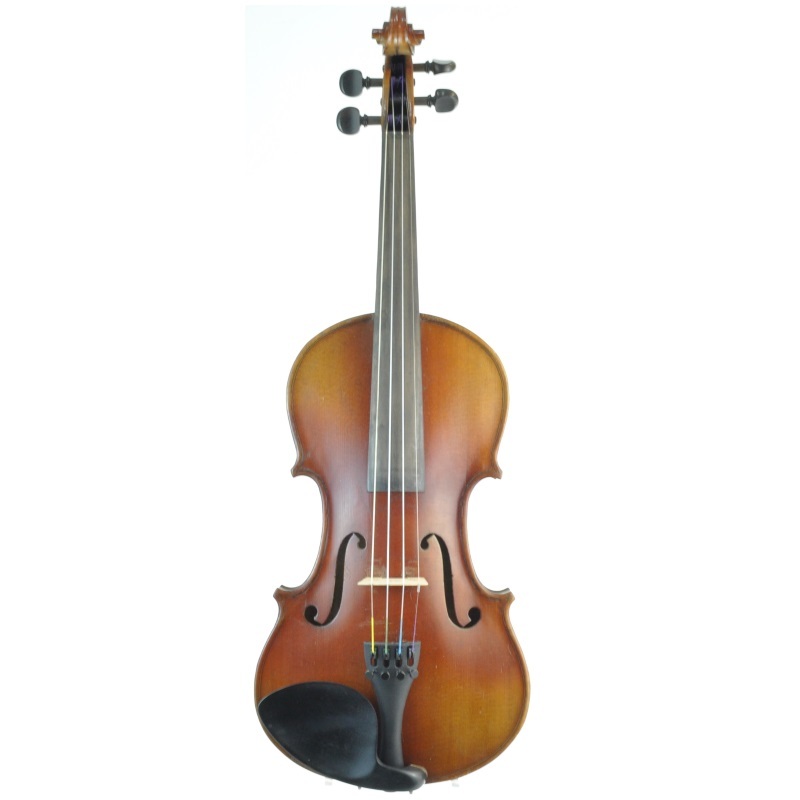 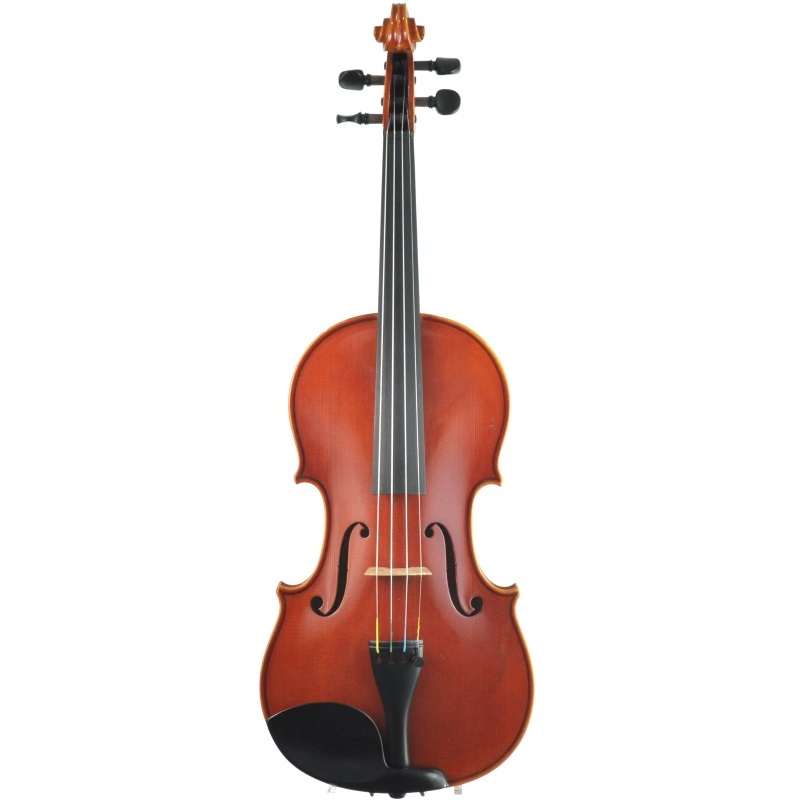 A responsive and powerful violin from Mirecourt, France. 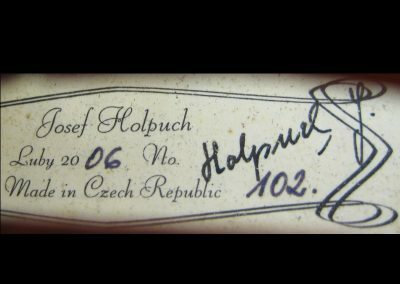 Born early 1900’s.